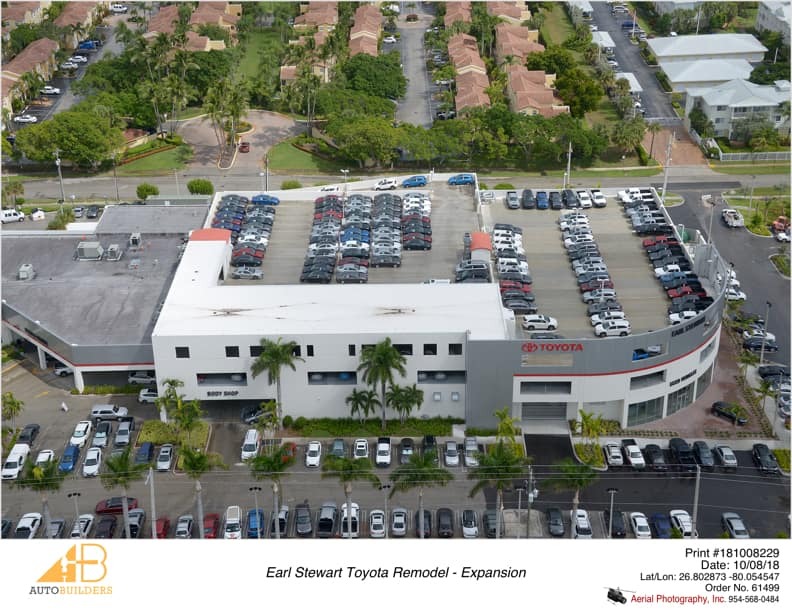 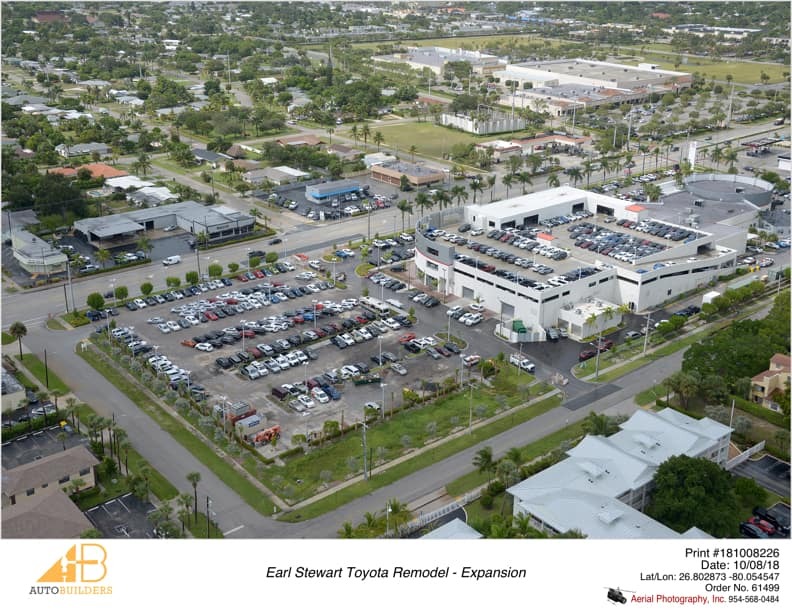 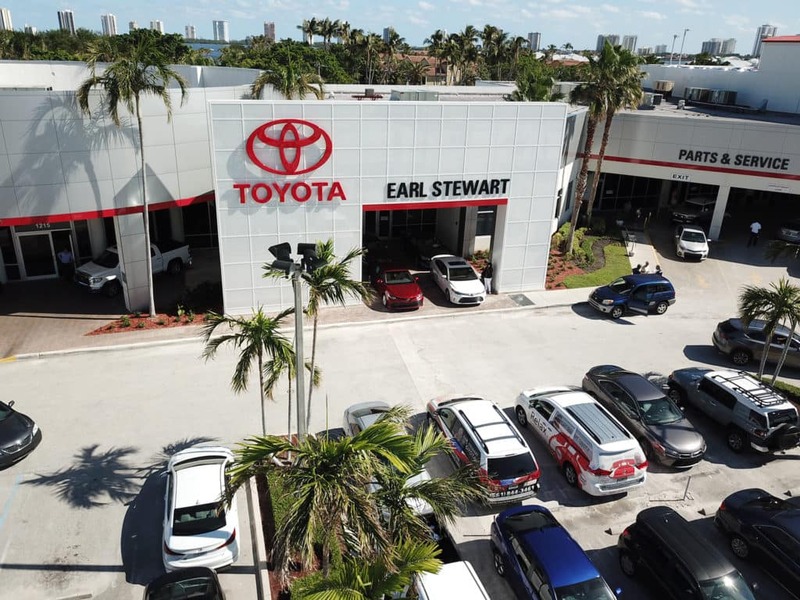 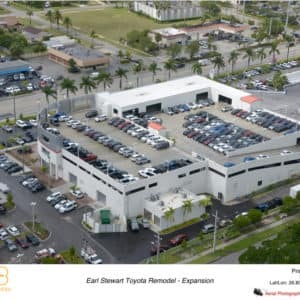 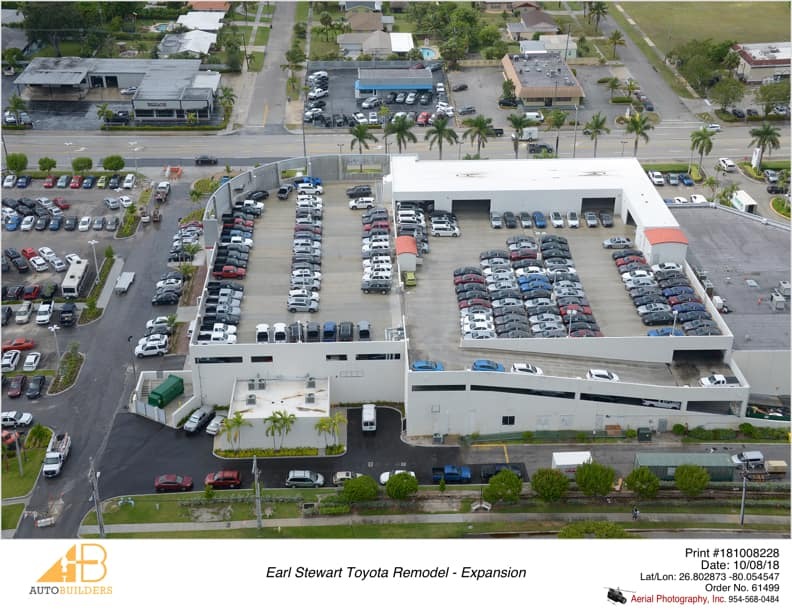 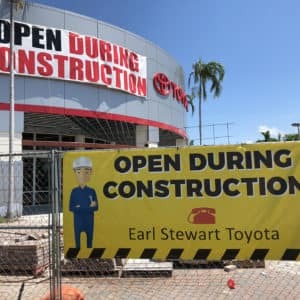 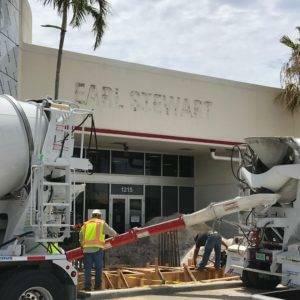 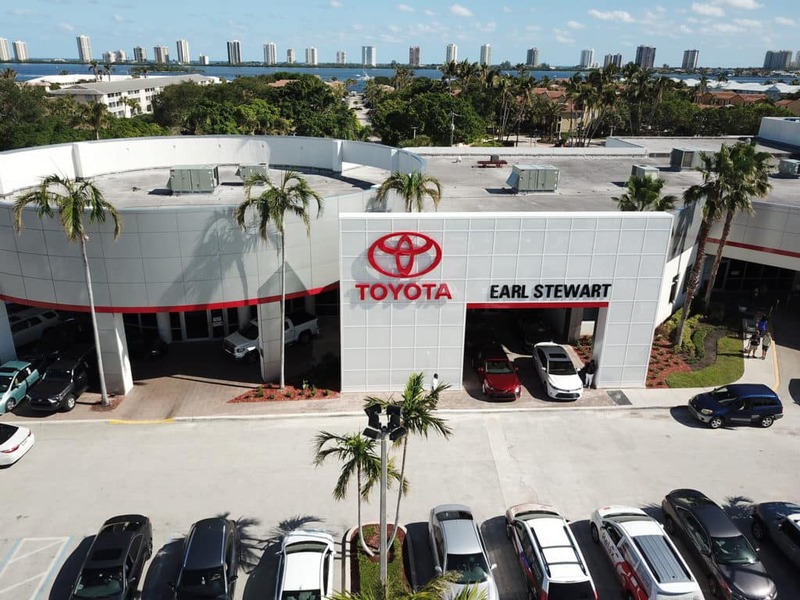 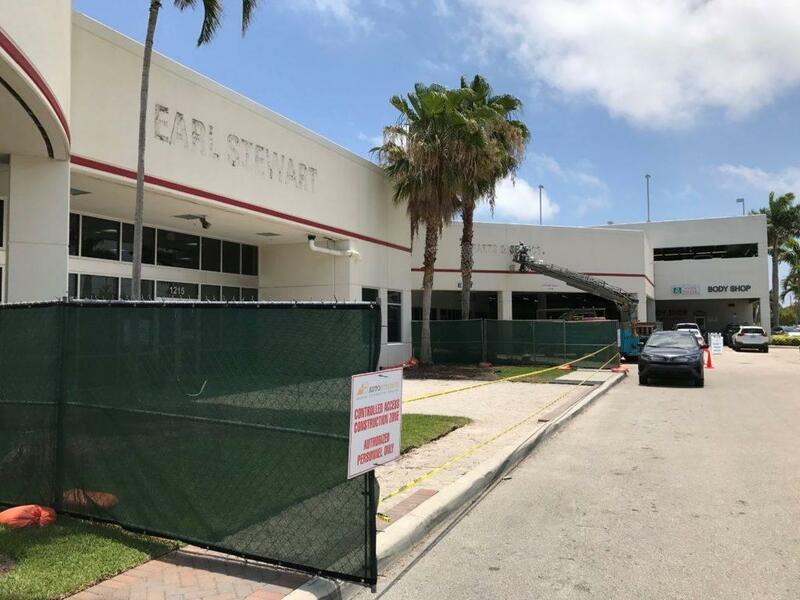 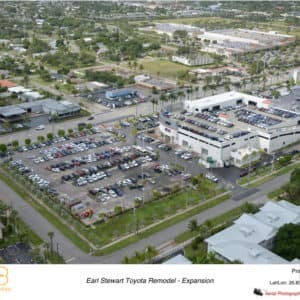 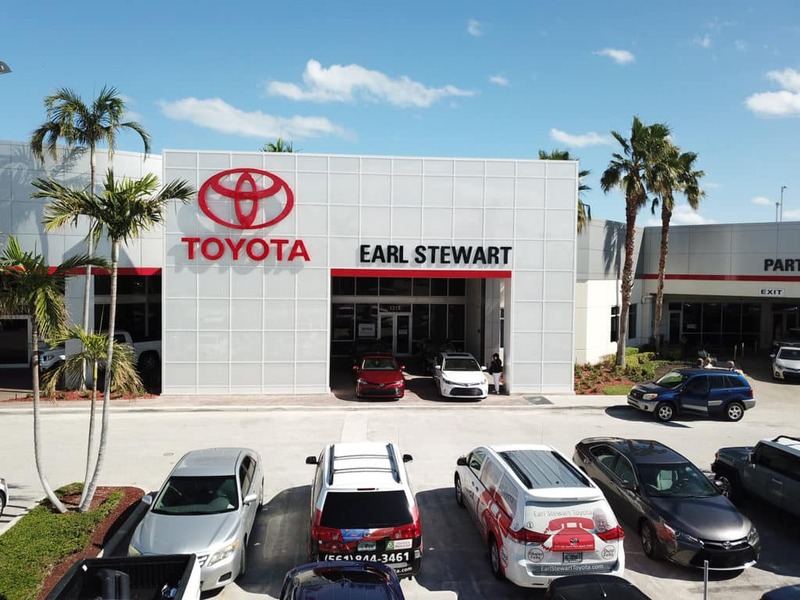 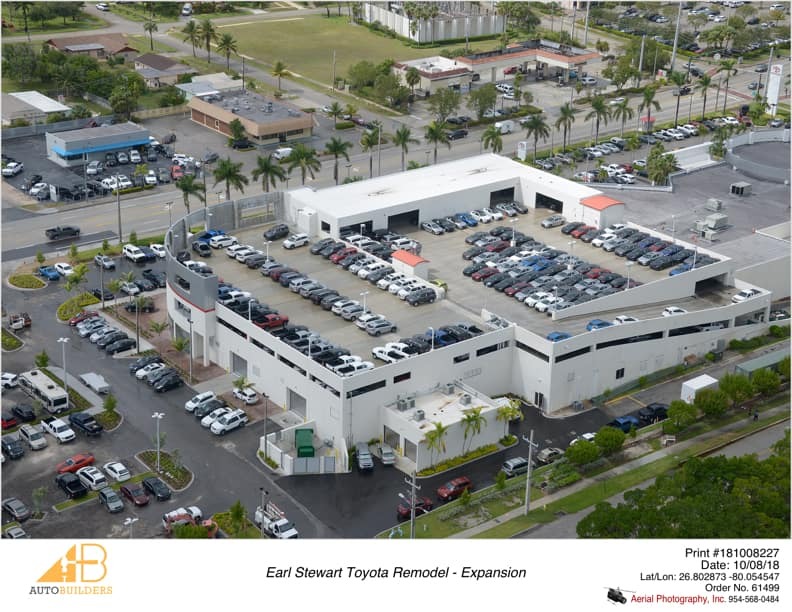 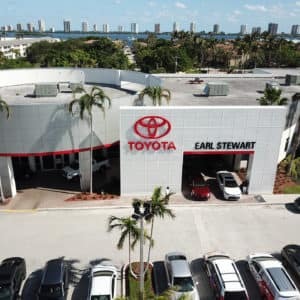 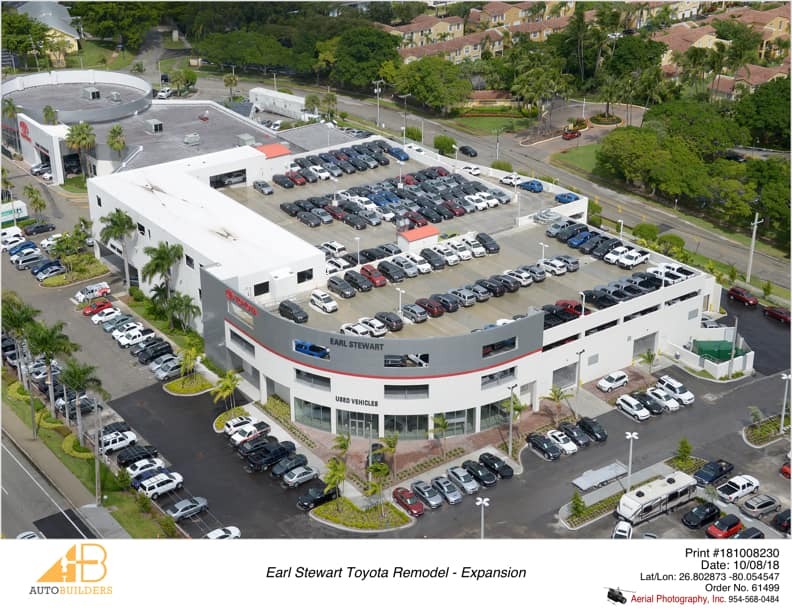 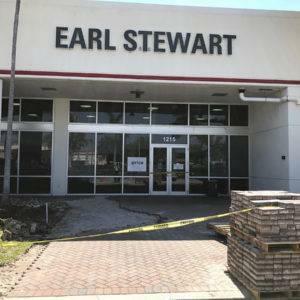 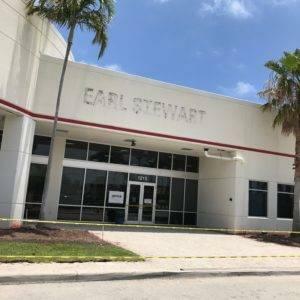 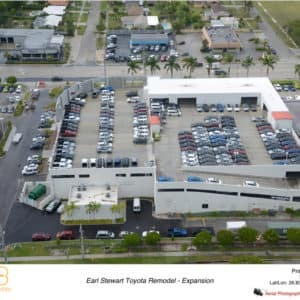 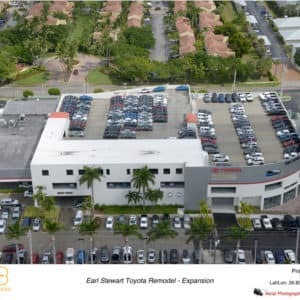 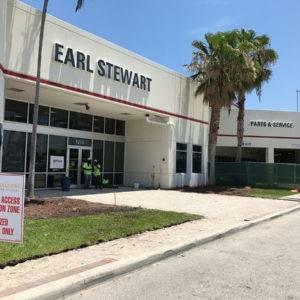 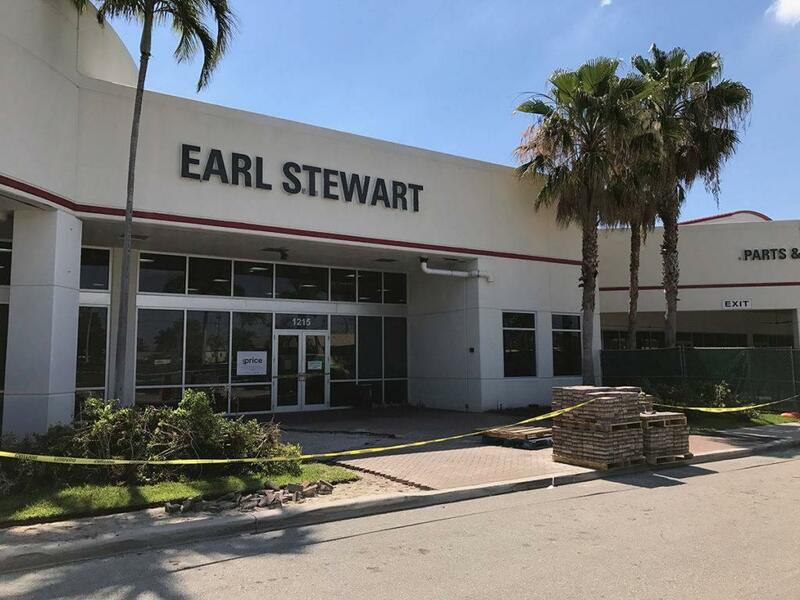 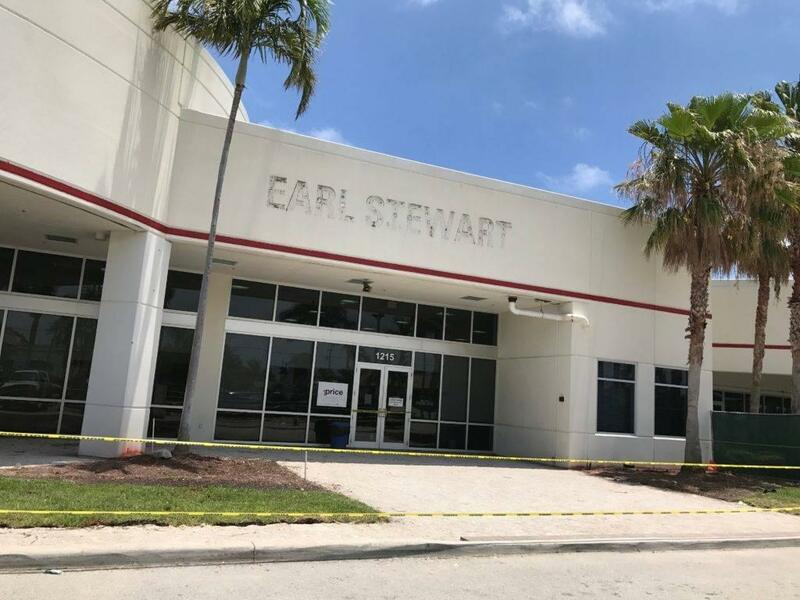 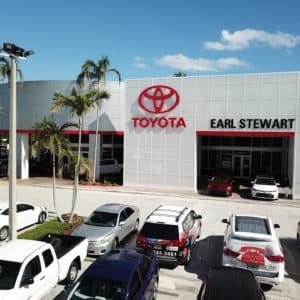 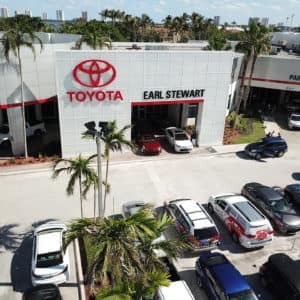 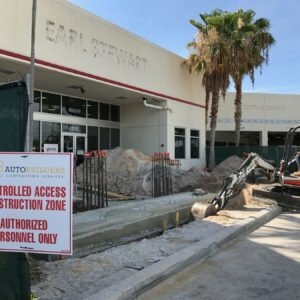 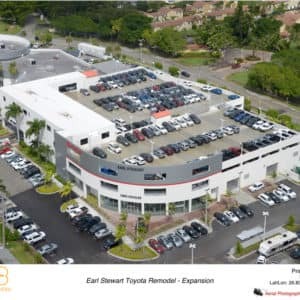 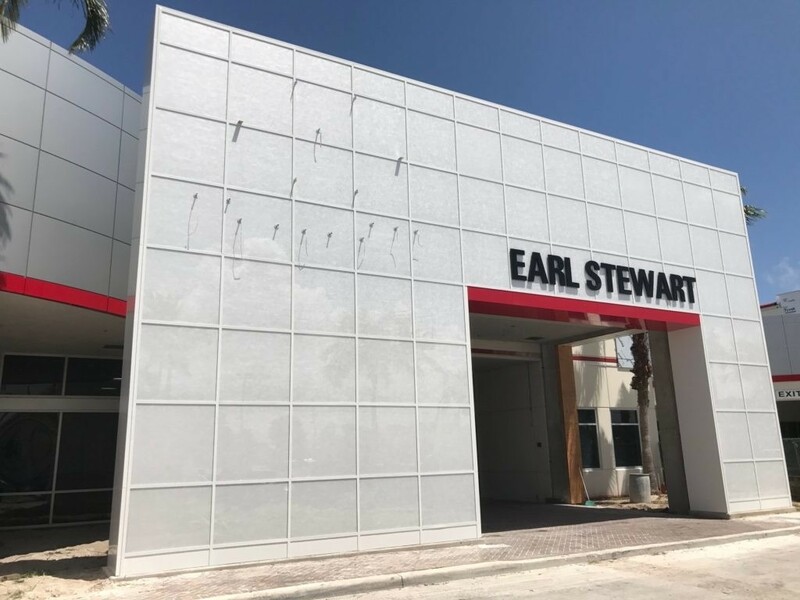 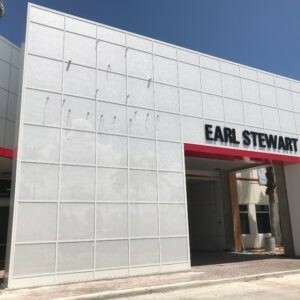 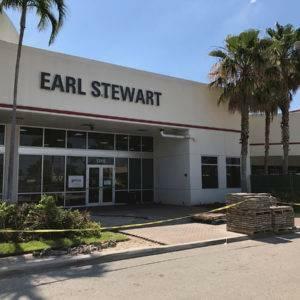 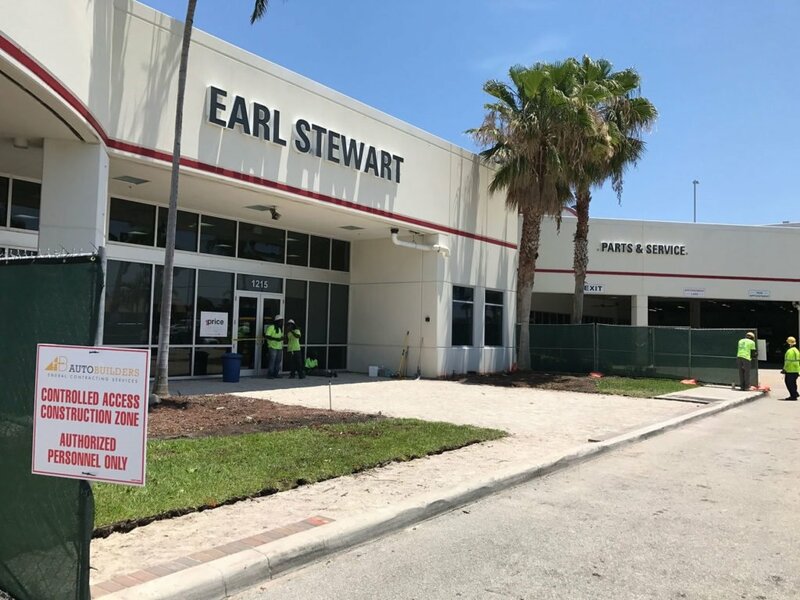 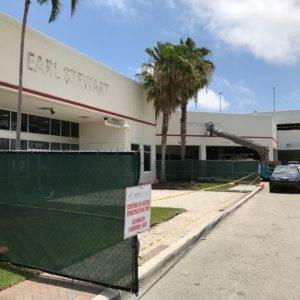 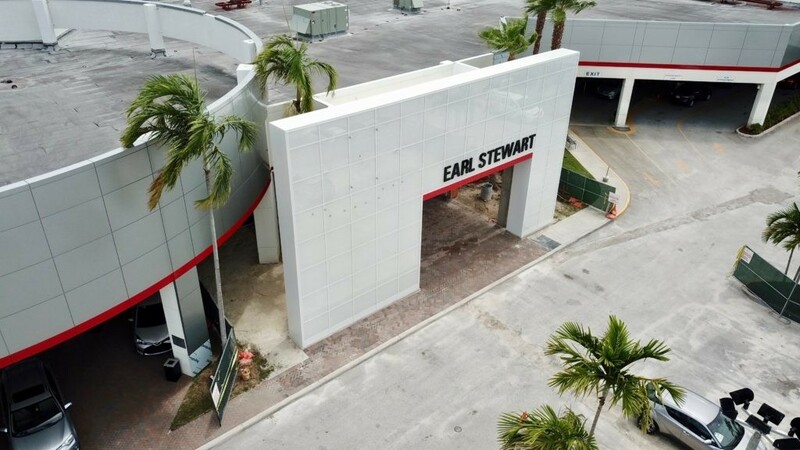 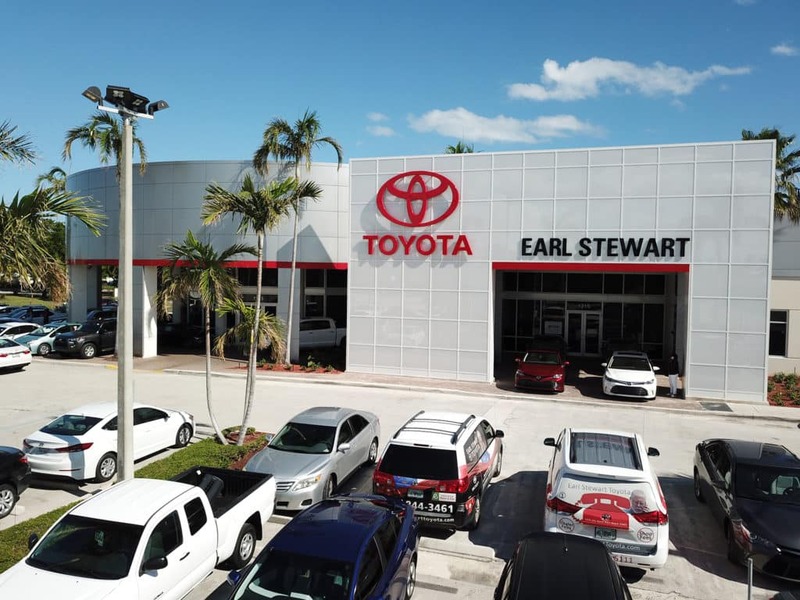 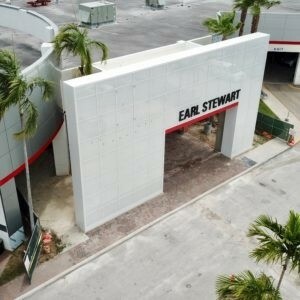 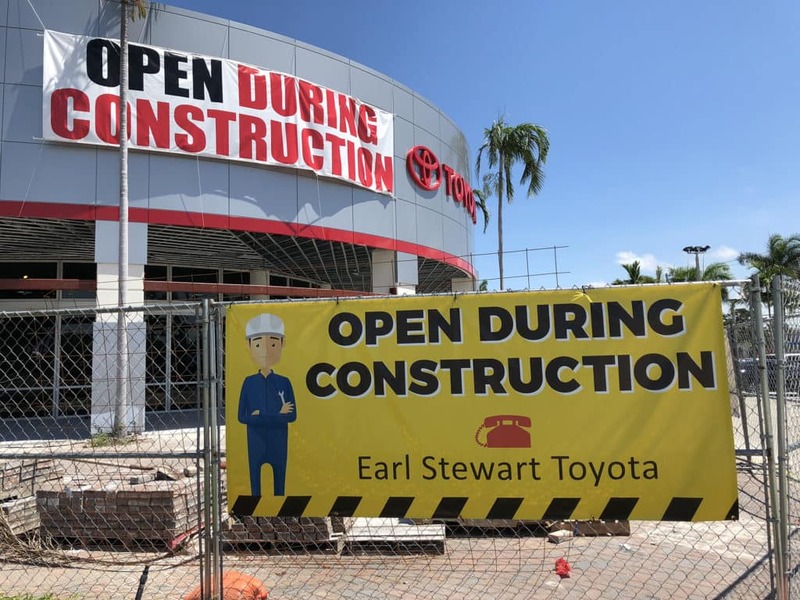 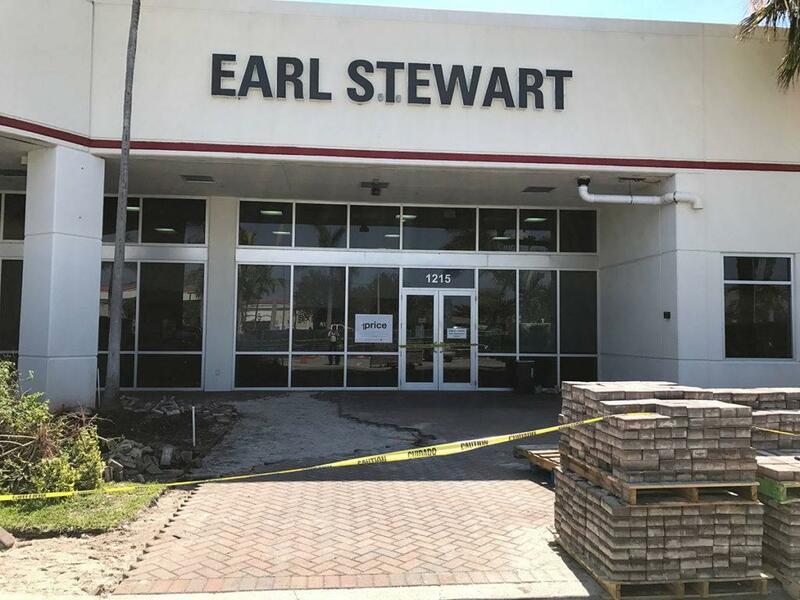 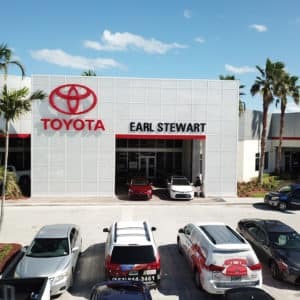 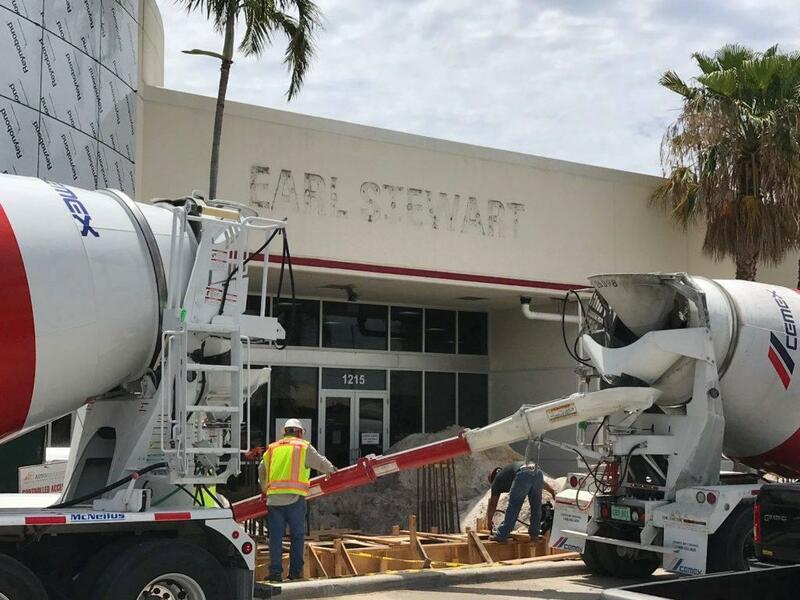 Get Ready for the All-New Earl Stewart Toyota!!! 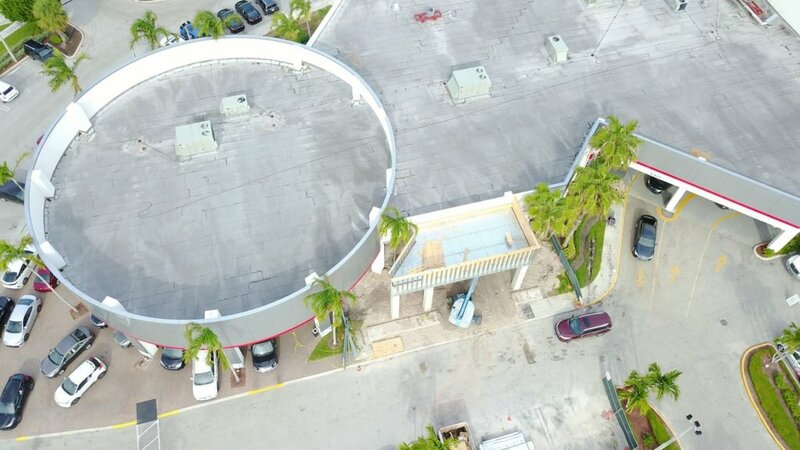 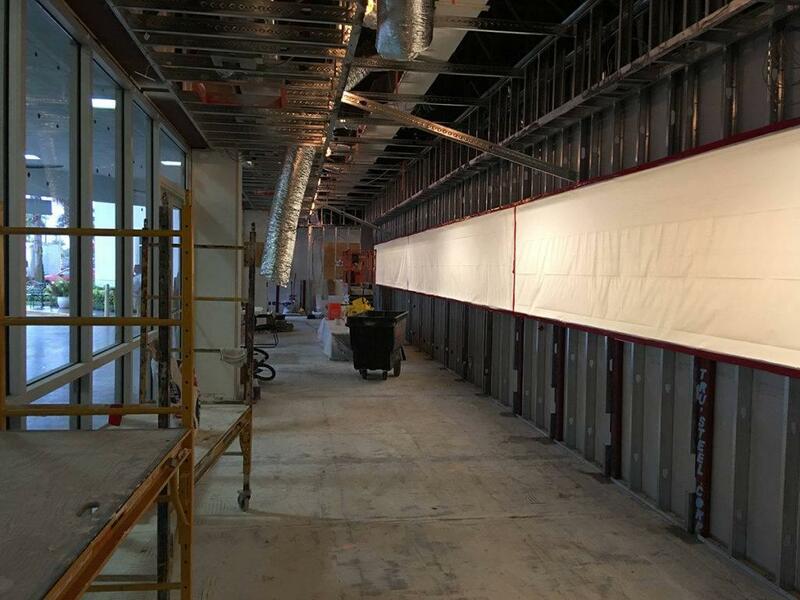 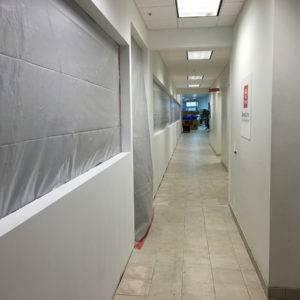 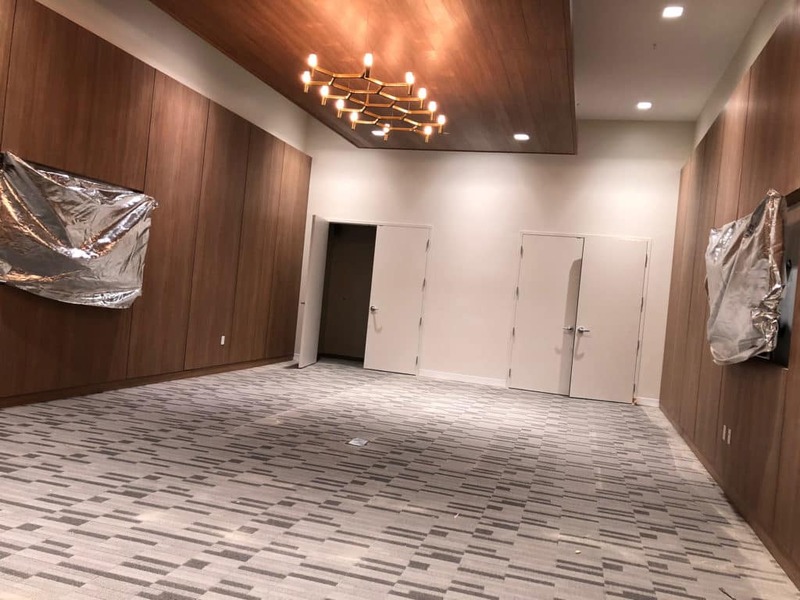 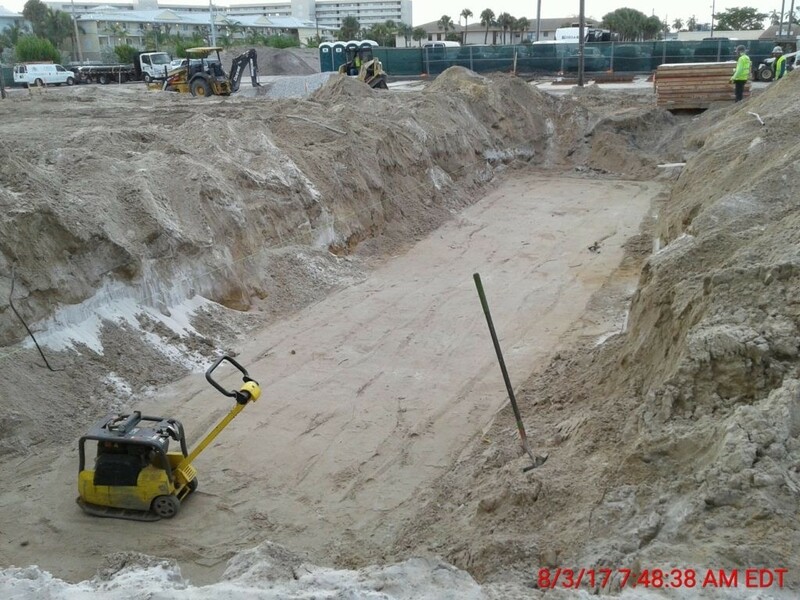 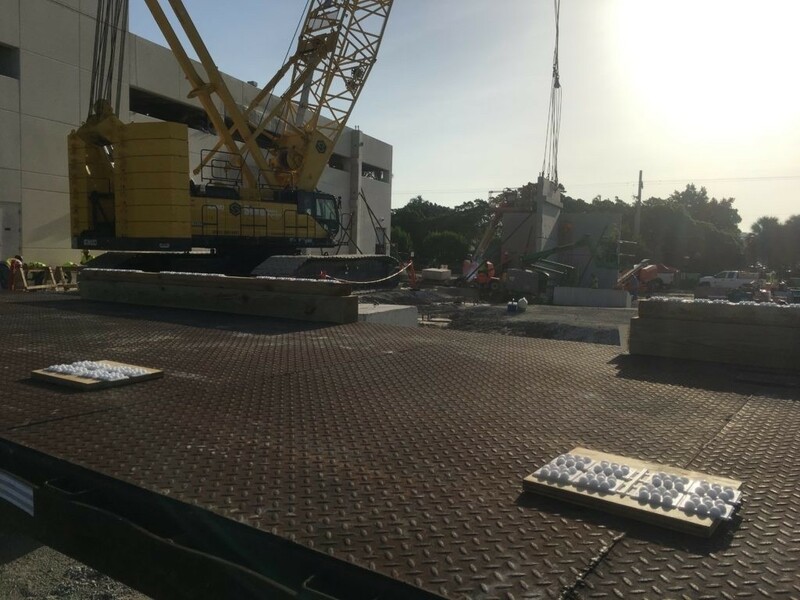 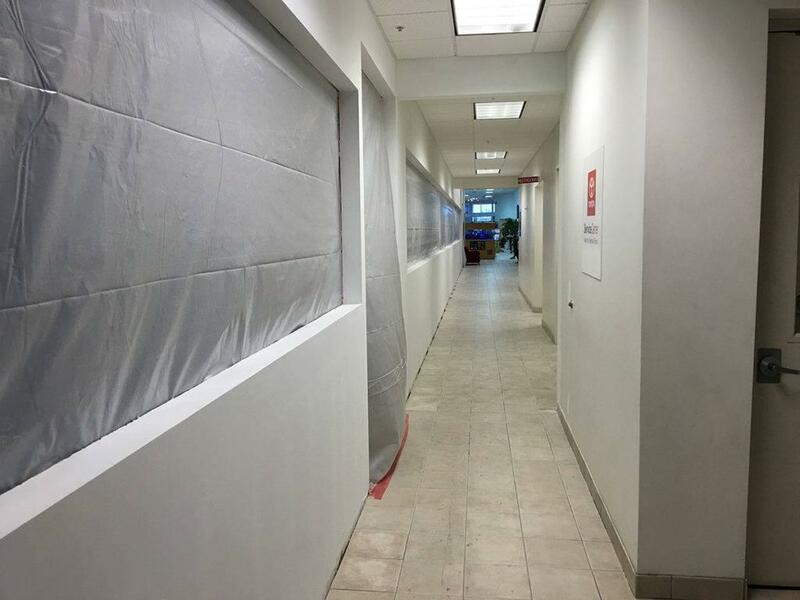 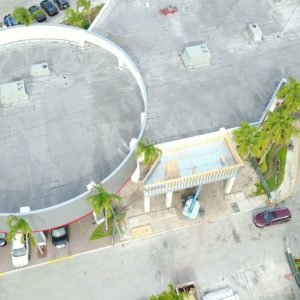 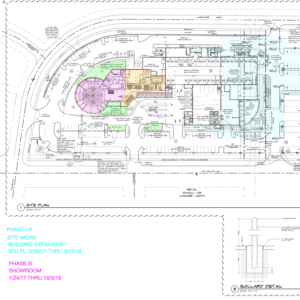 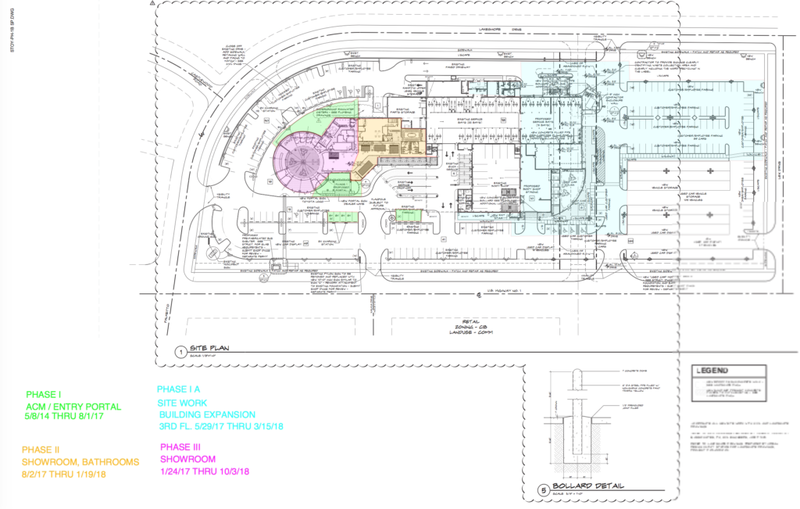 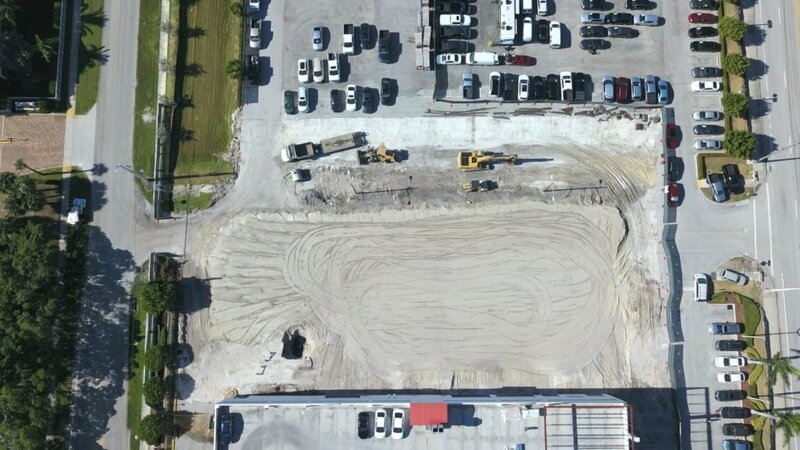 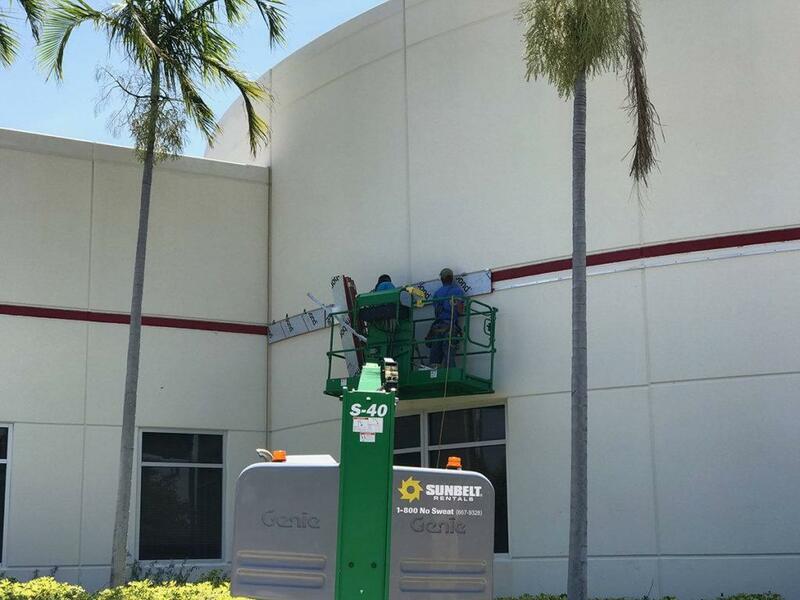 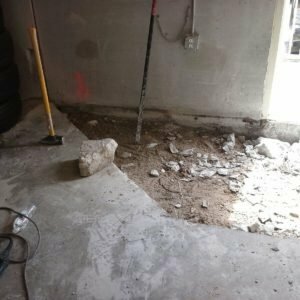 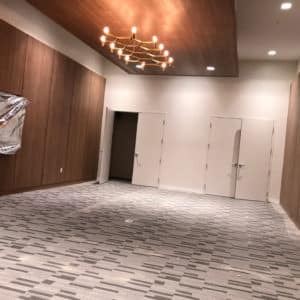 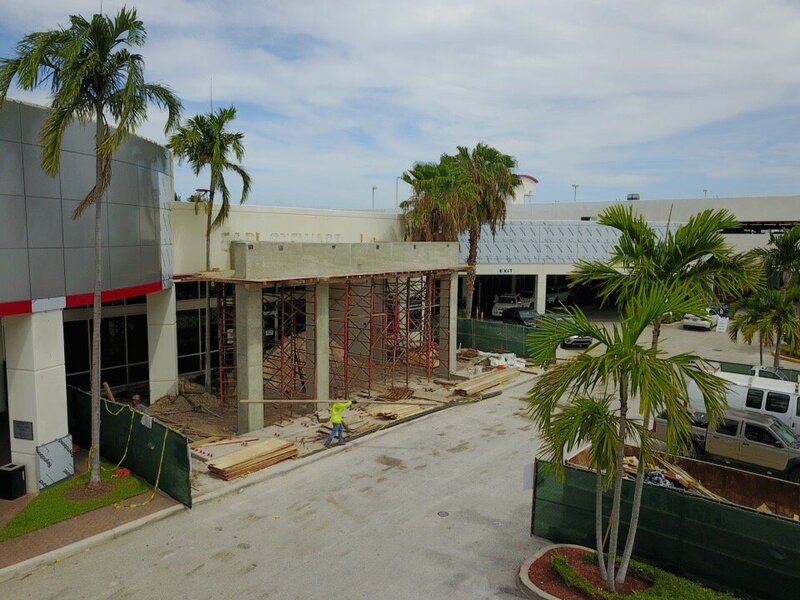 We are excited to share the progress of our expansion and renovation project! 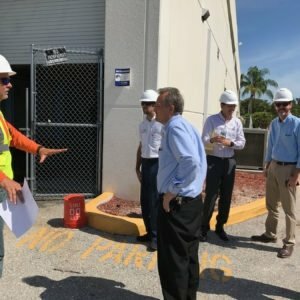 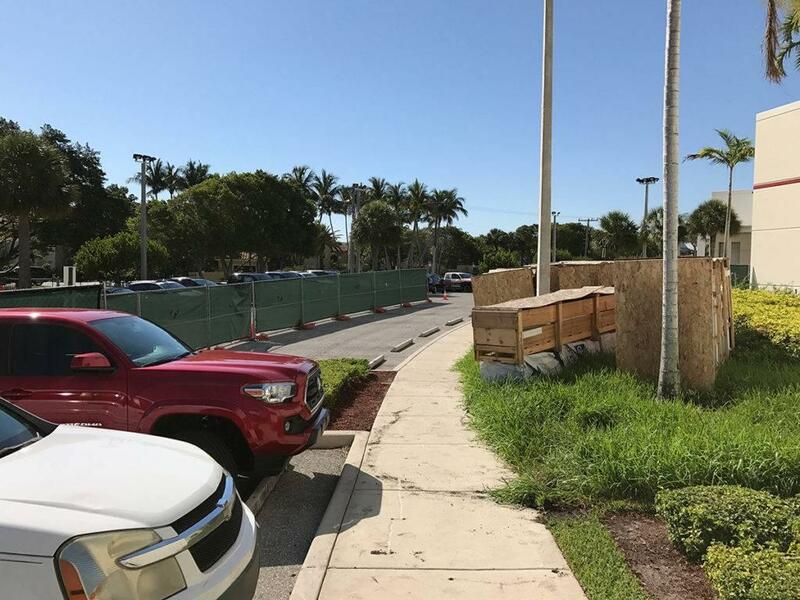 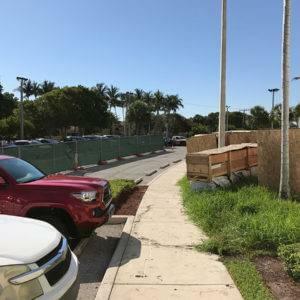 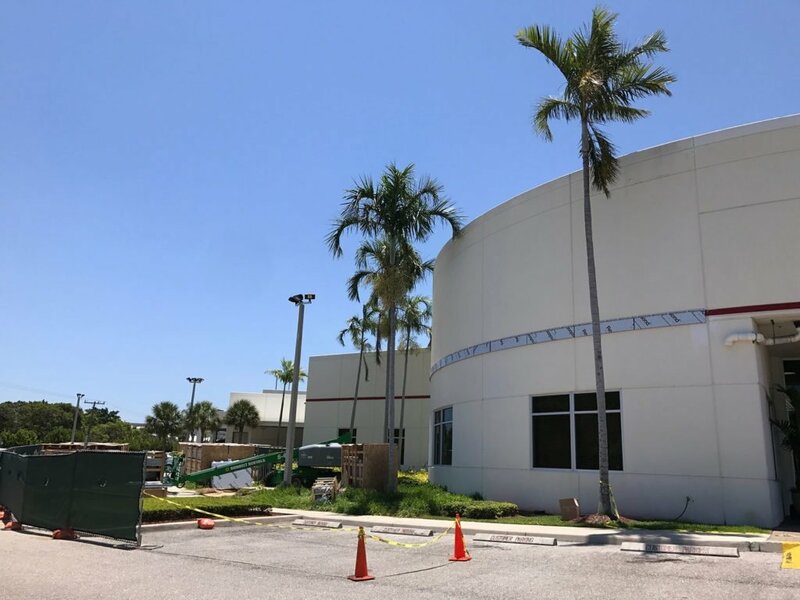 Construction began in May 2017 and will be completed this month, April 2019! 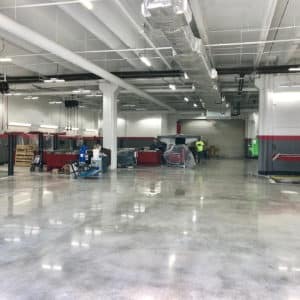 Please stay tuned for announcements… we are planning a celebration for our customers who have put up with the mess and noise for the last couple of years along with some other exciting events and promotions! 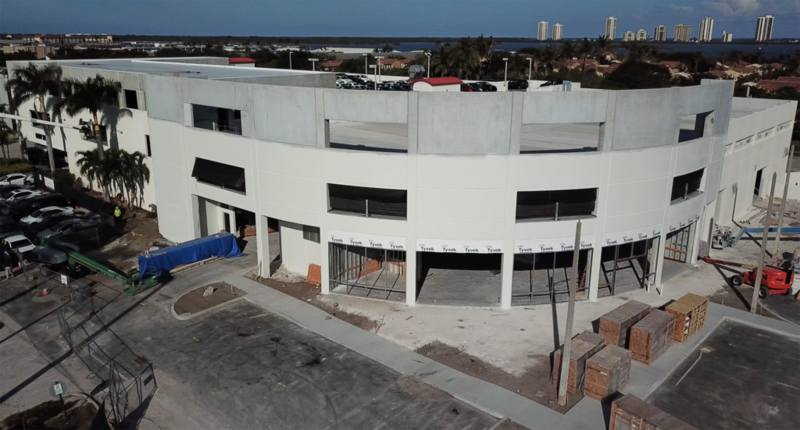 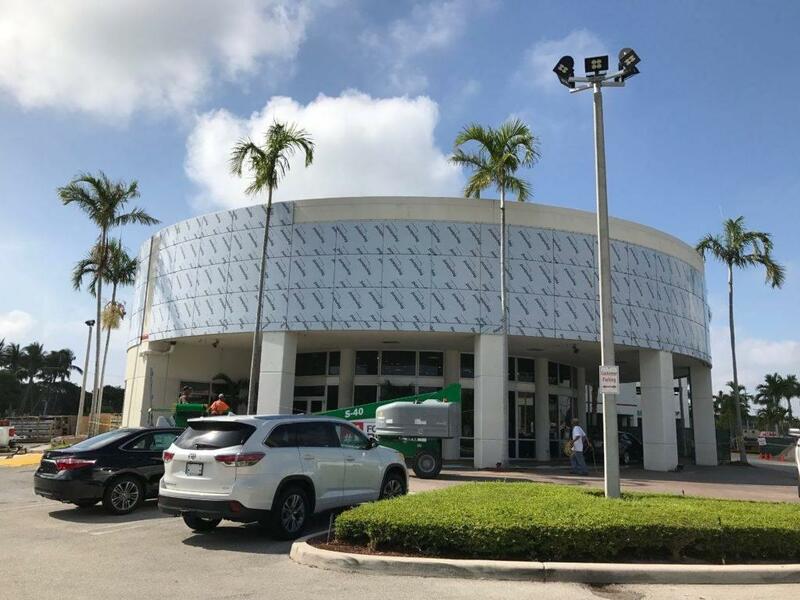 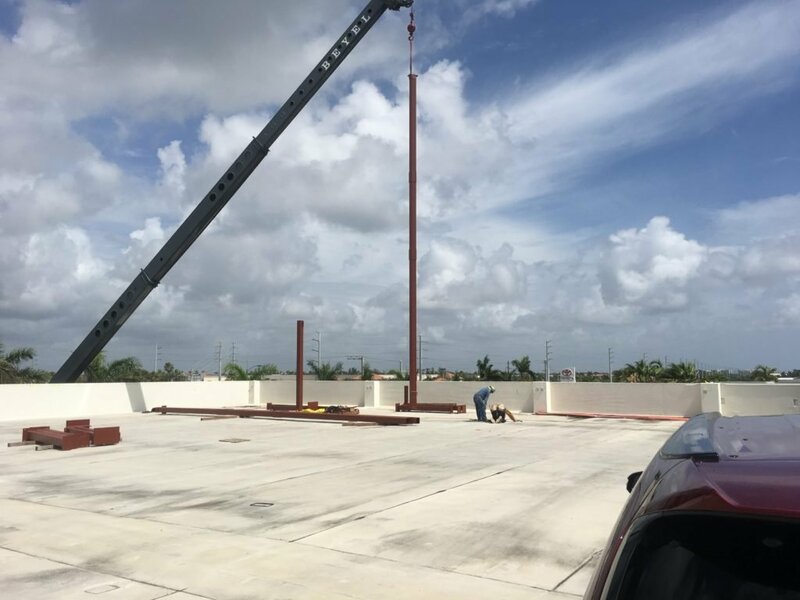 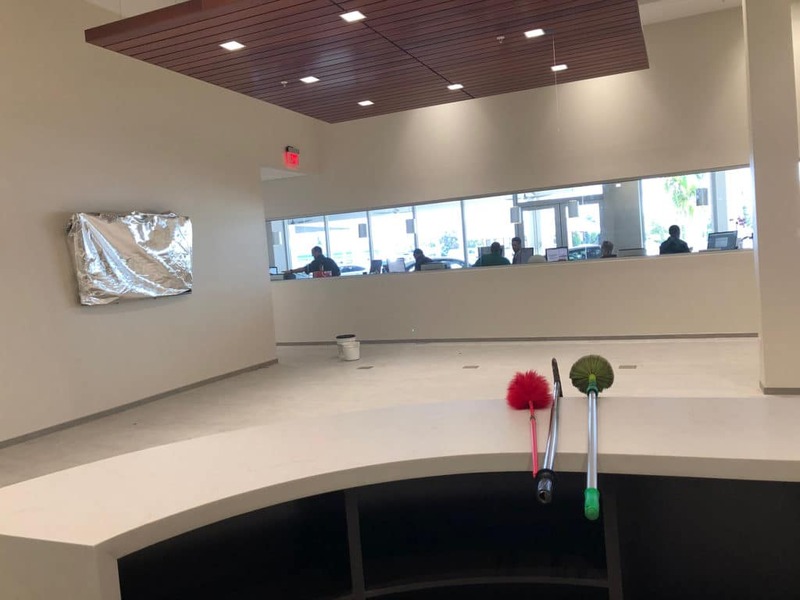 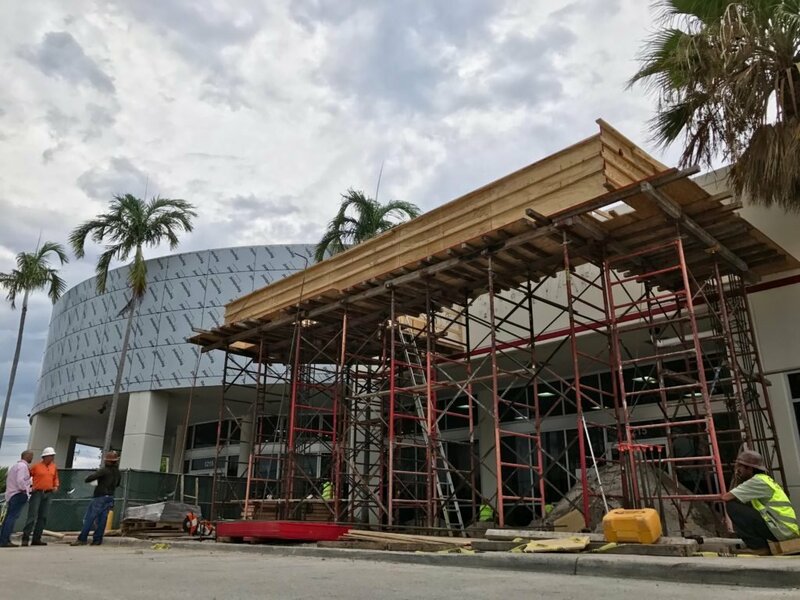 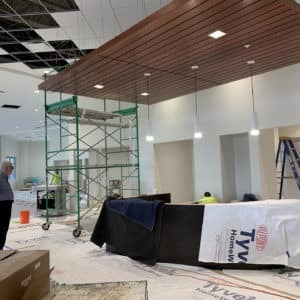 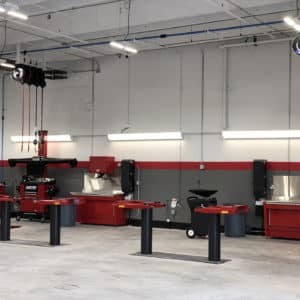 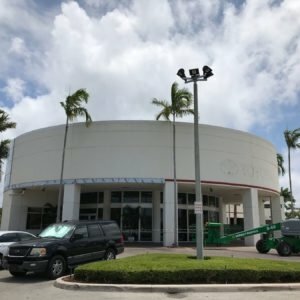 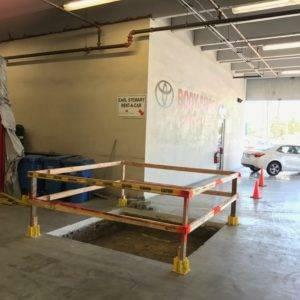 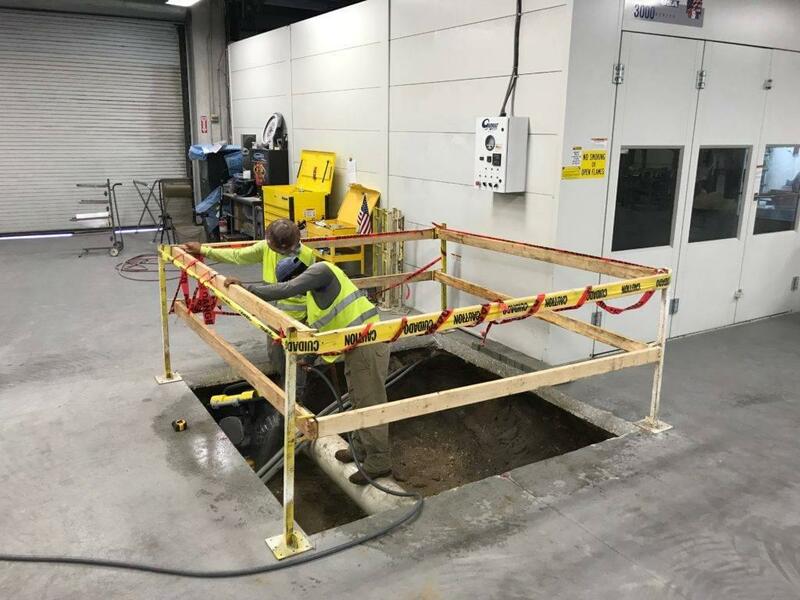 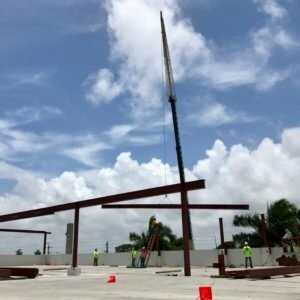 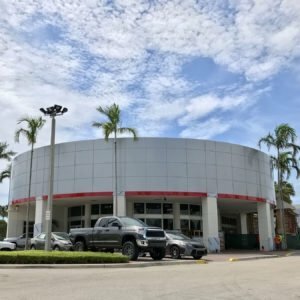 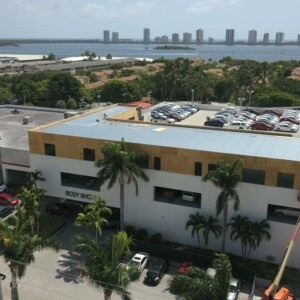 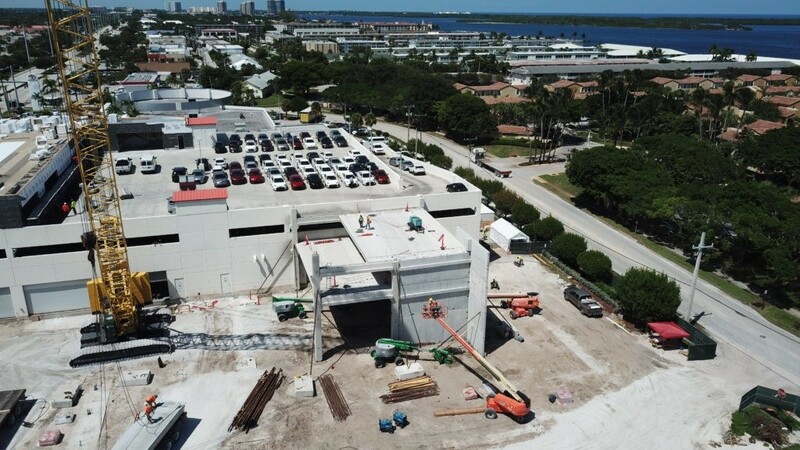 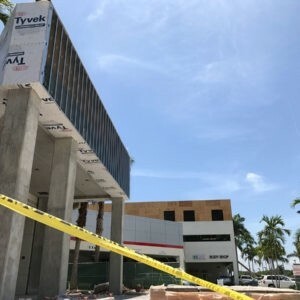 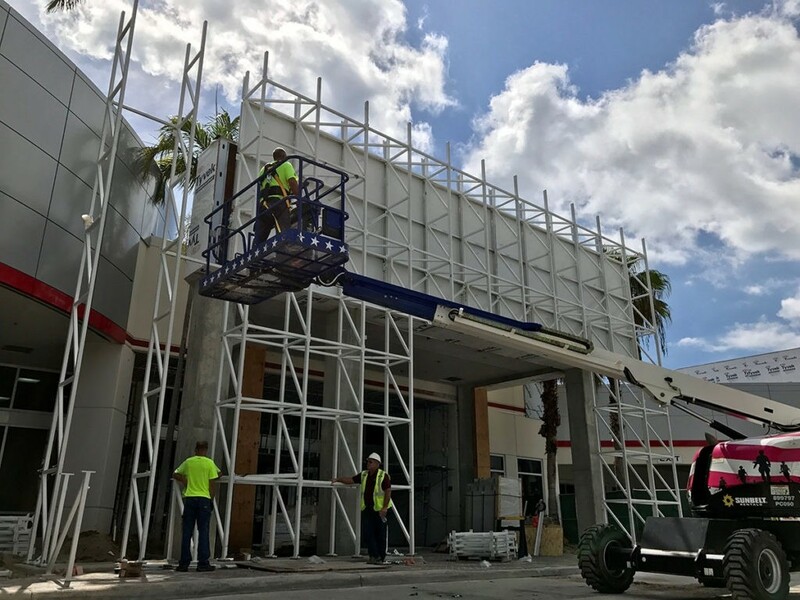 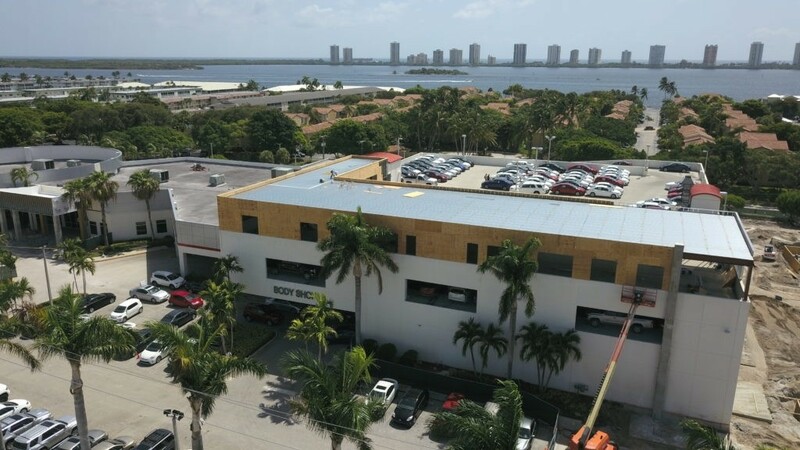 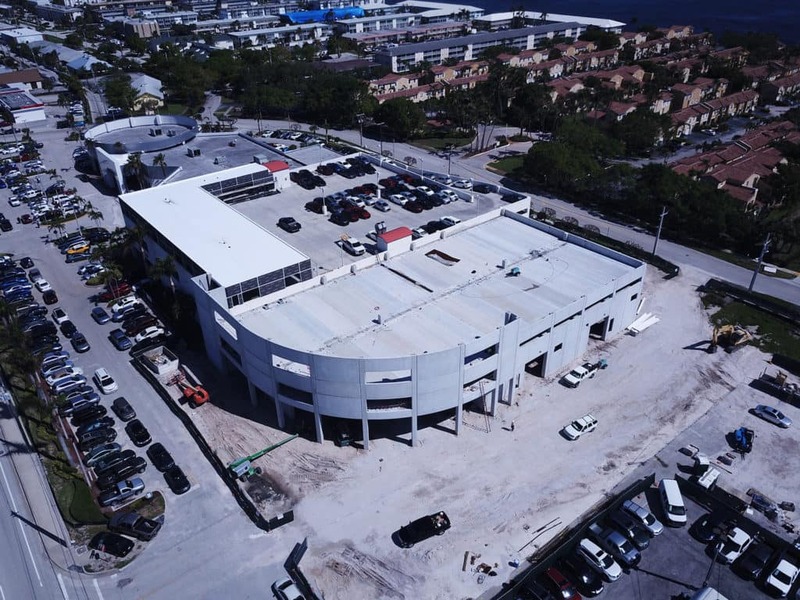 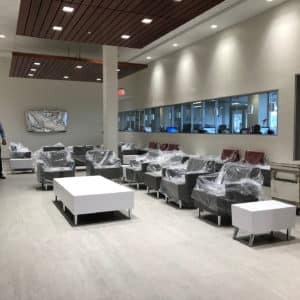 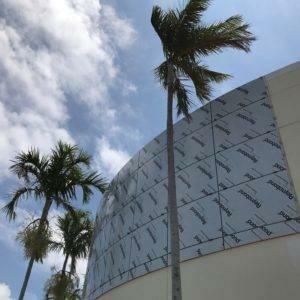 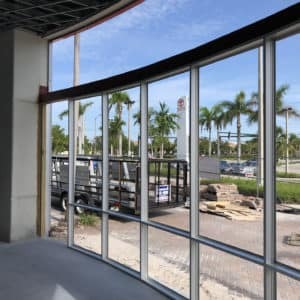 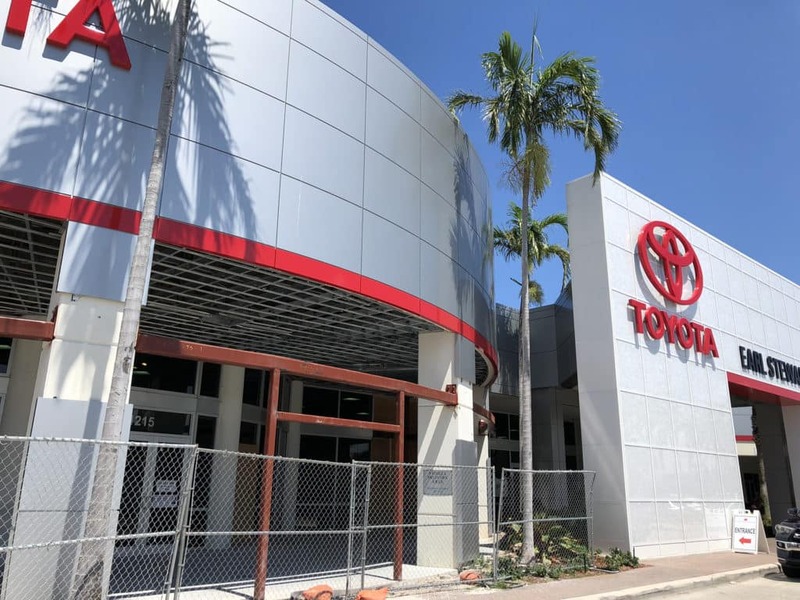 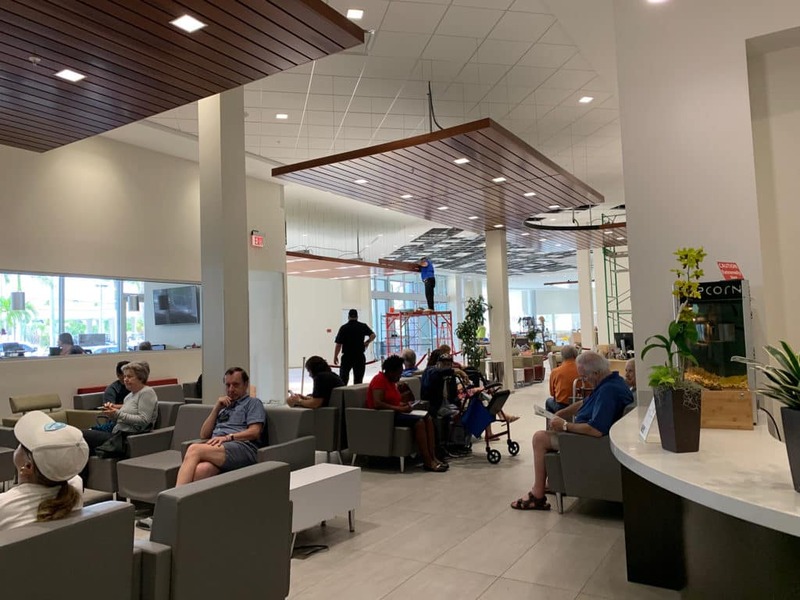 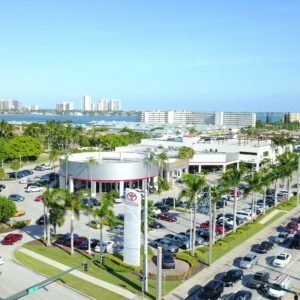 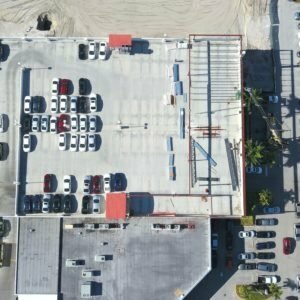 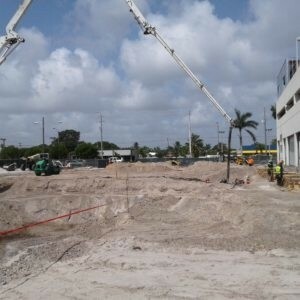 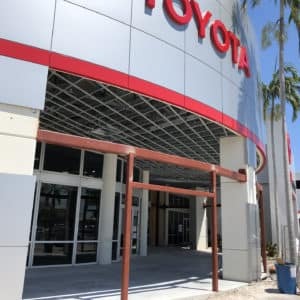 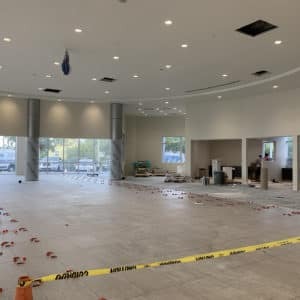 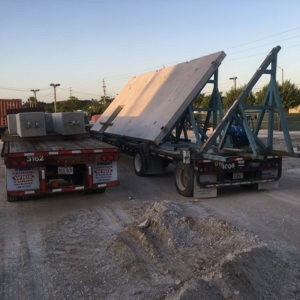 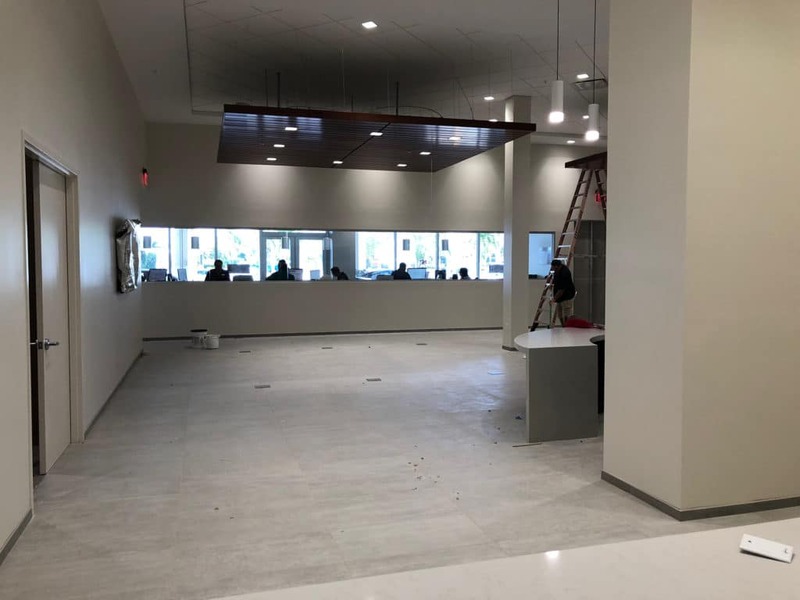 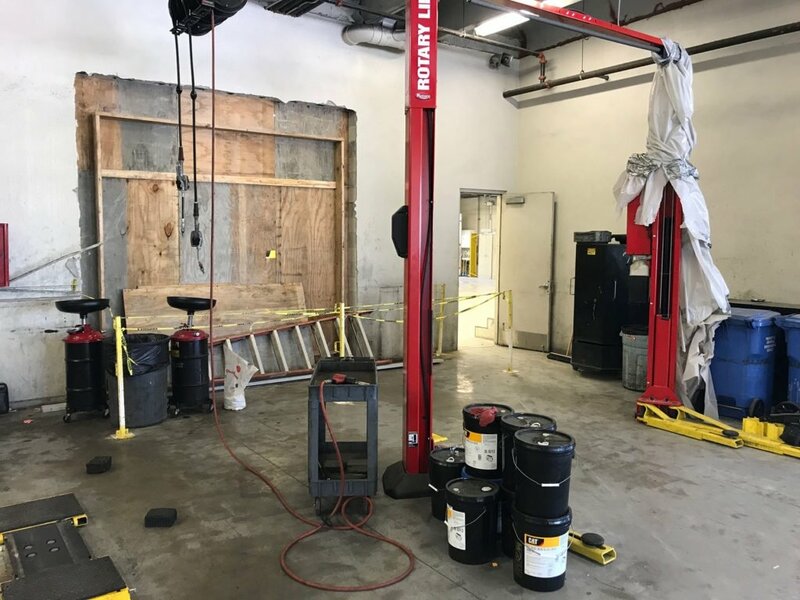 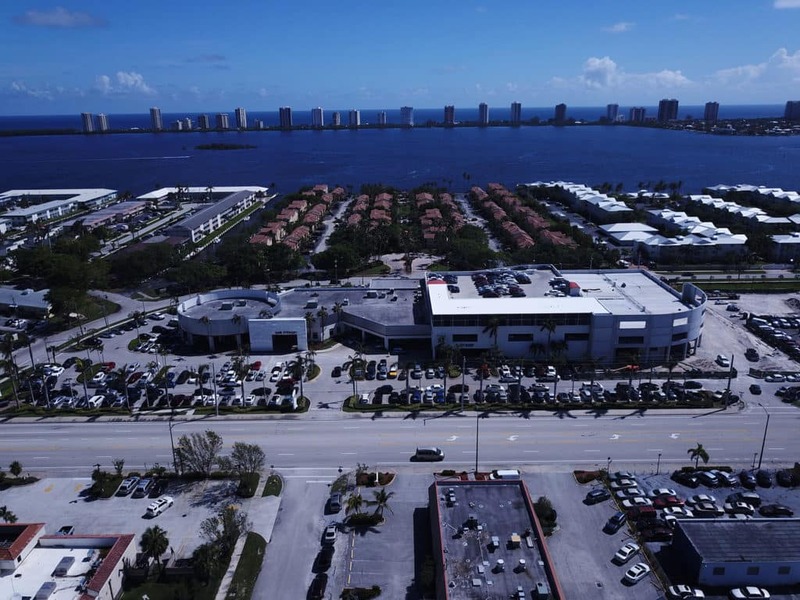 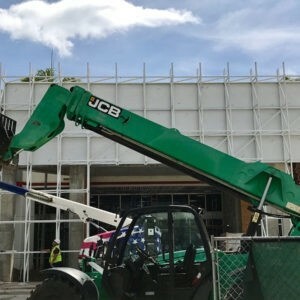 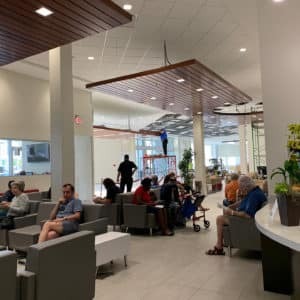 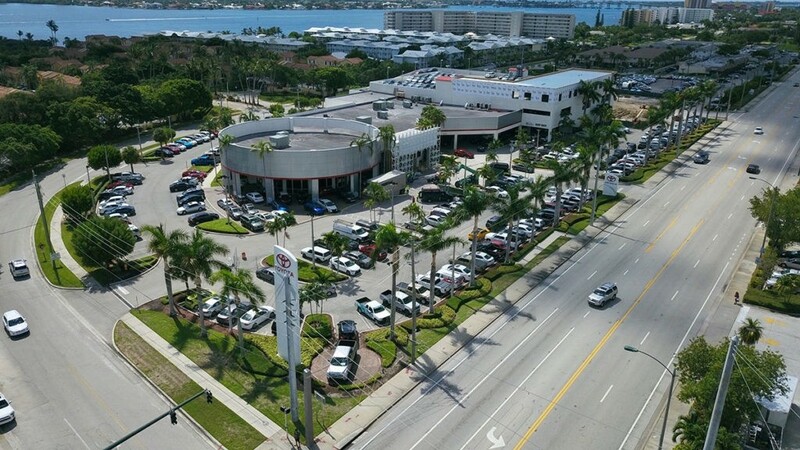 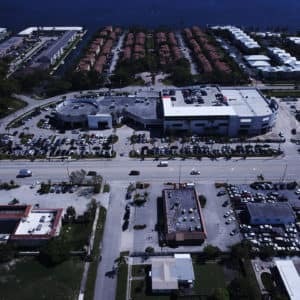 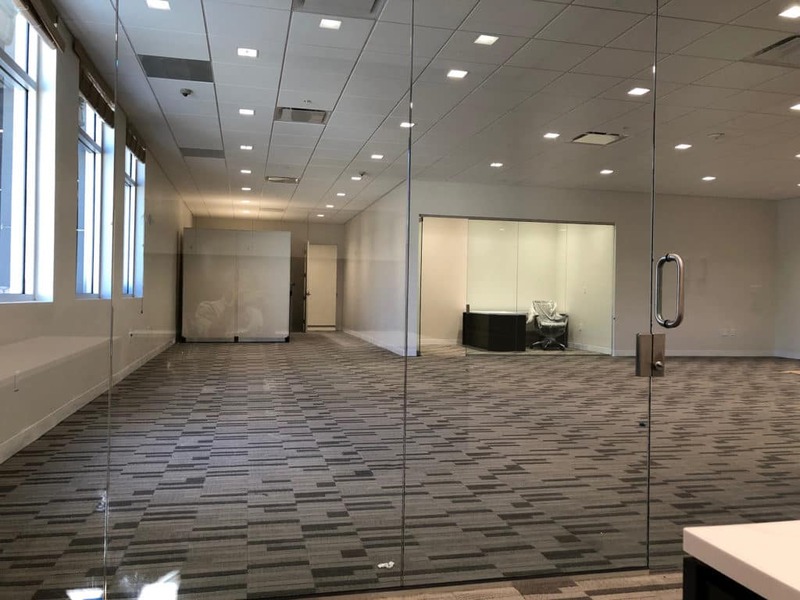 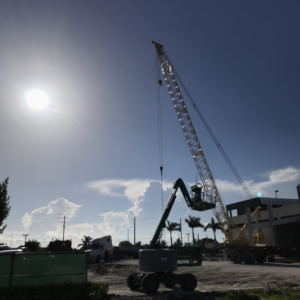 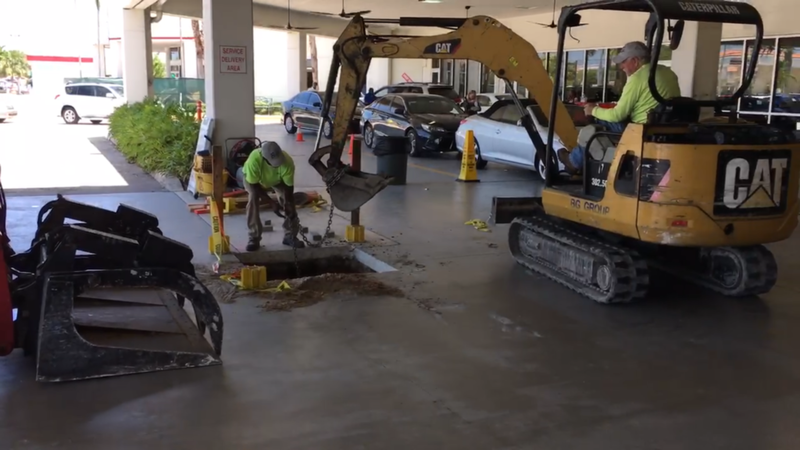 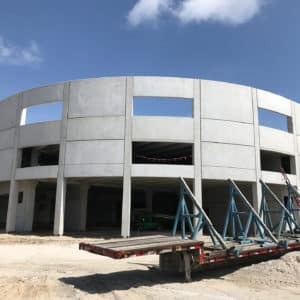 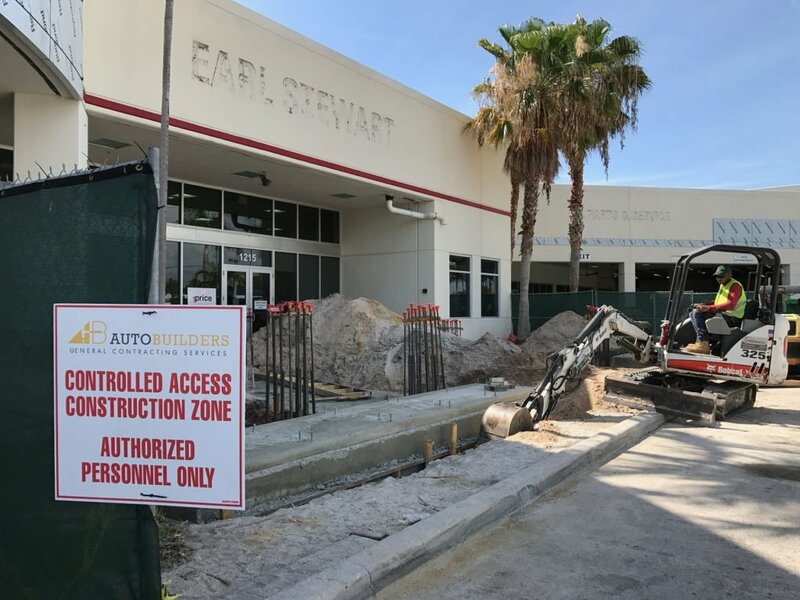 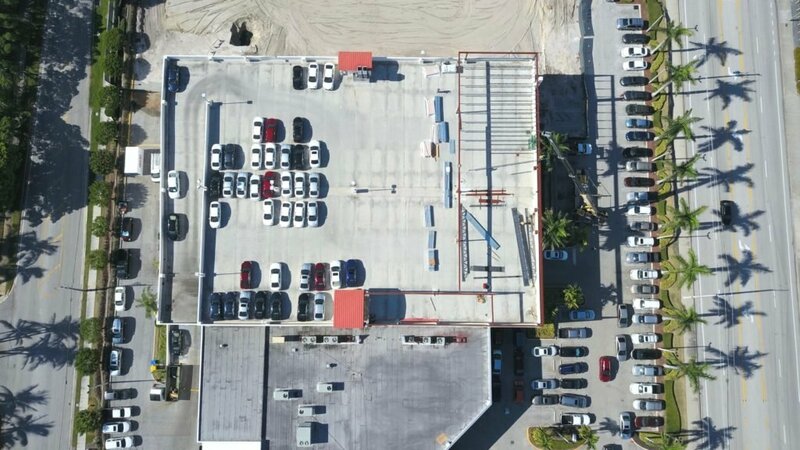 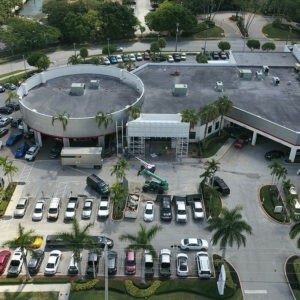 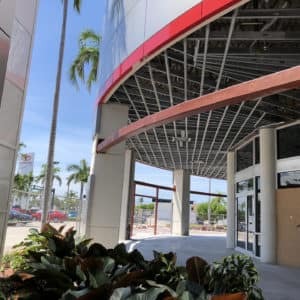 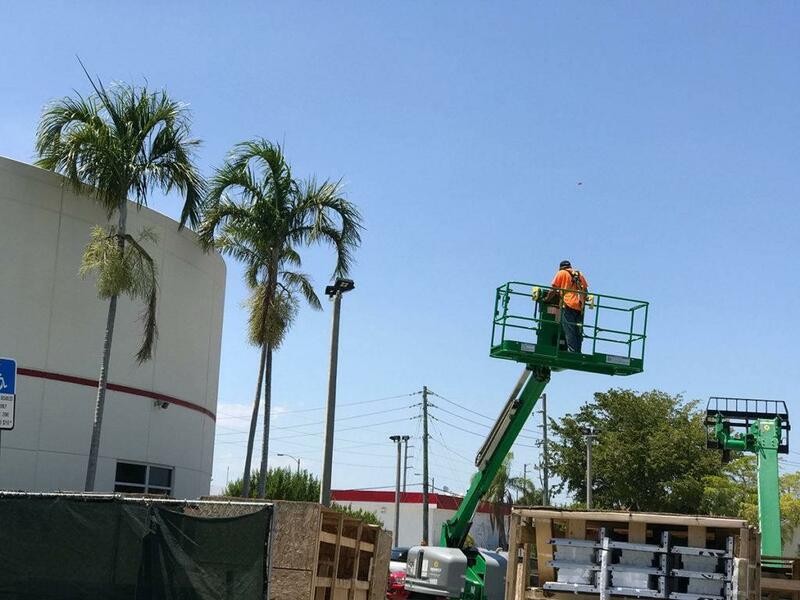 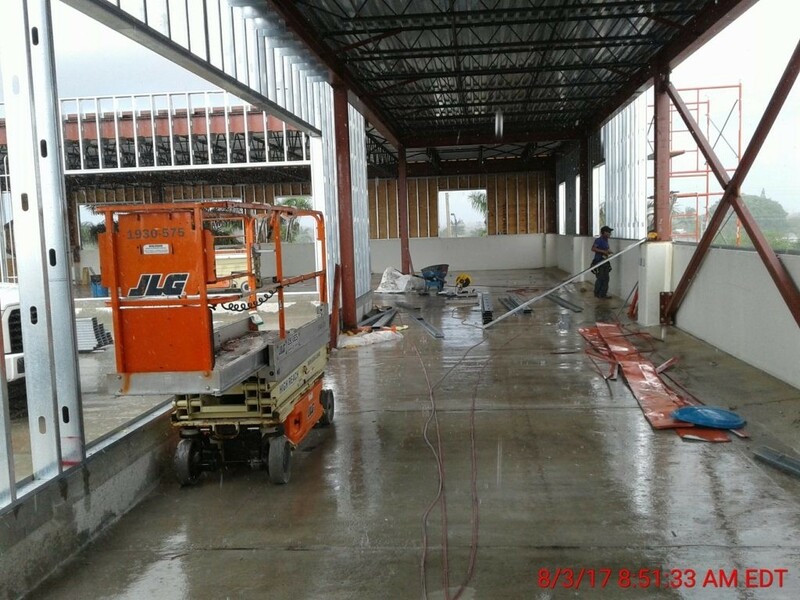 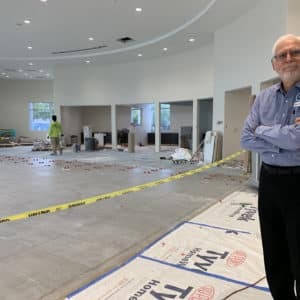 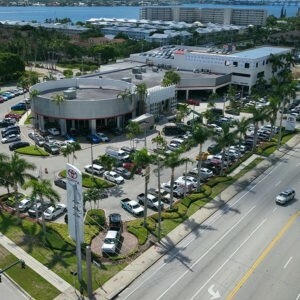 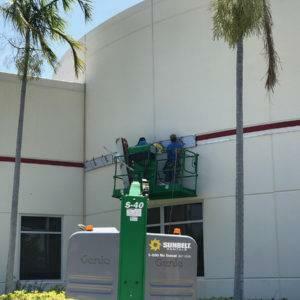 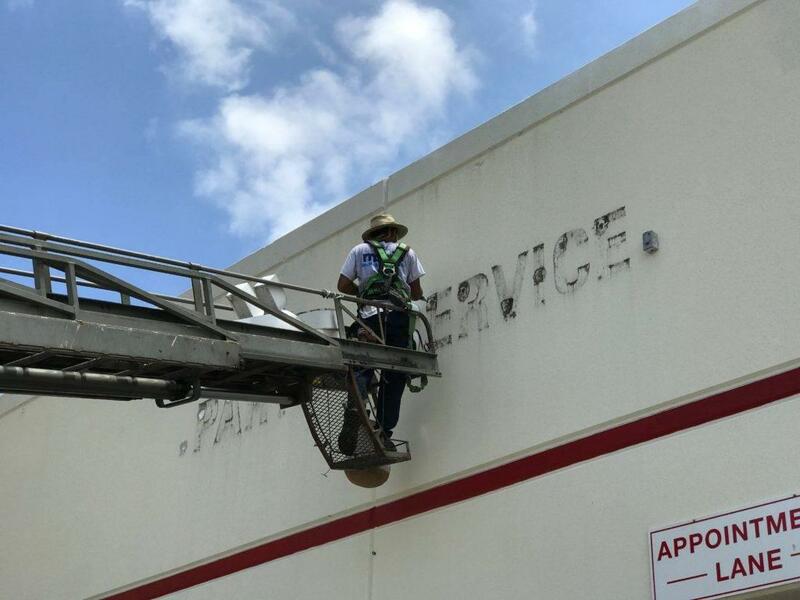 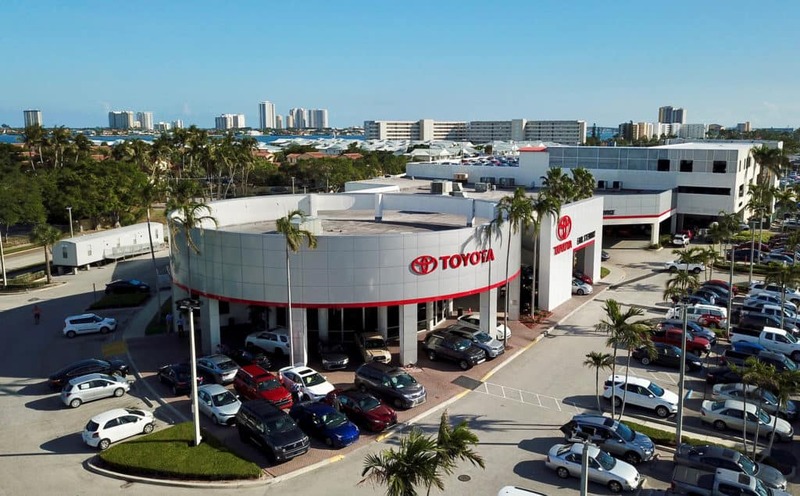 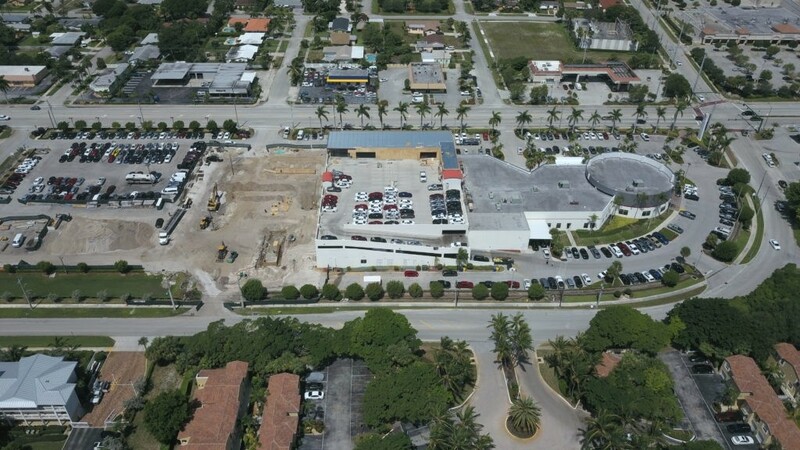 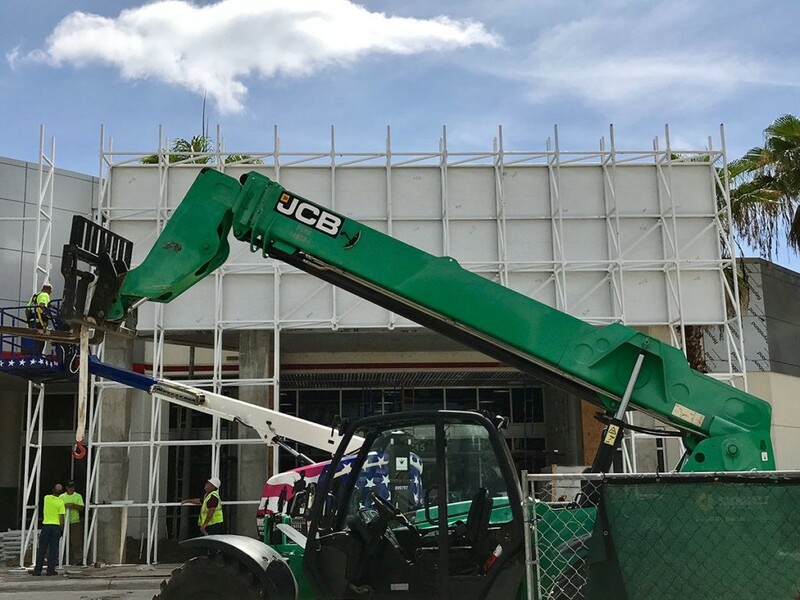 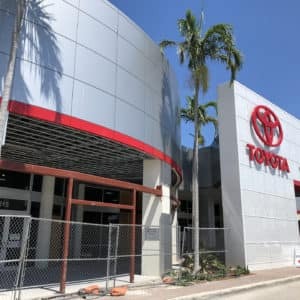 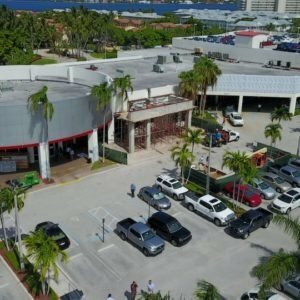 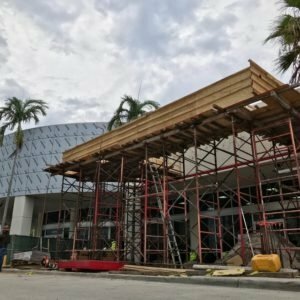 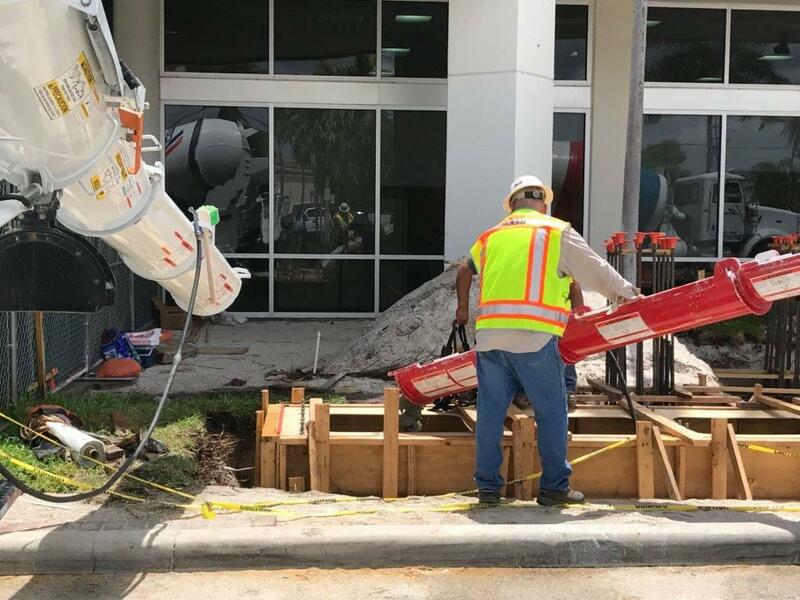 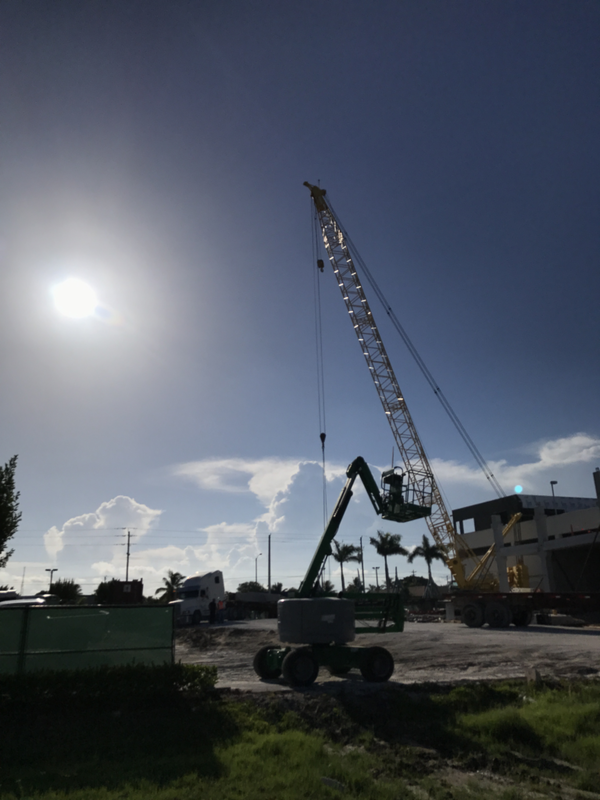 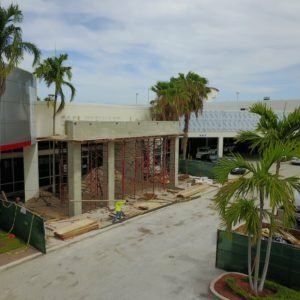 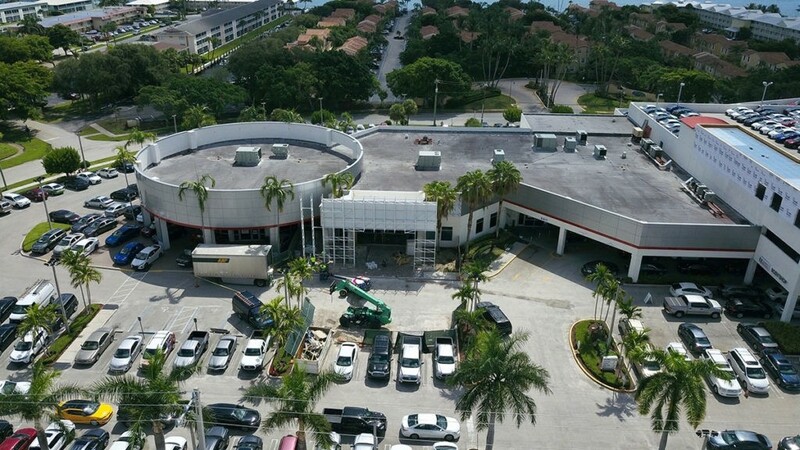 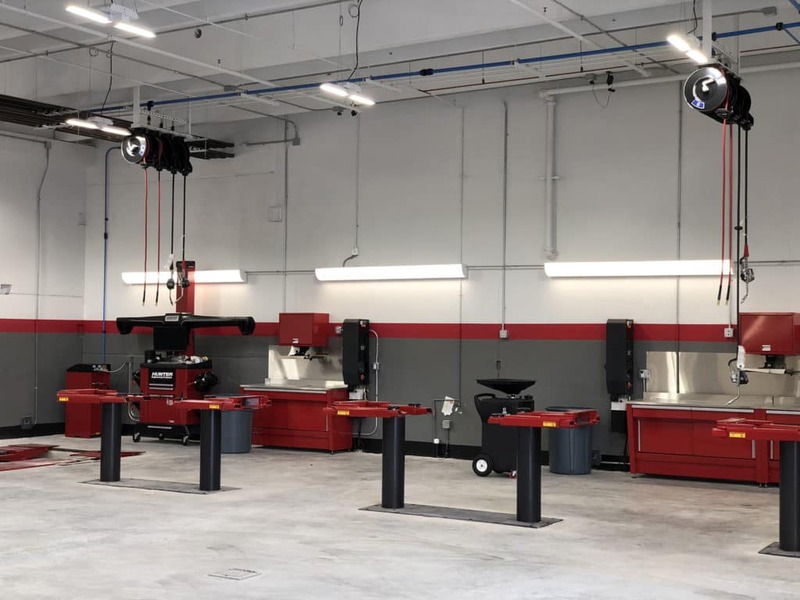 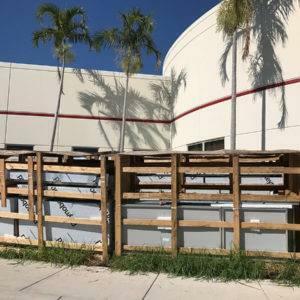 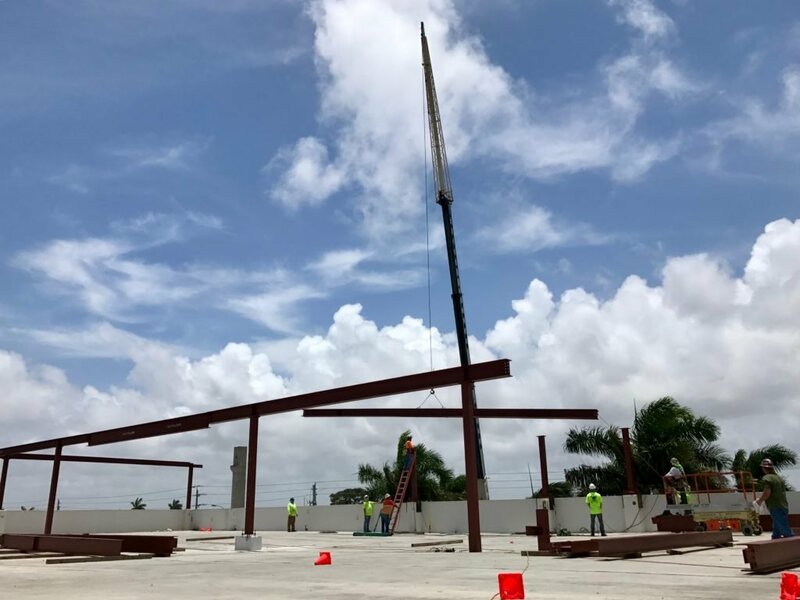 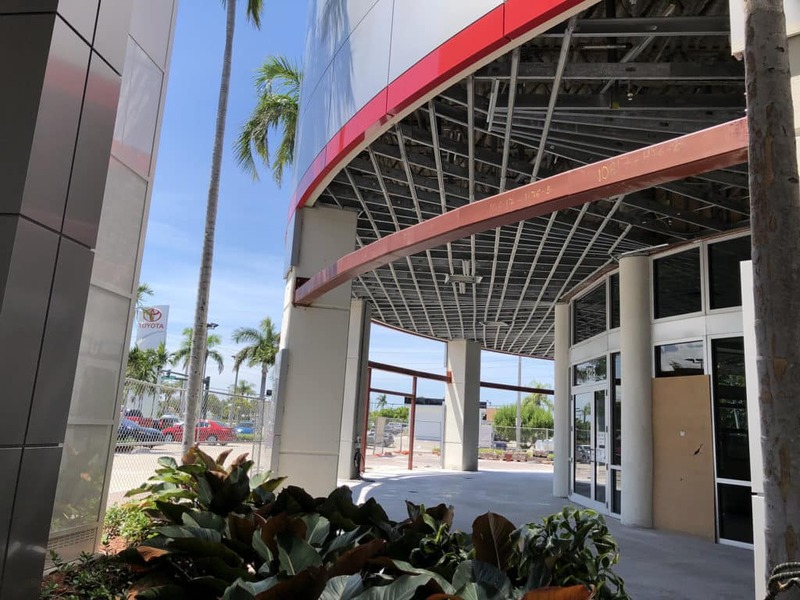 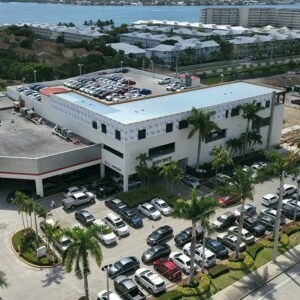 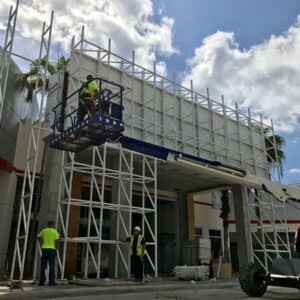 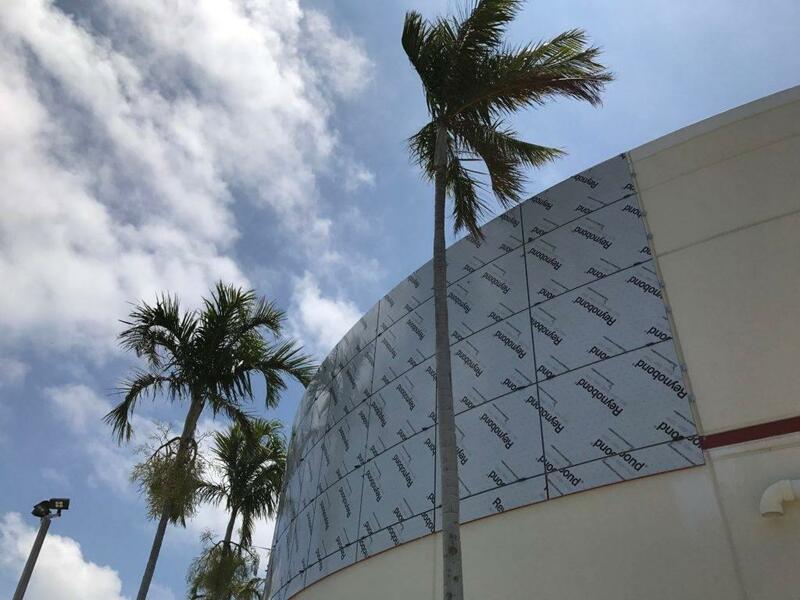 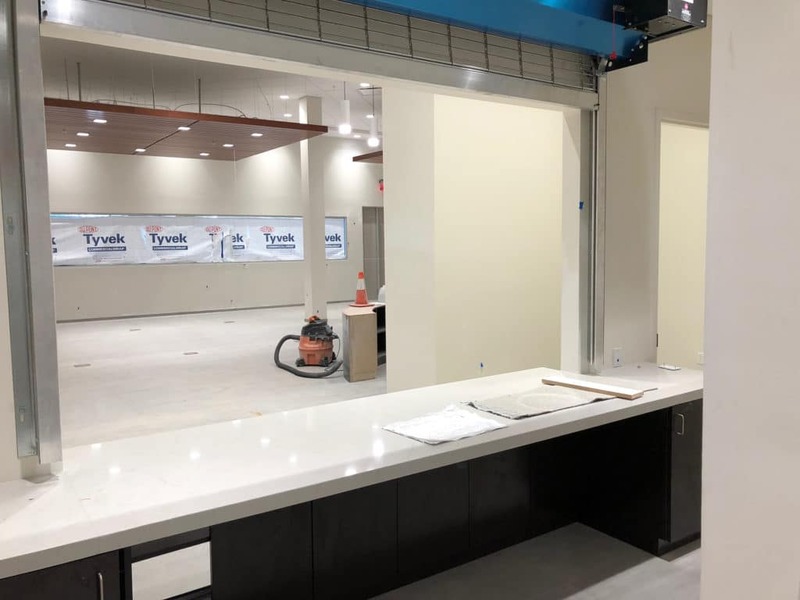 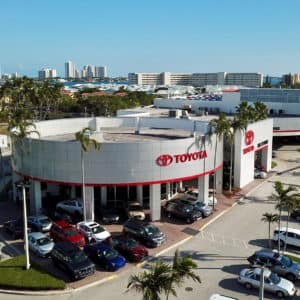 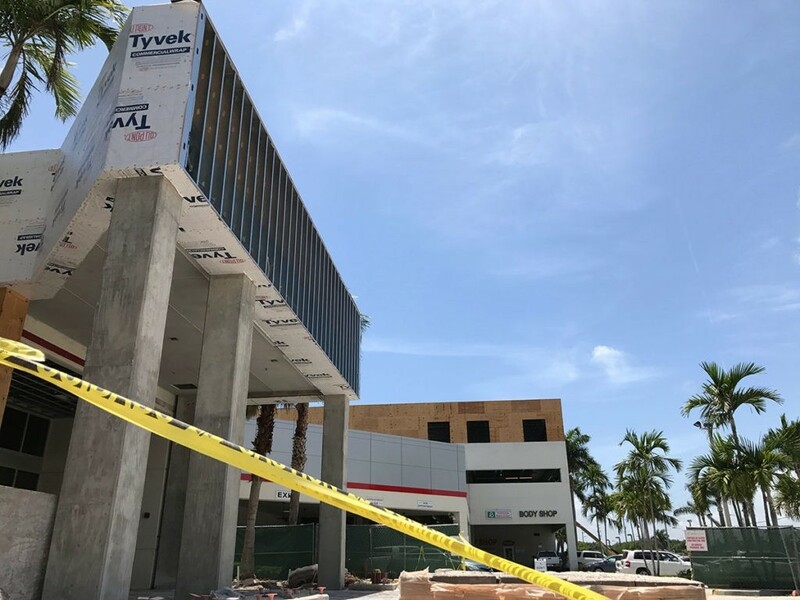 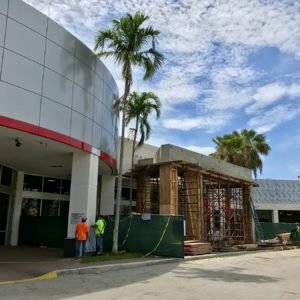 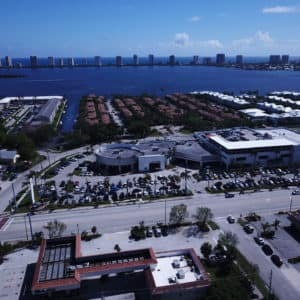 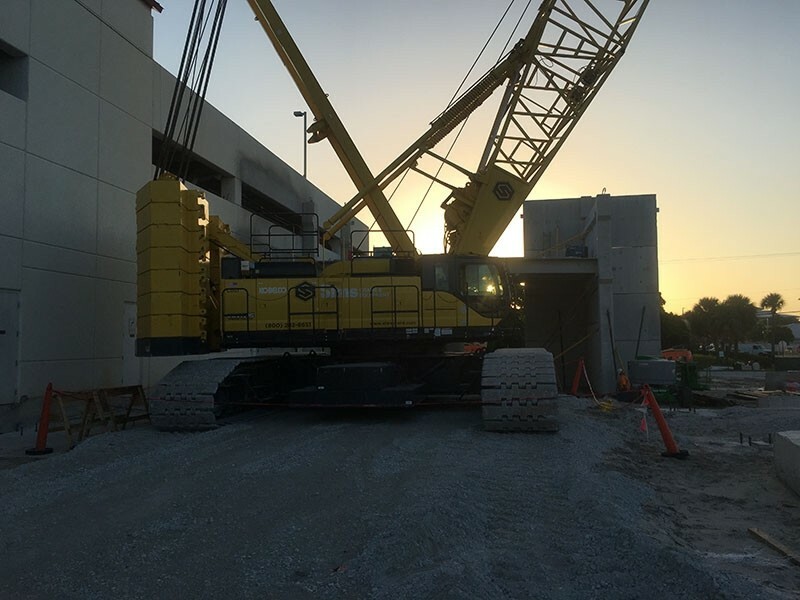 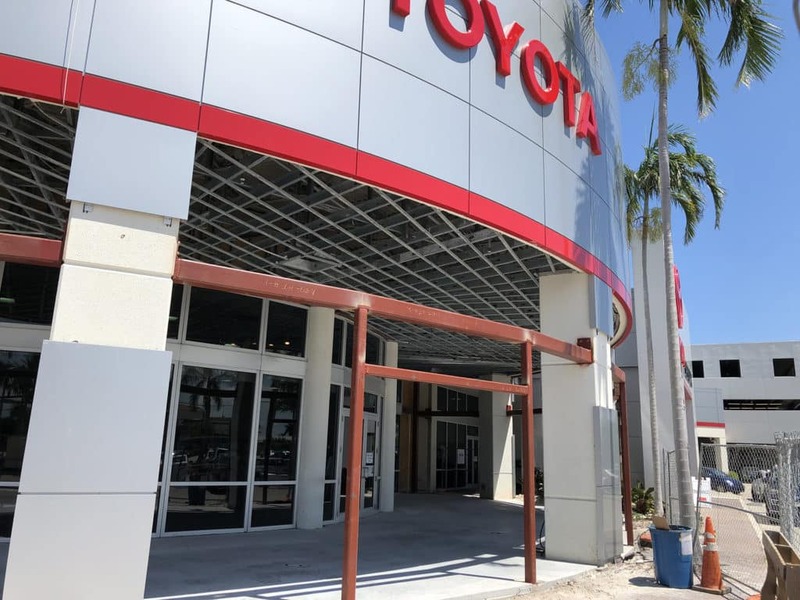 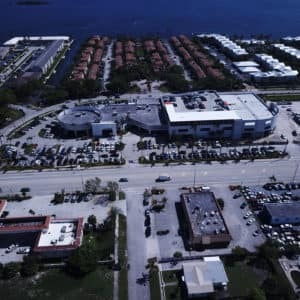 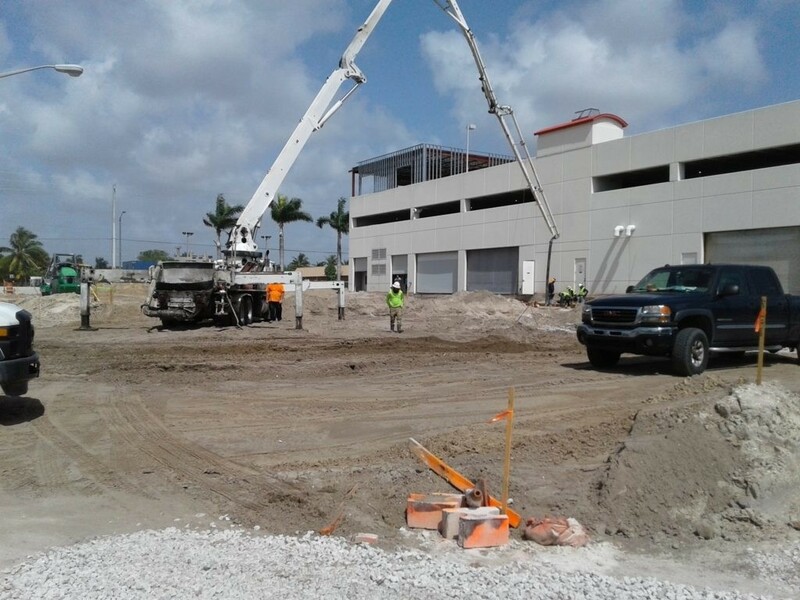 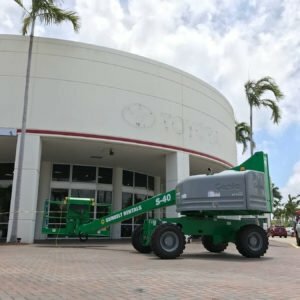 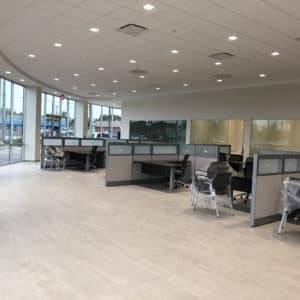 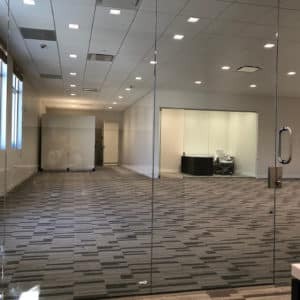 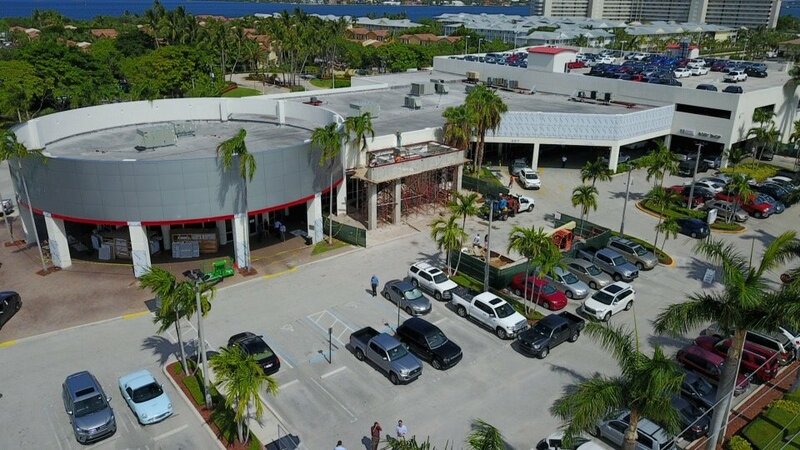 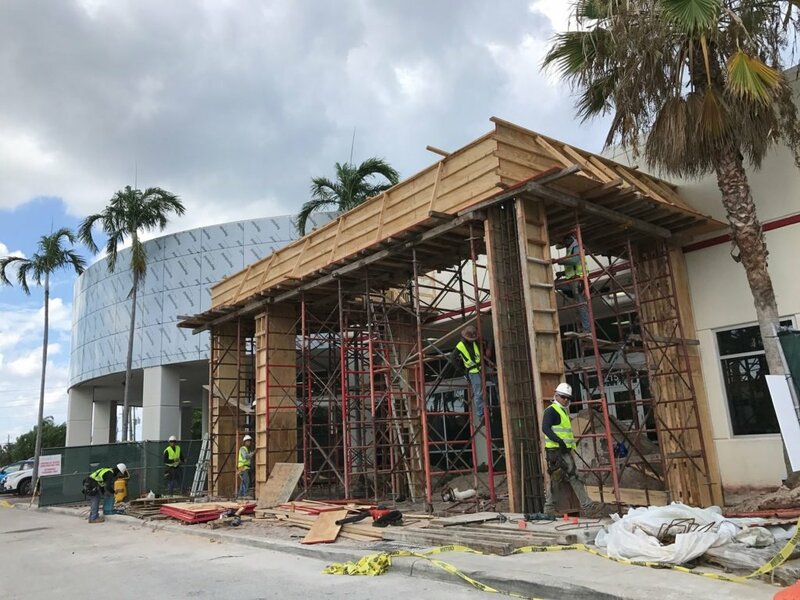 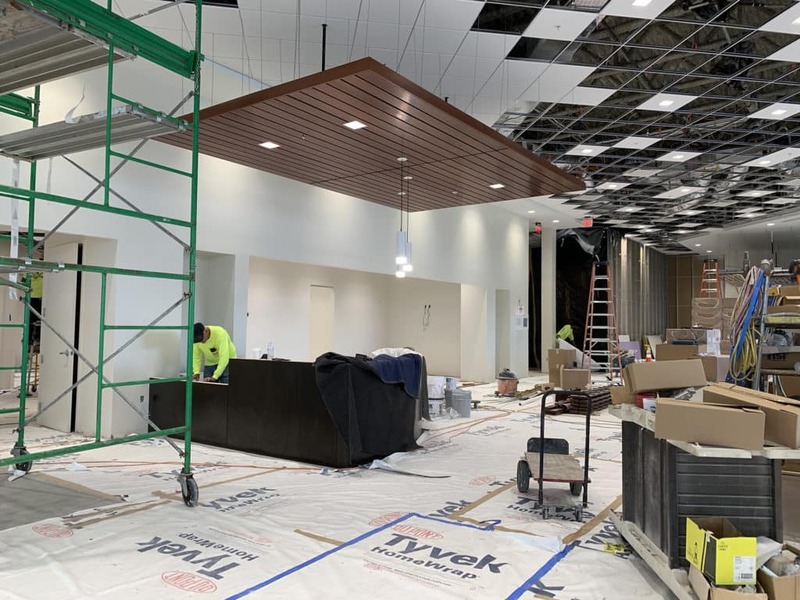 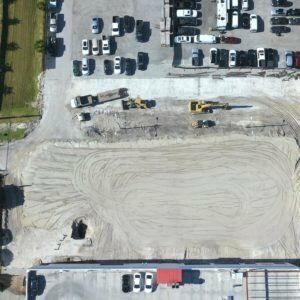 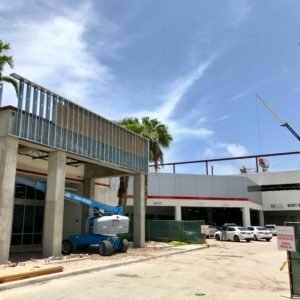 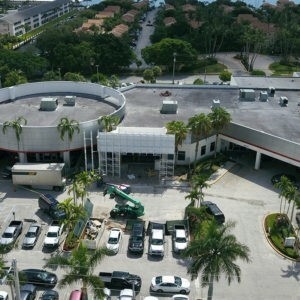 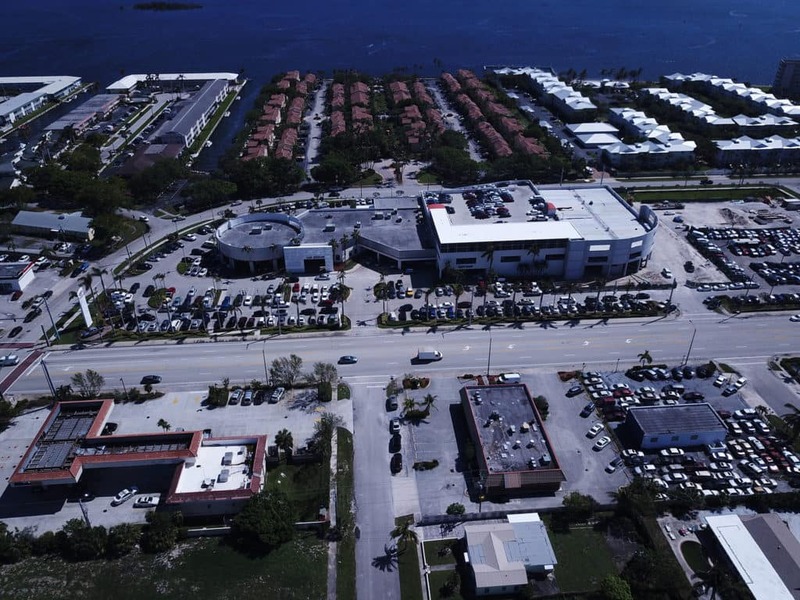 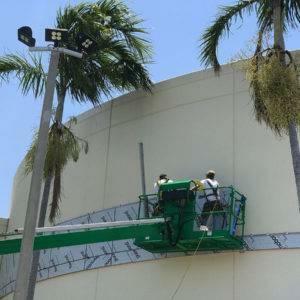 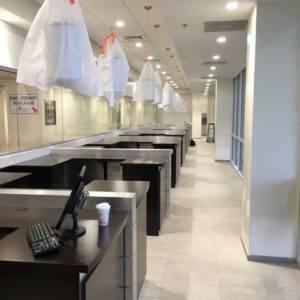 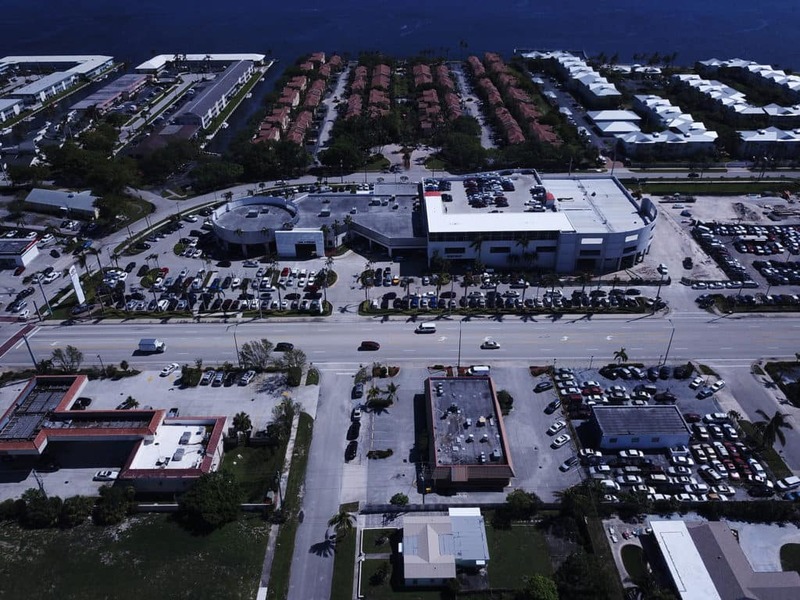 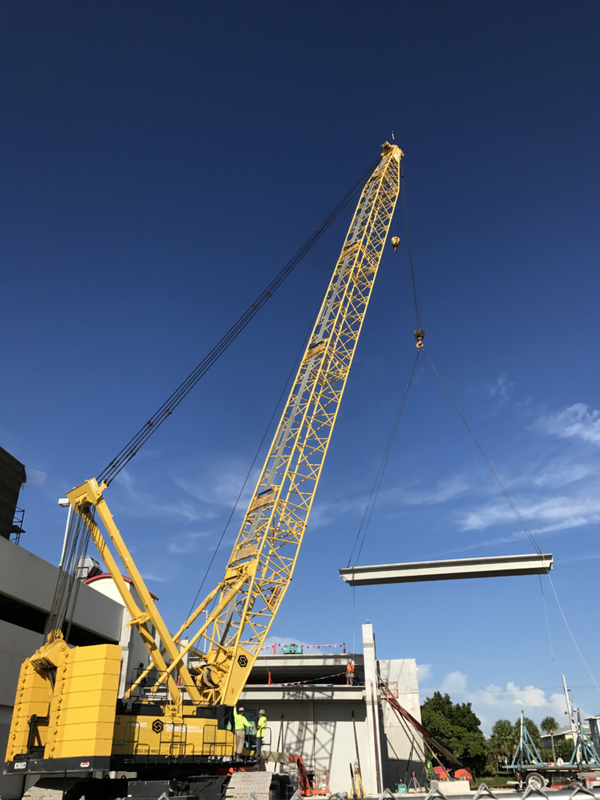 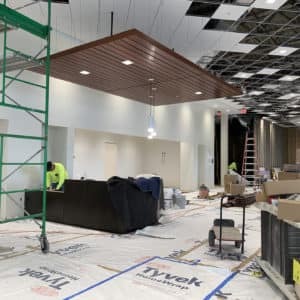 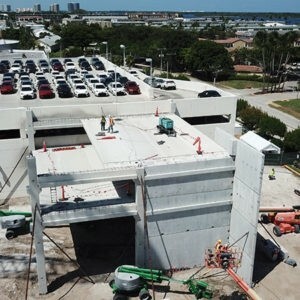 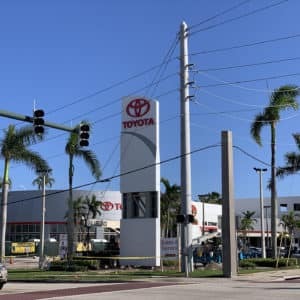 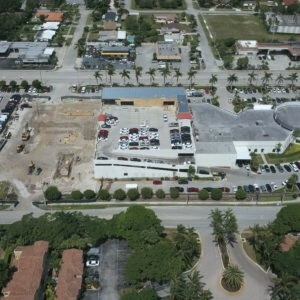 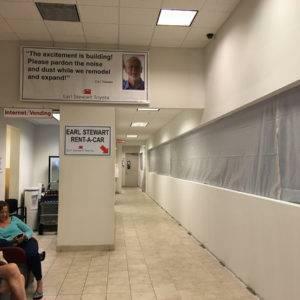 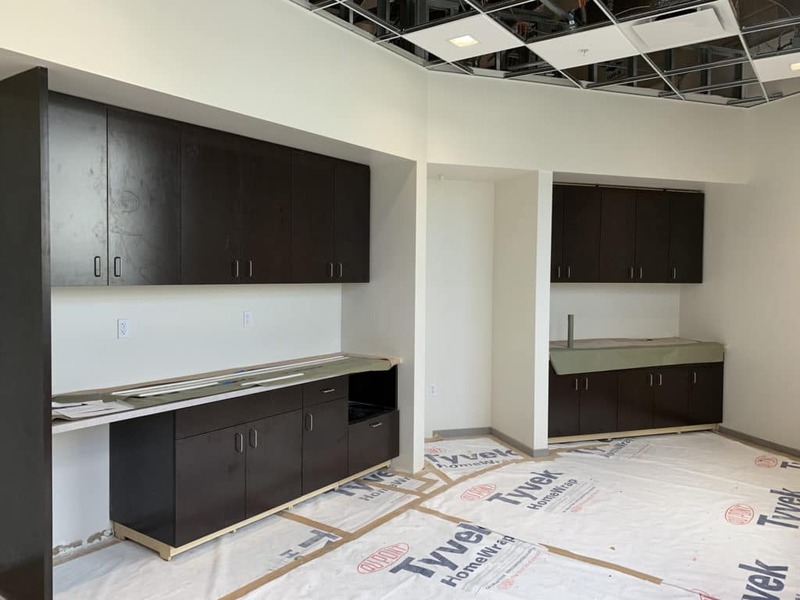 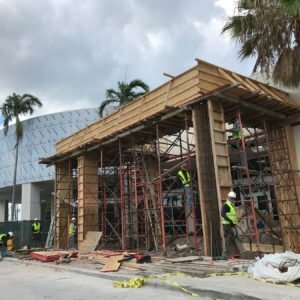 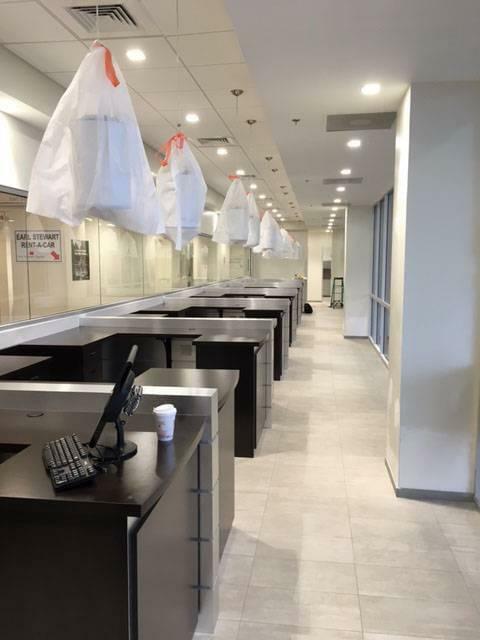 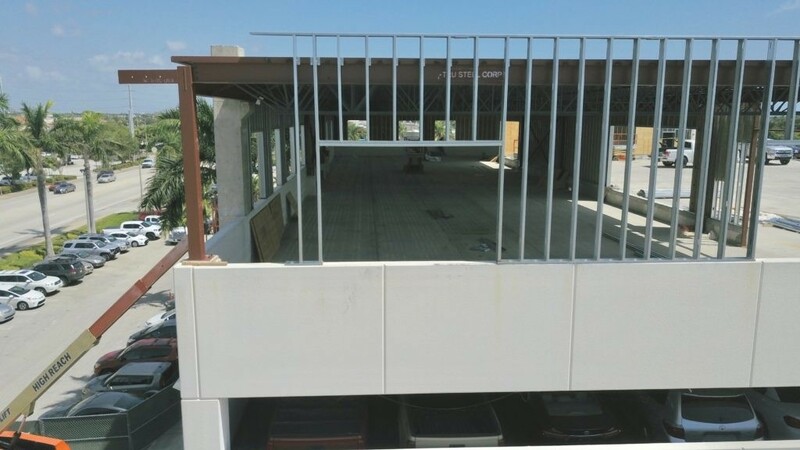 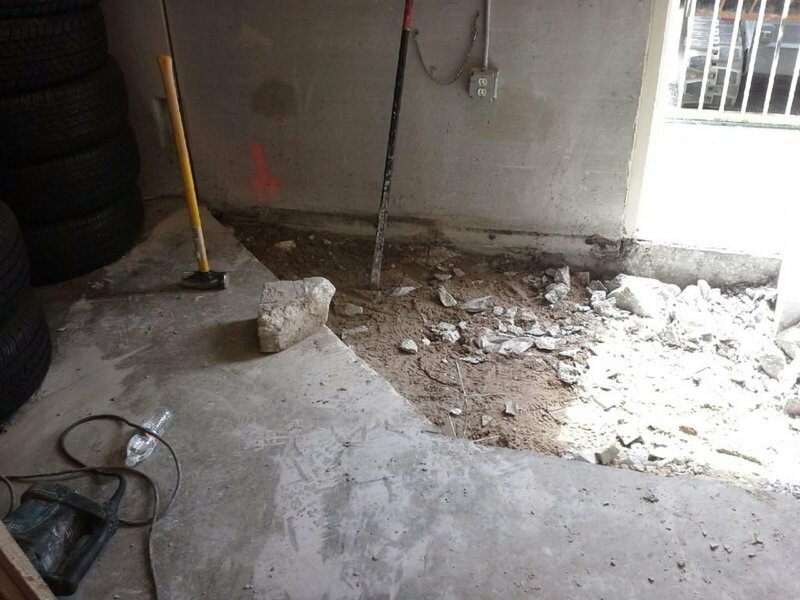 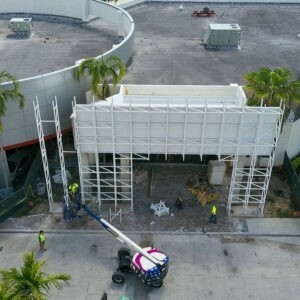 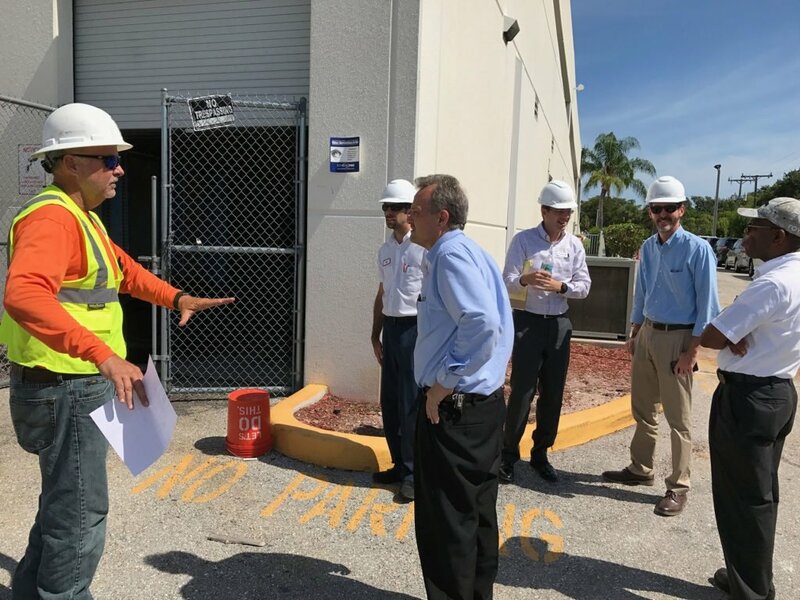 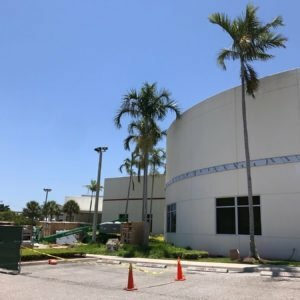 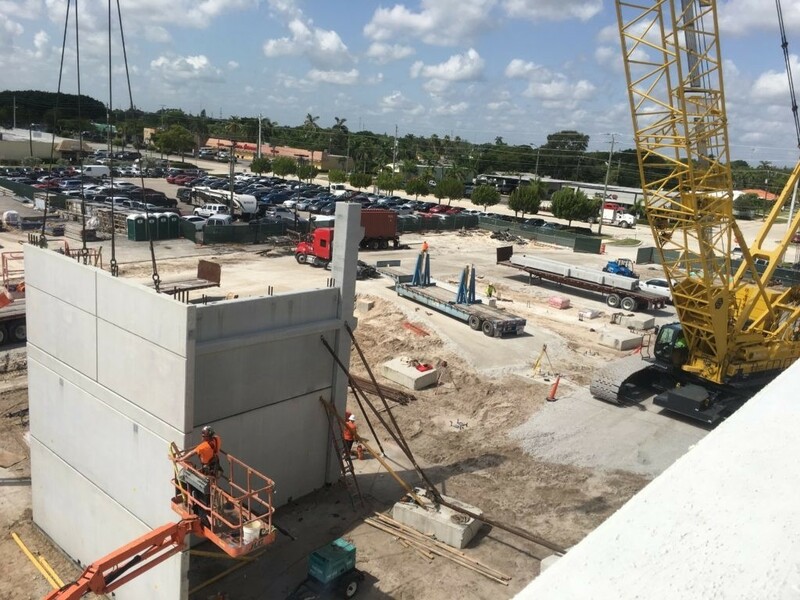 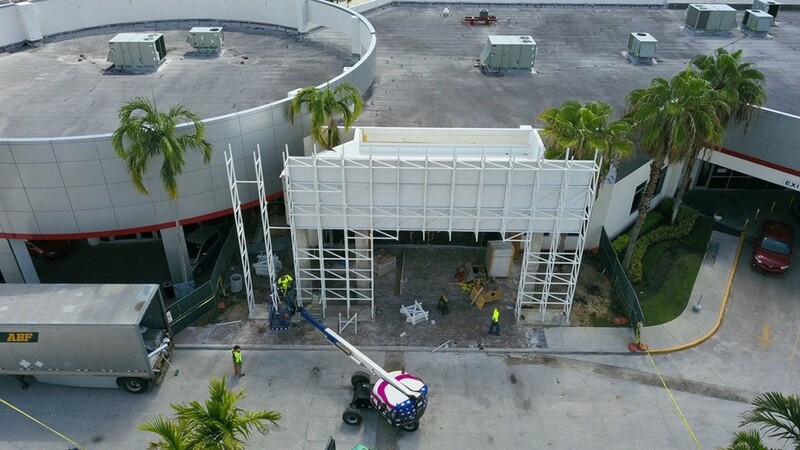 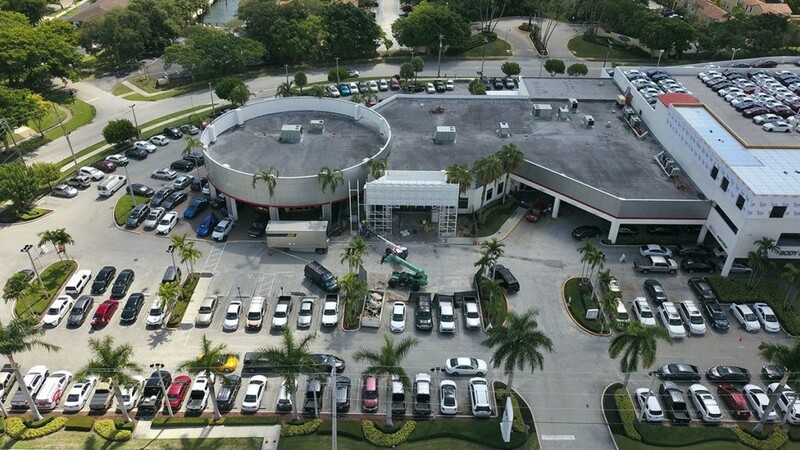 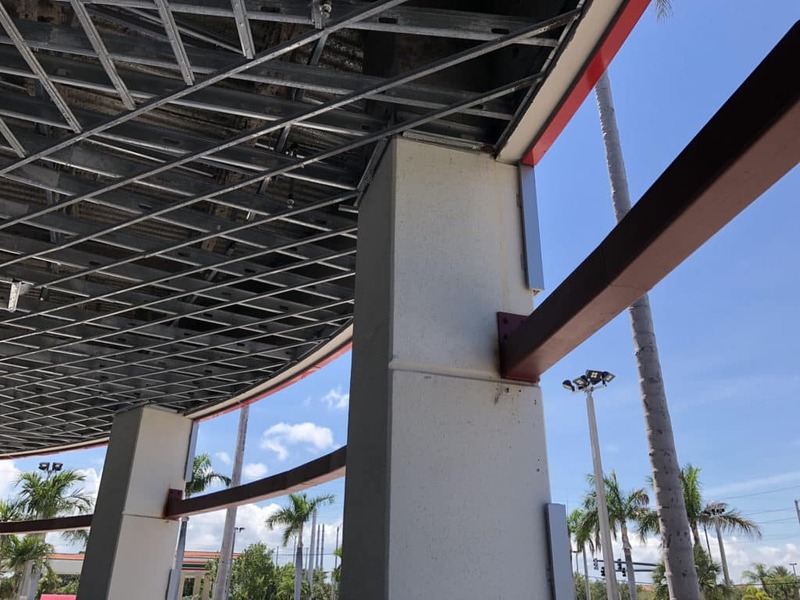 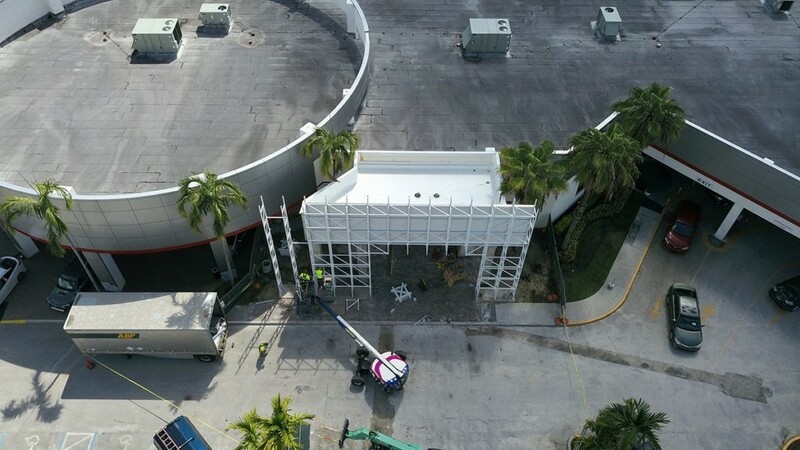 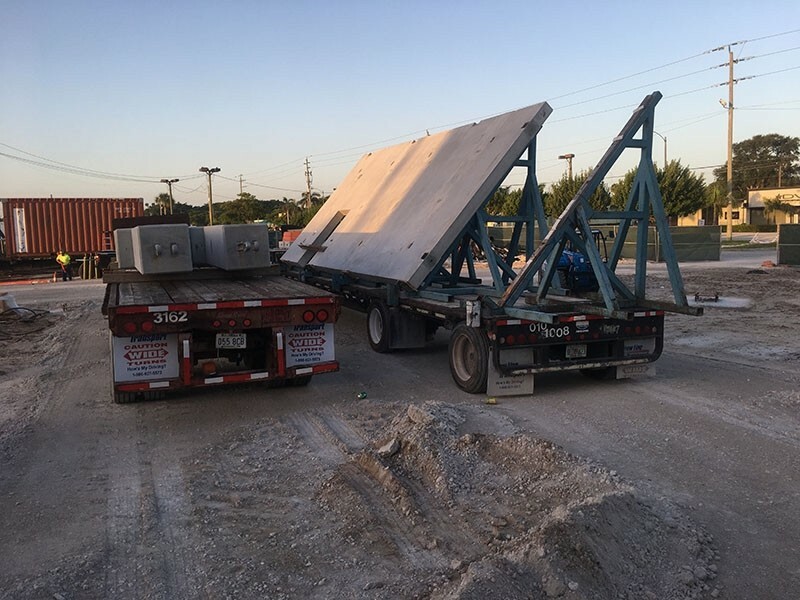 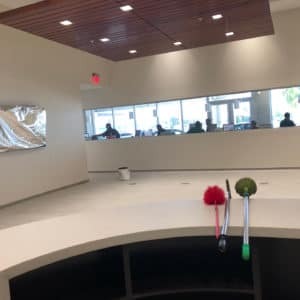 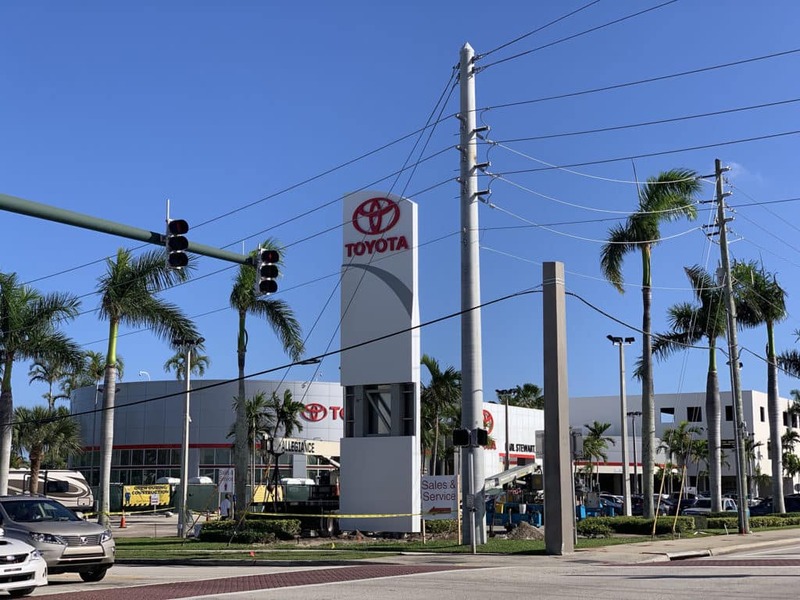 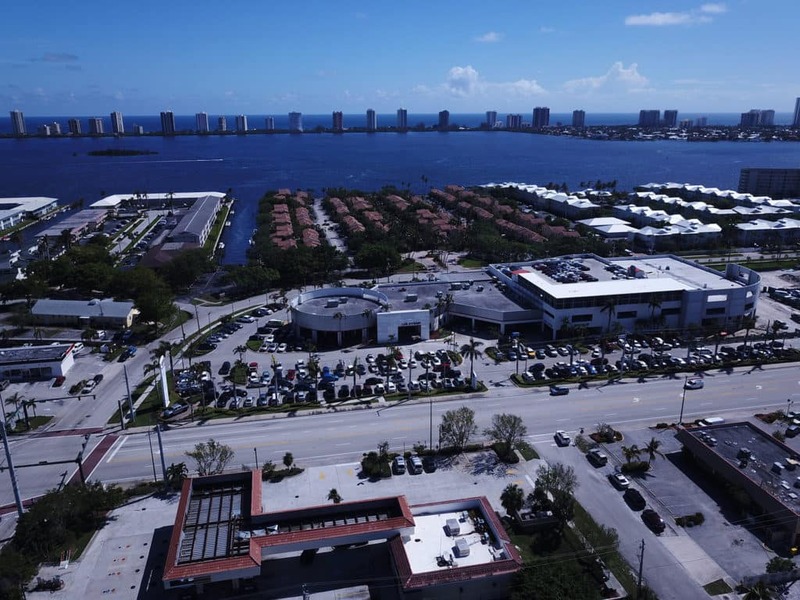 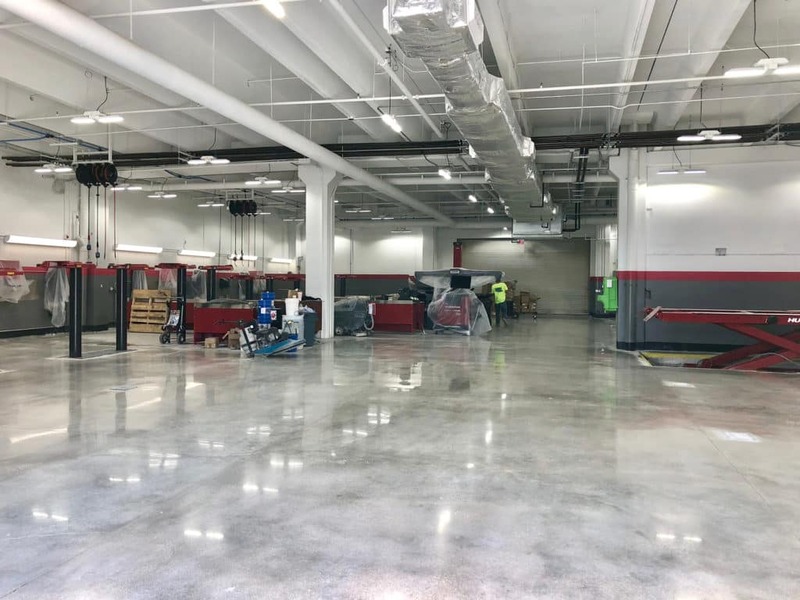 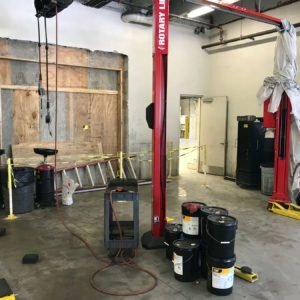 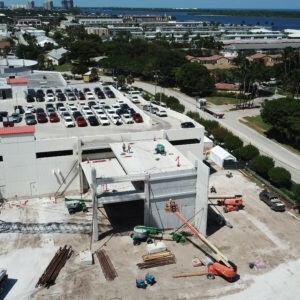 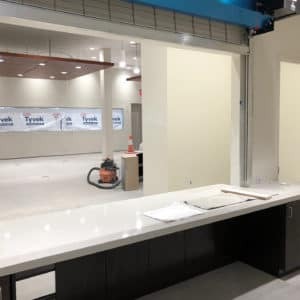 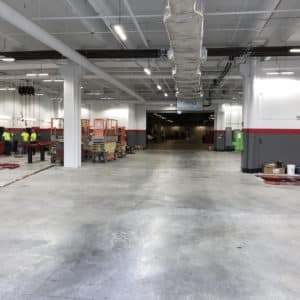 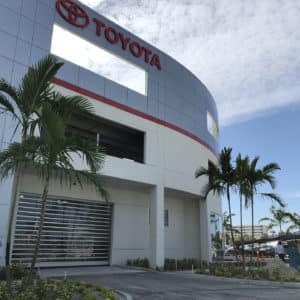 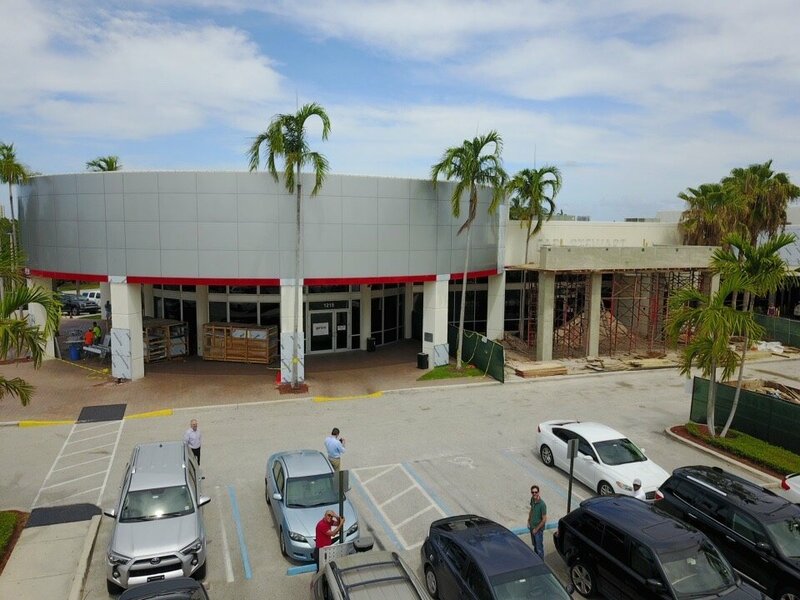 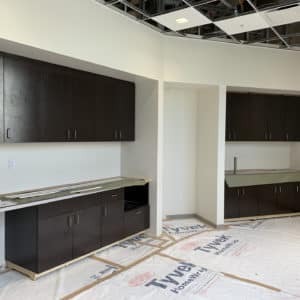 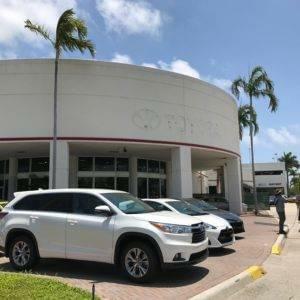 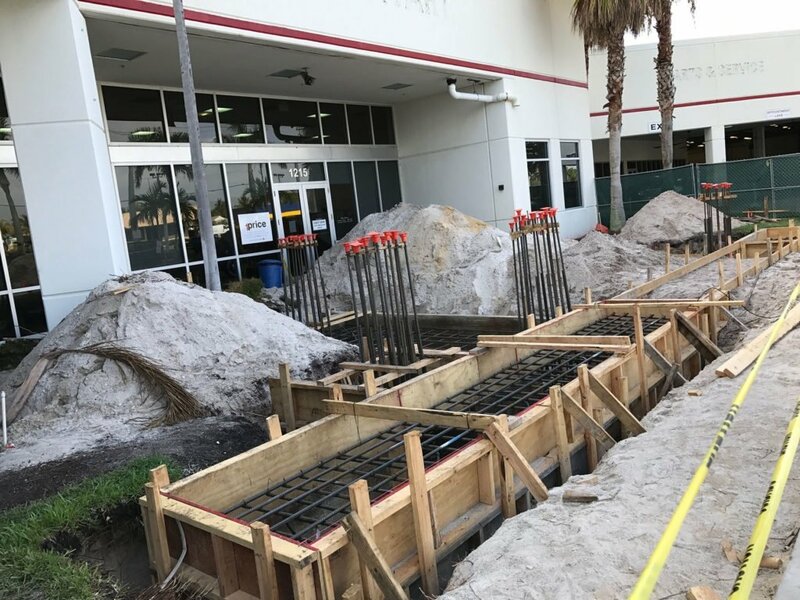 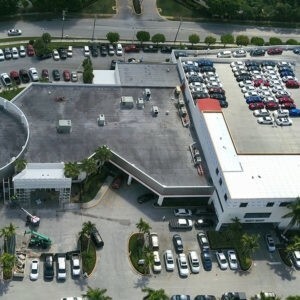 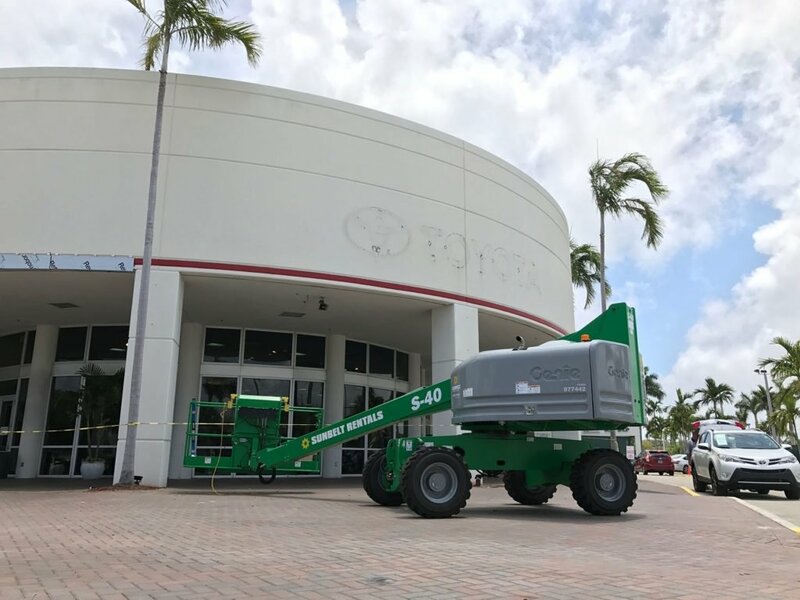 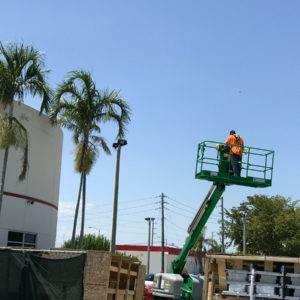 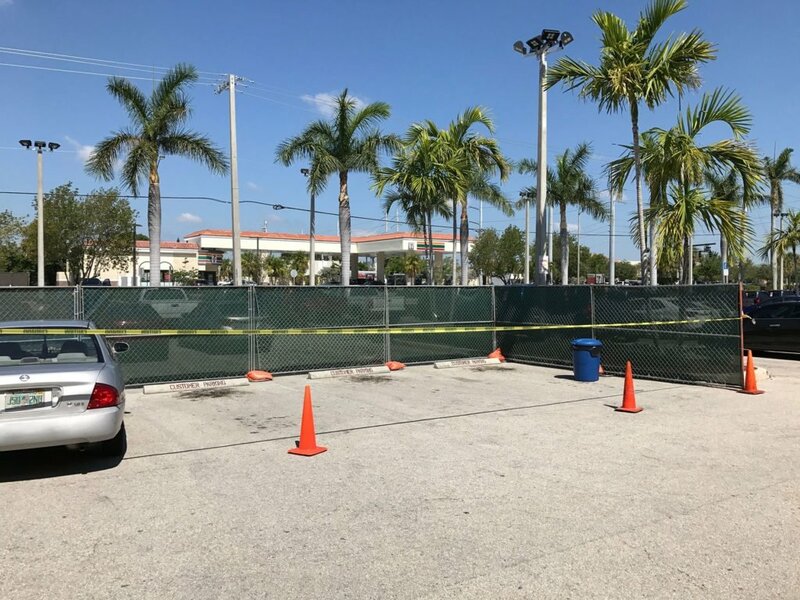 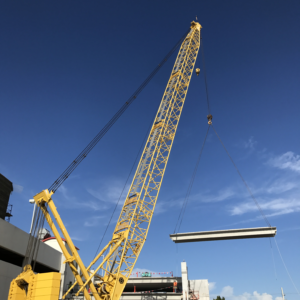 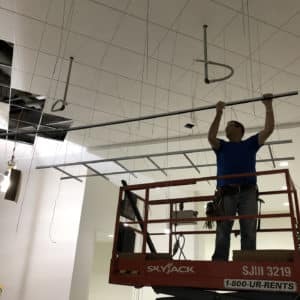 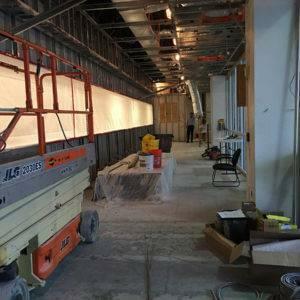 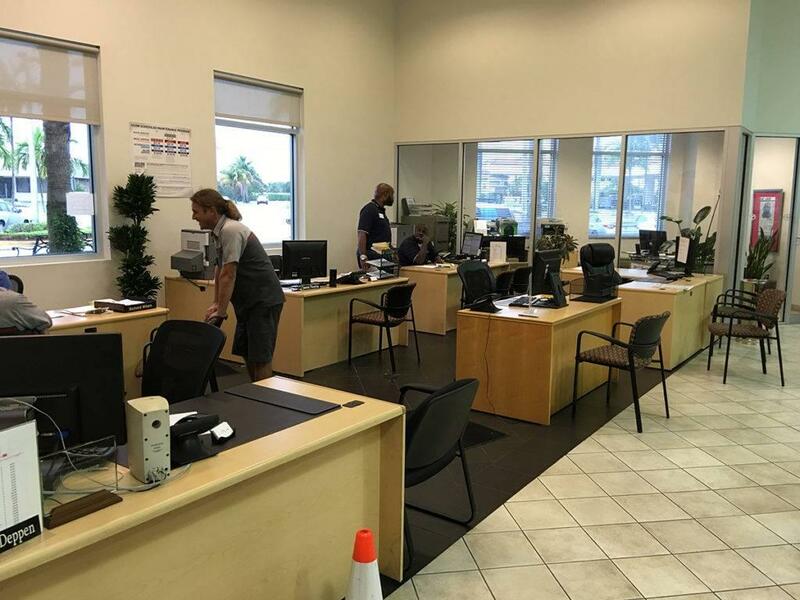 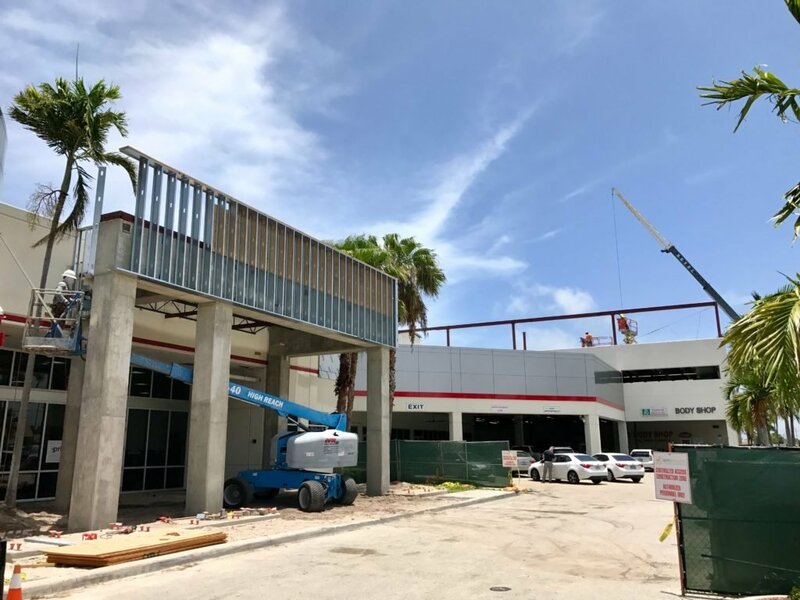 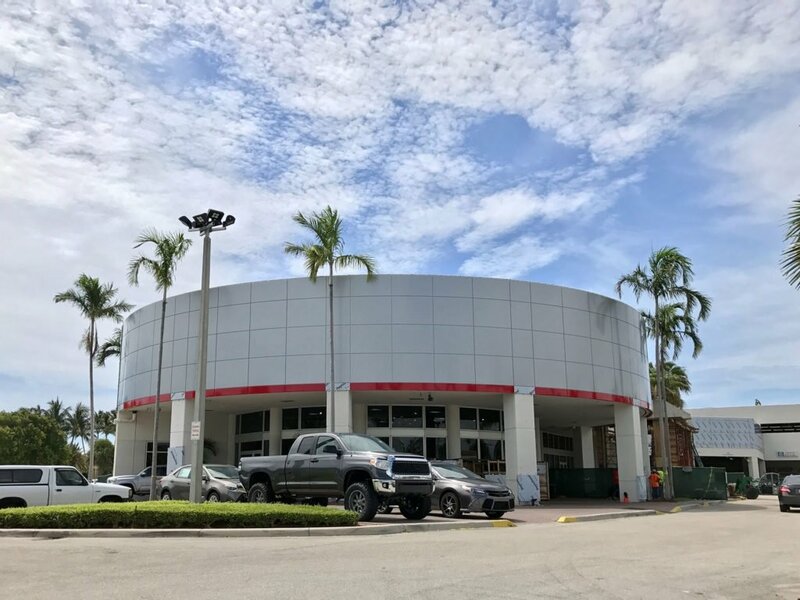 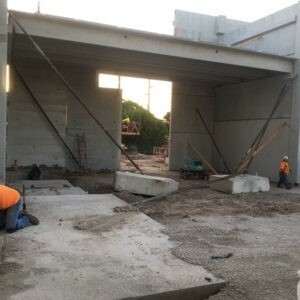 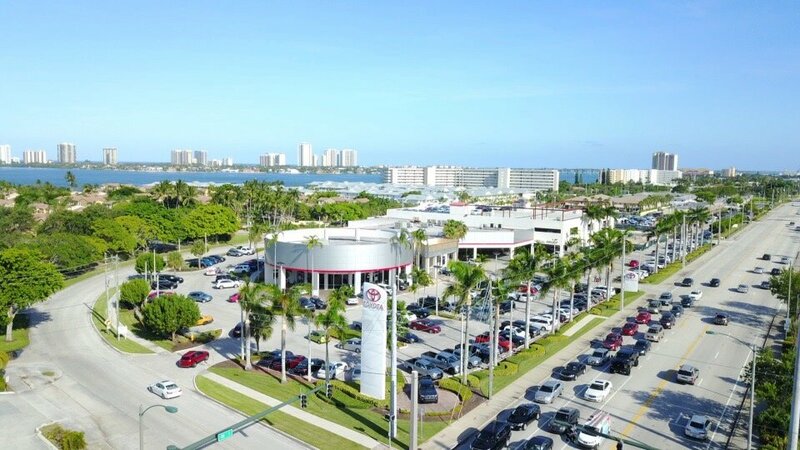 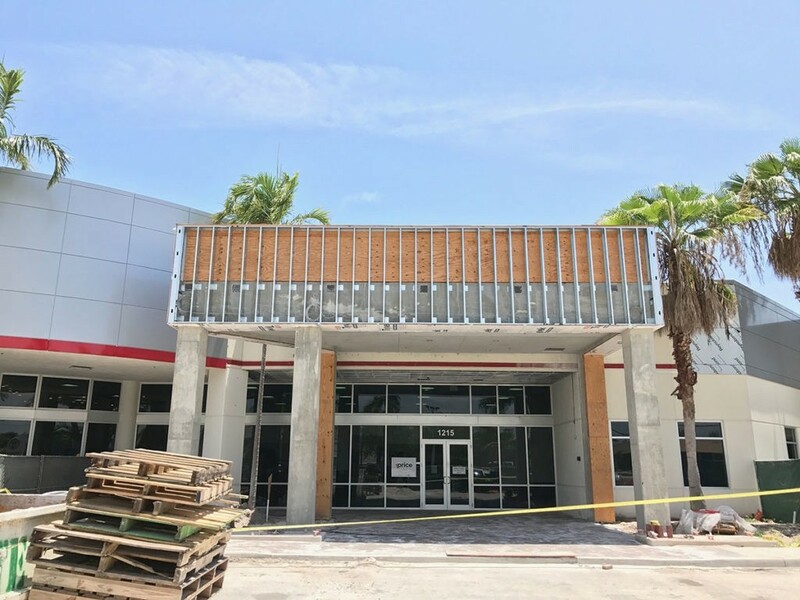 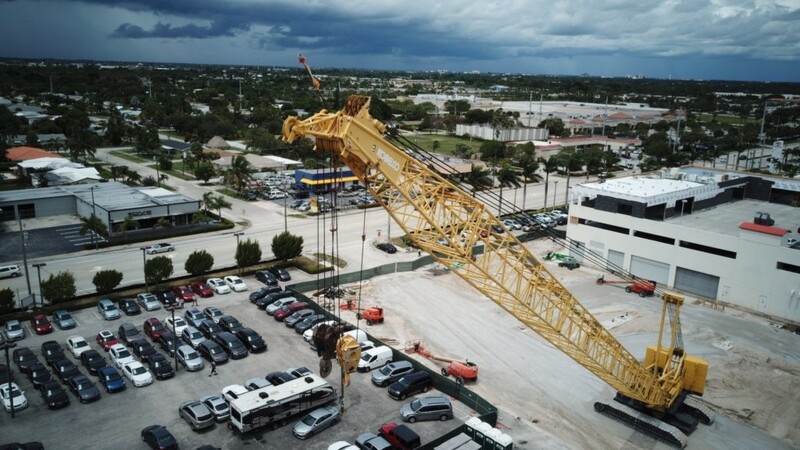 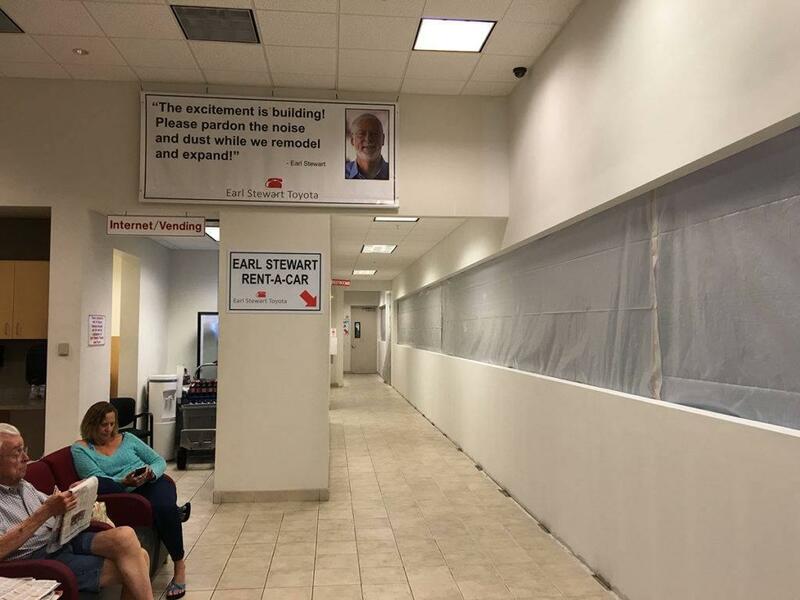 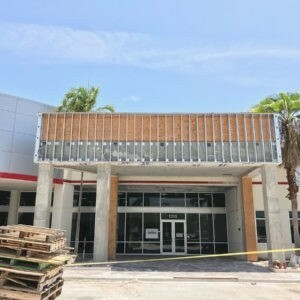 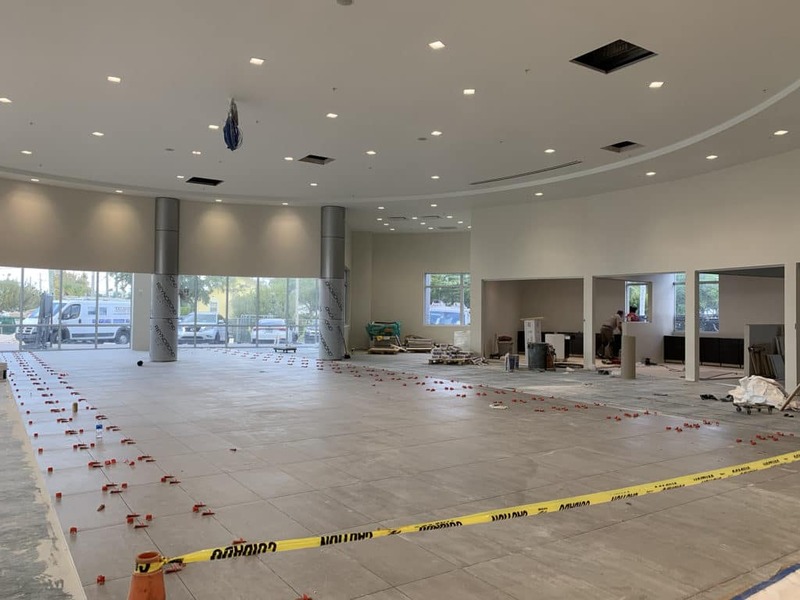 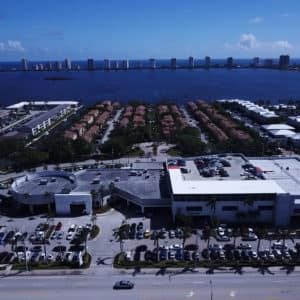 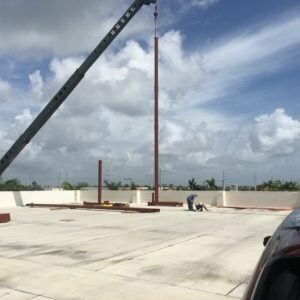 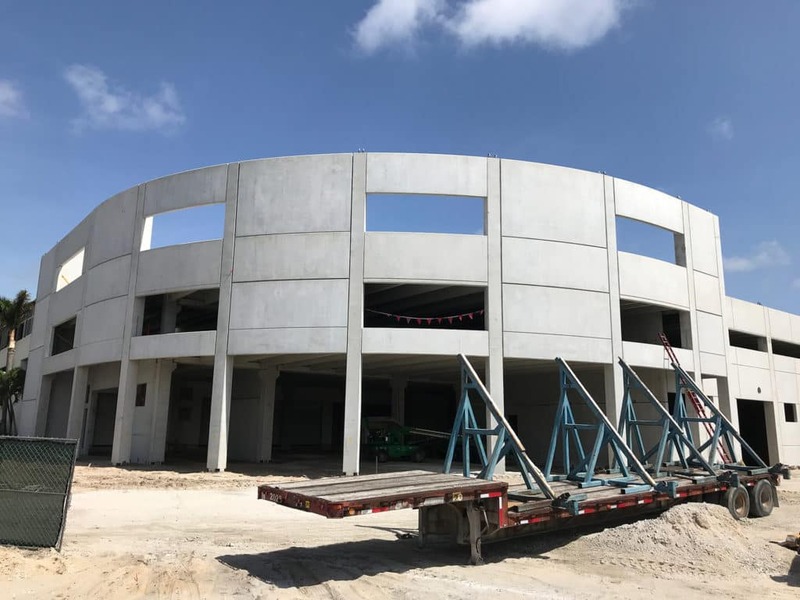 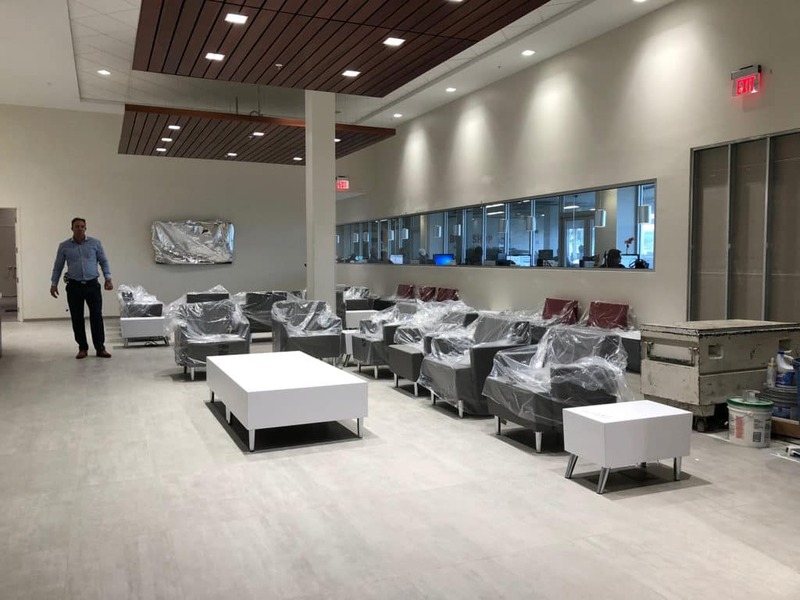 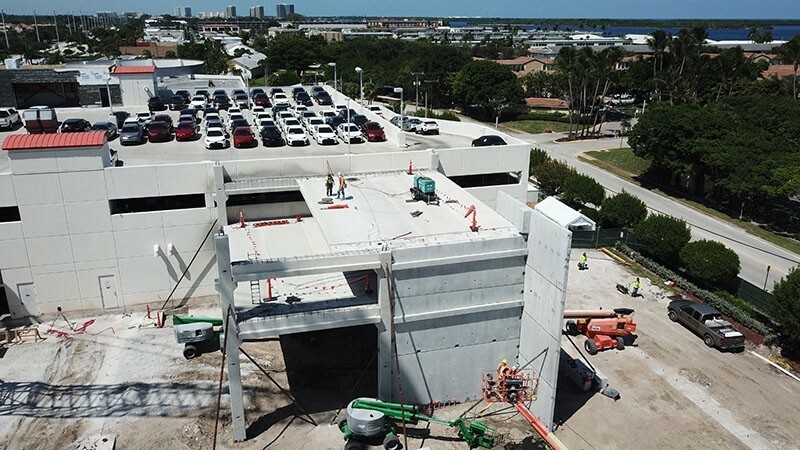 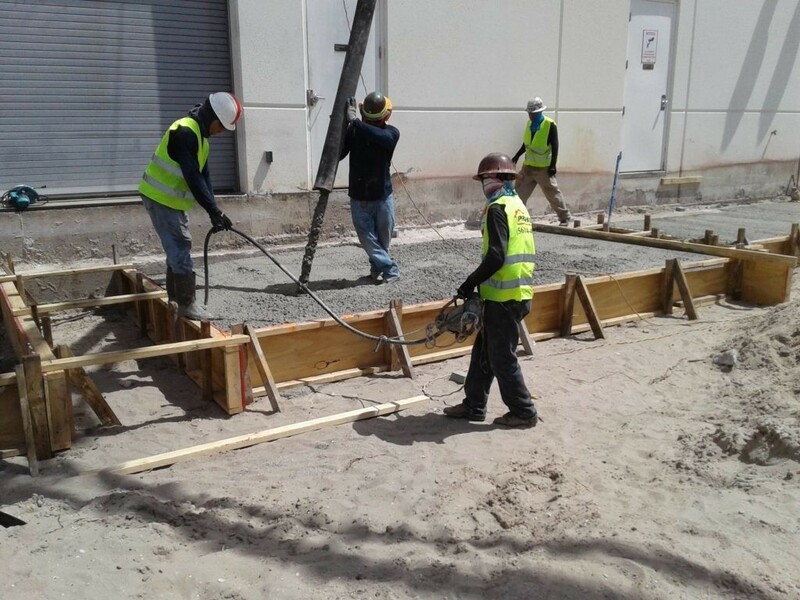 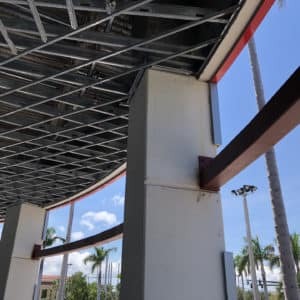 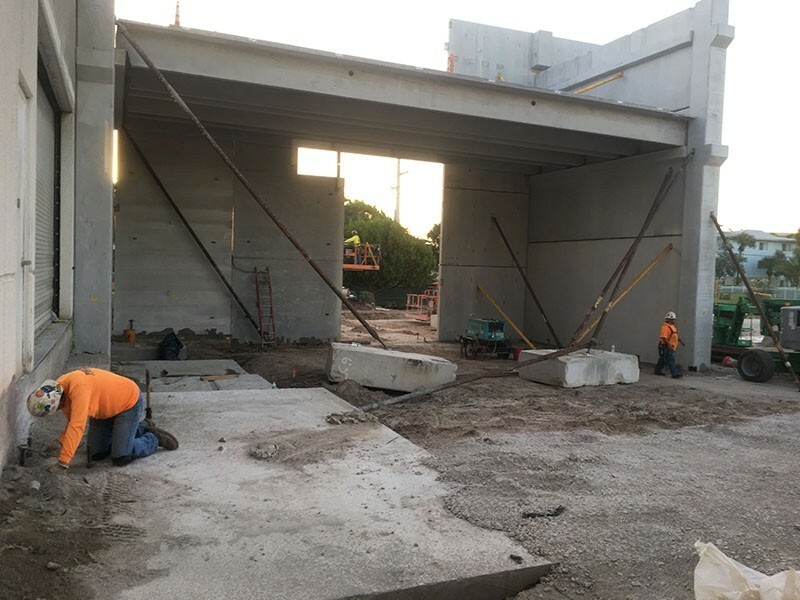 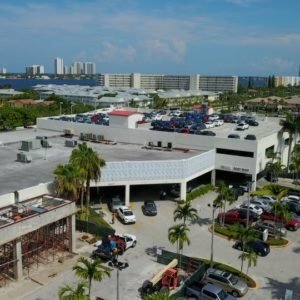 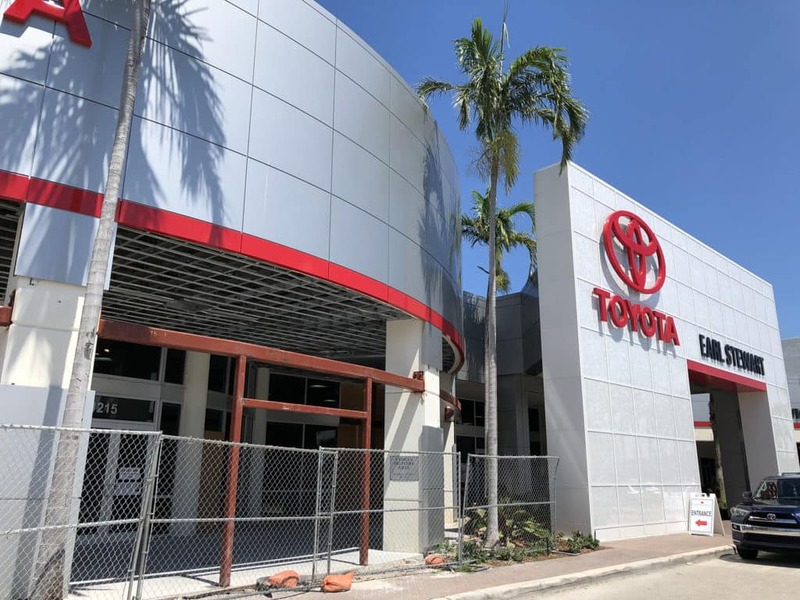 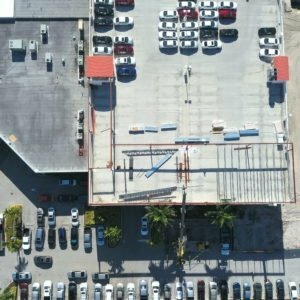 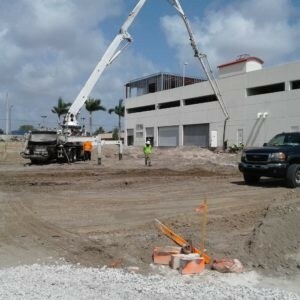 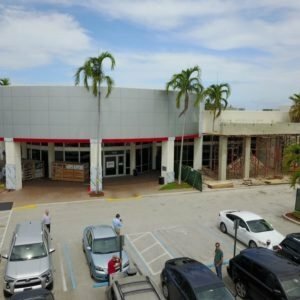 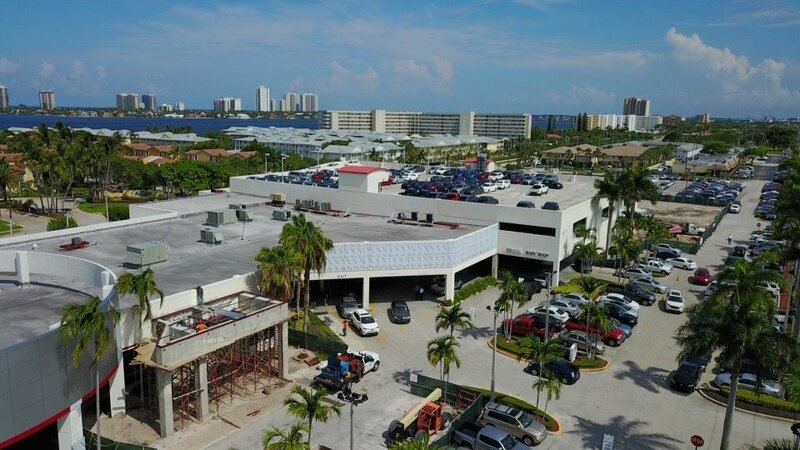 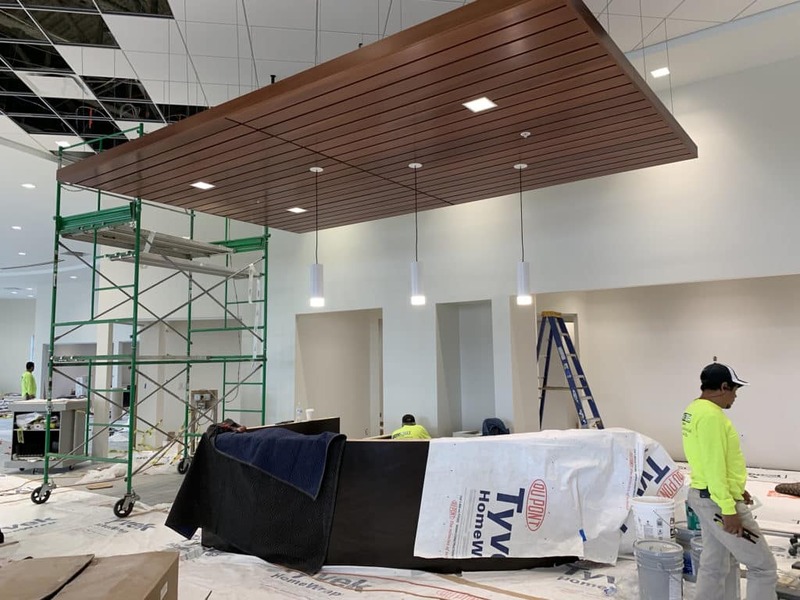 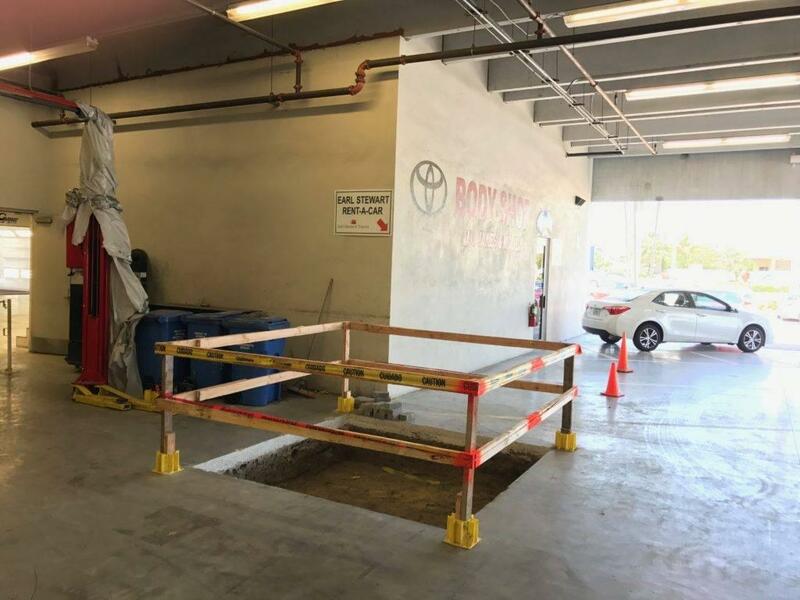 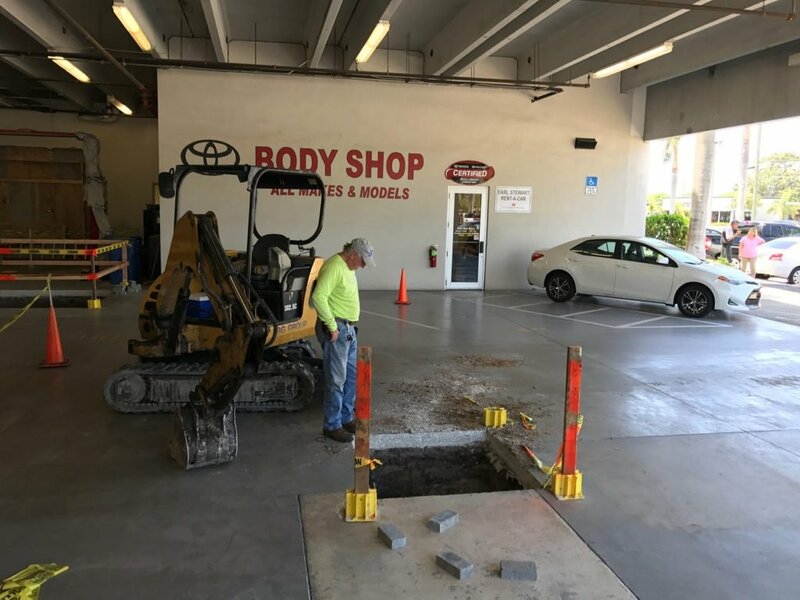 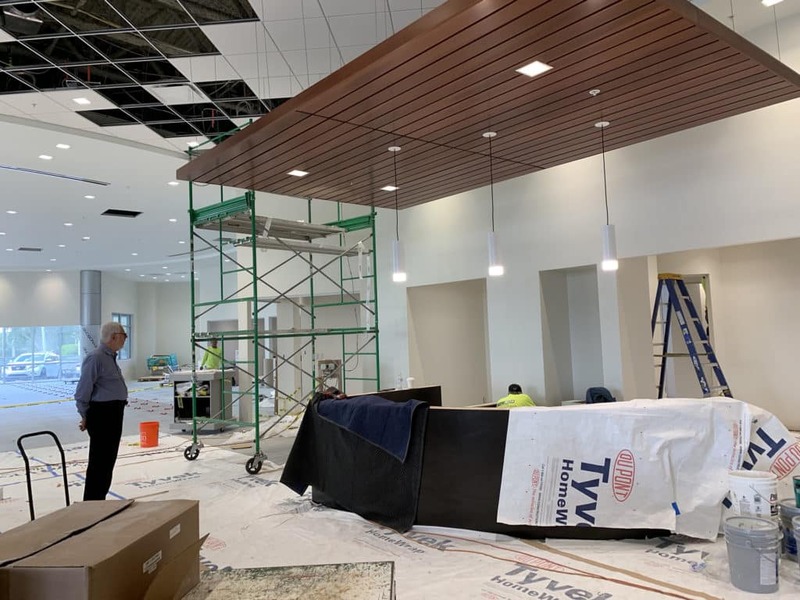 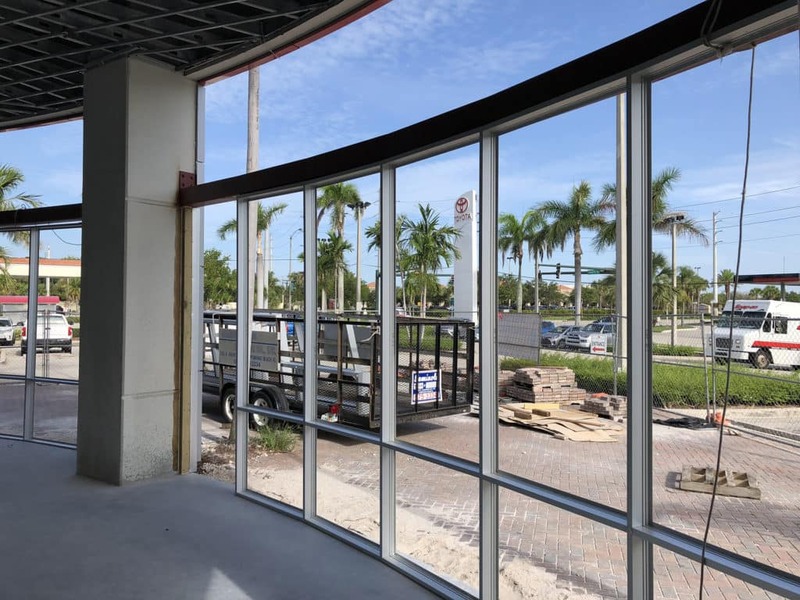 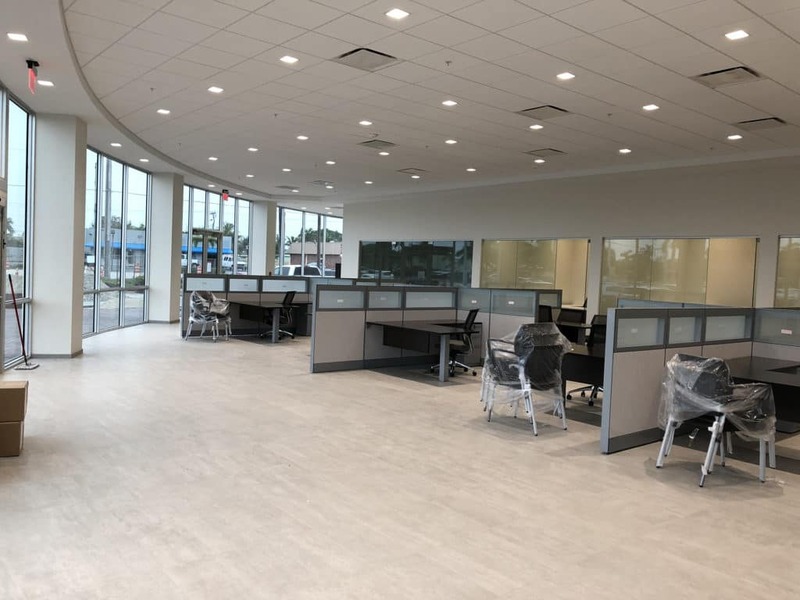 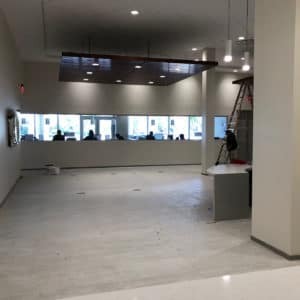 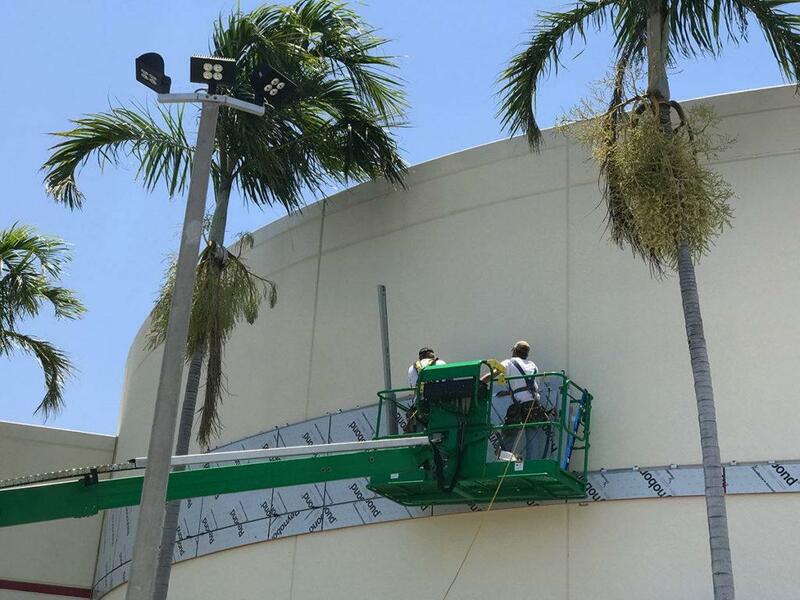 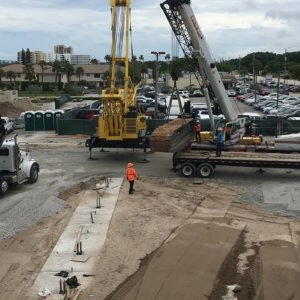 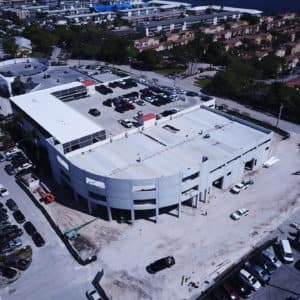 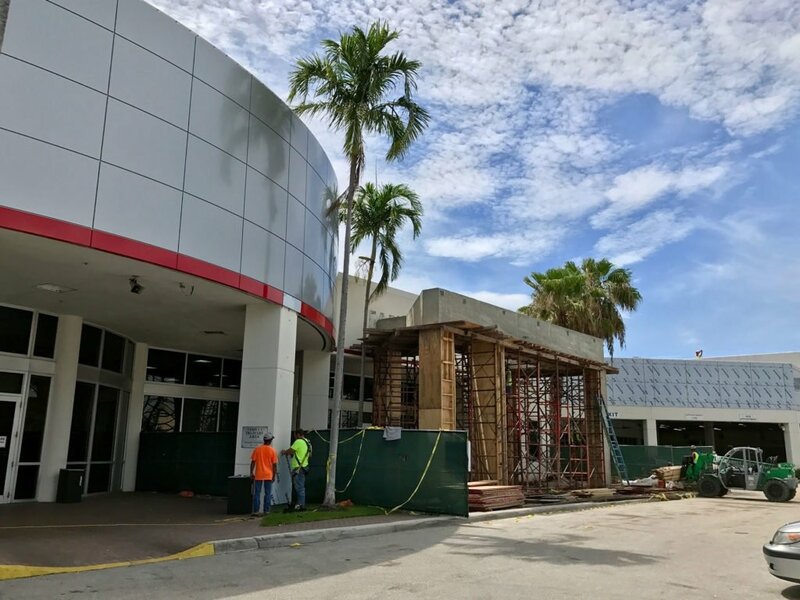 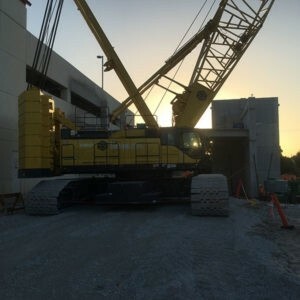 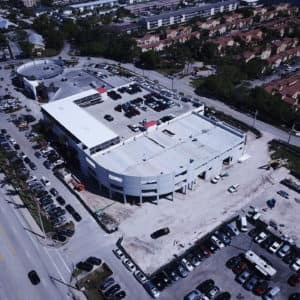 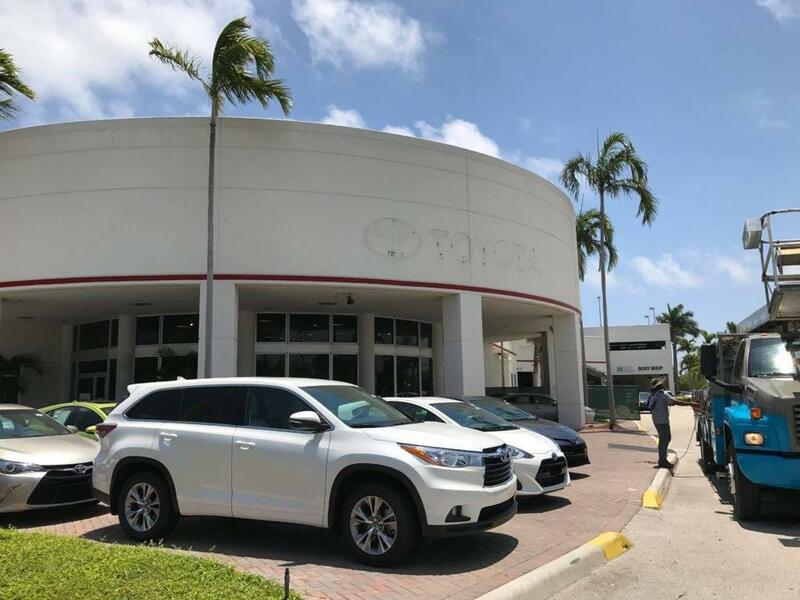 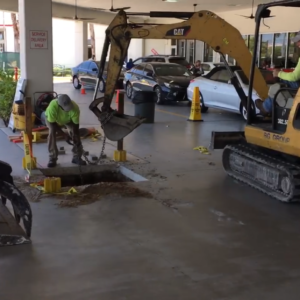 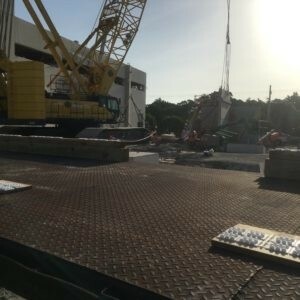 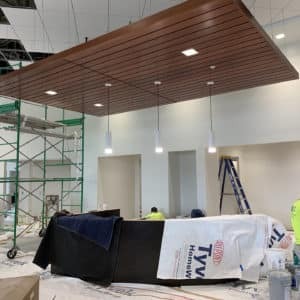 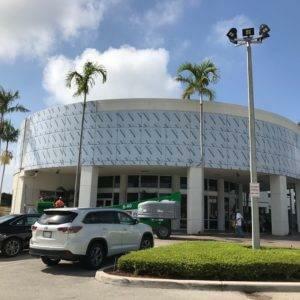 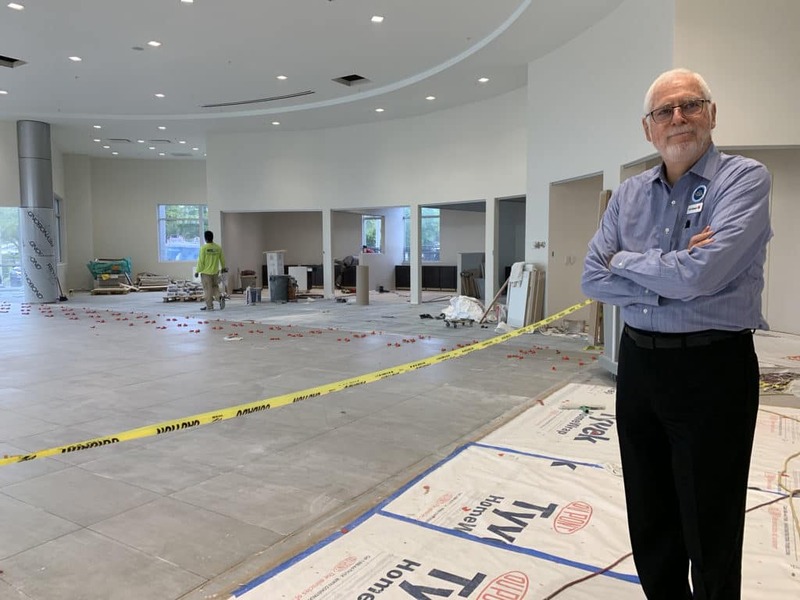 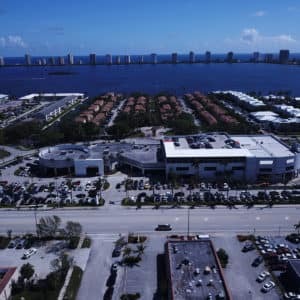 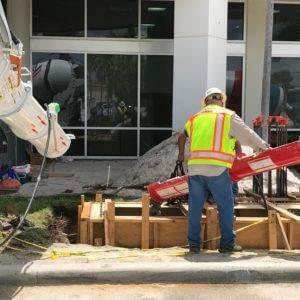 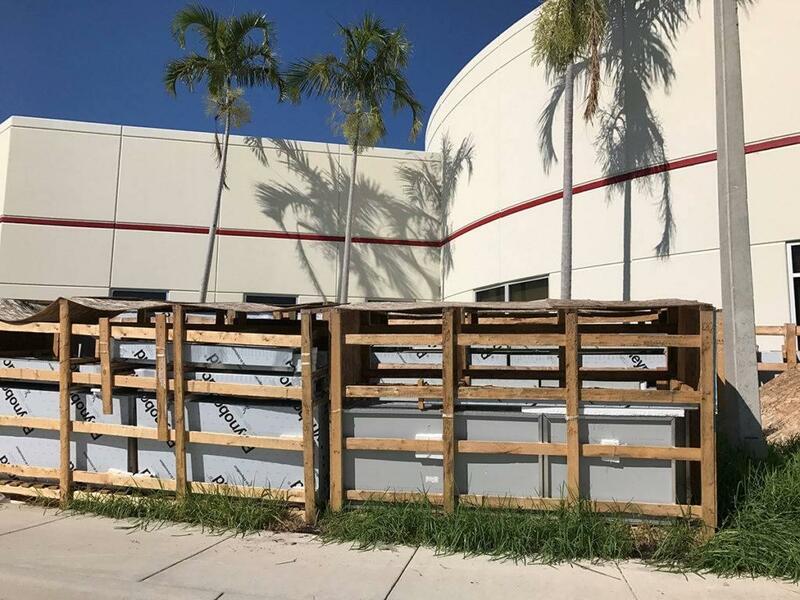 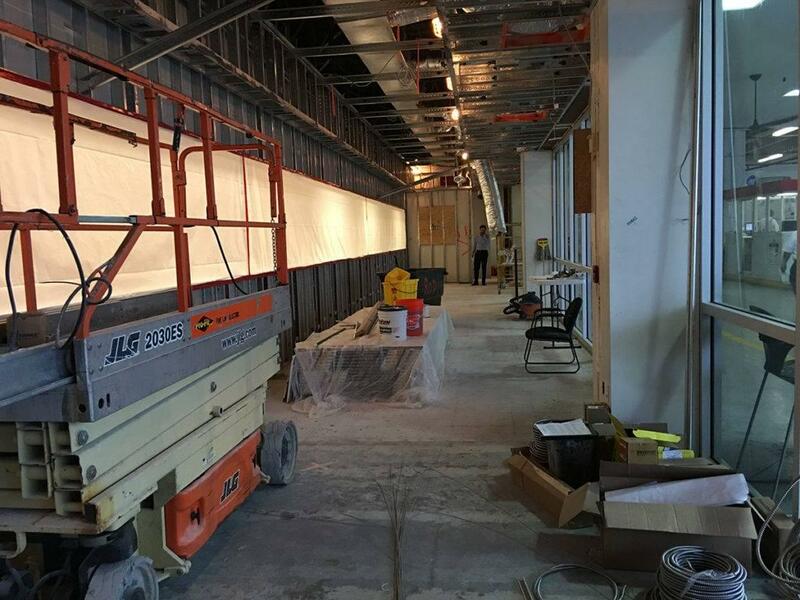 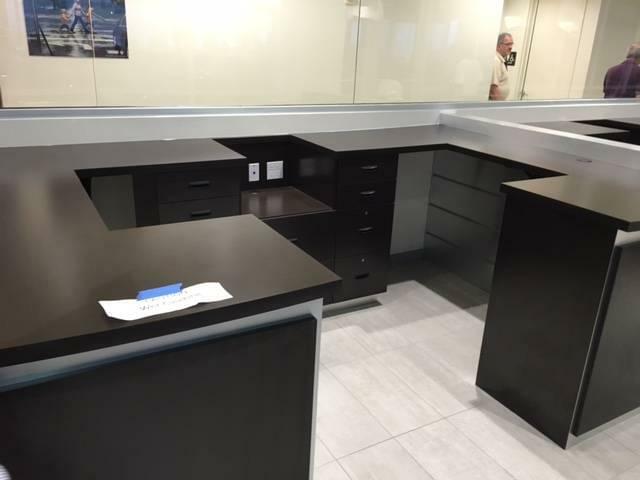 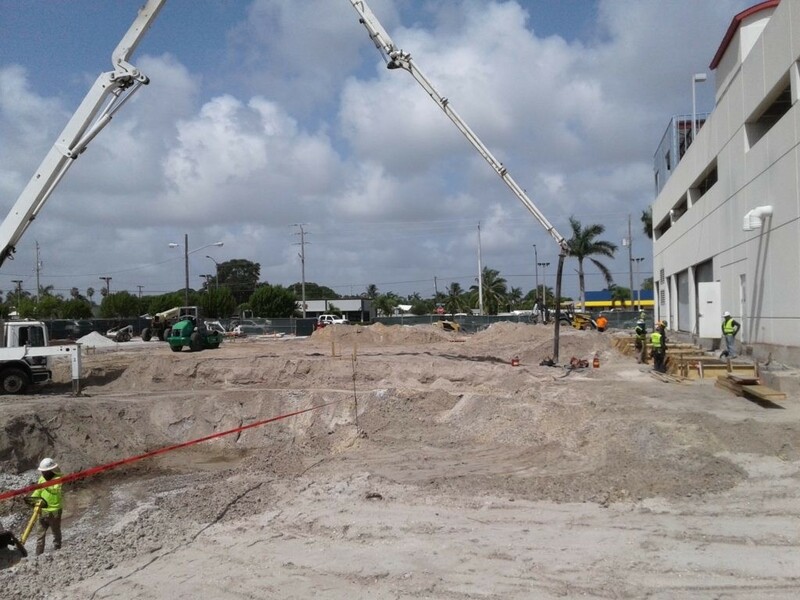 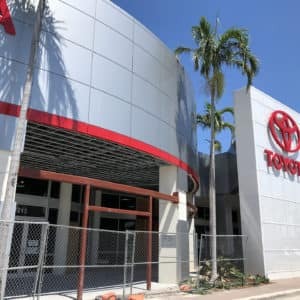 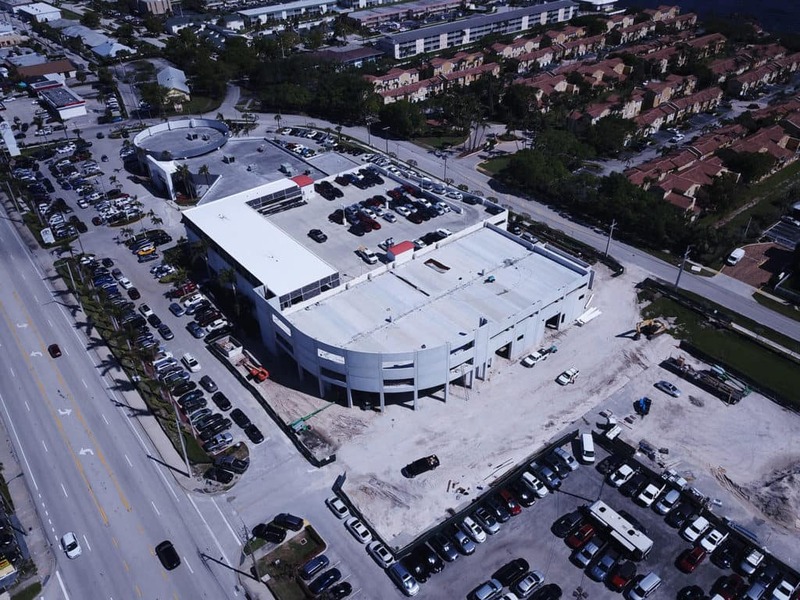 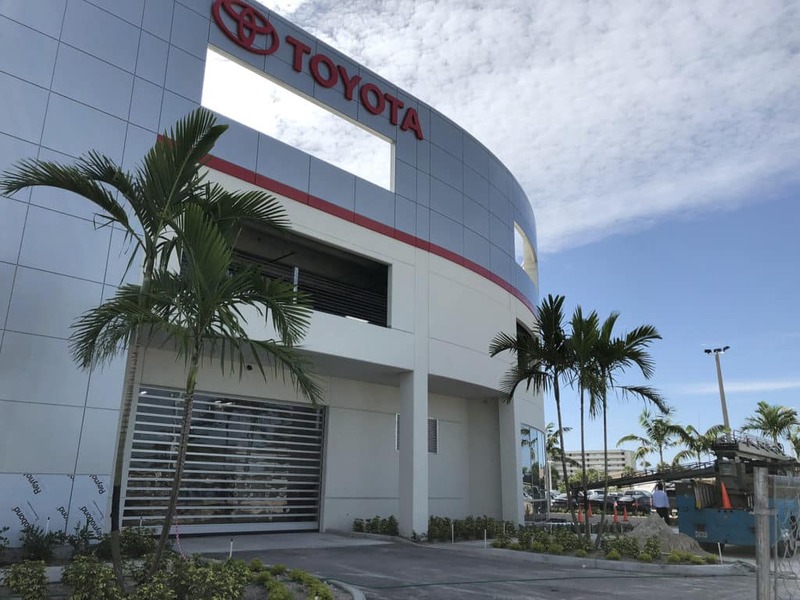 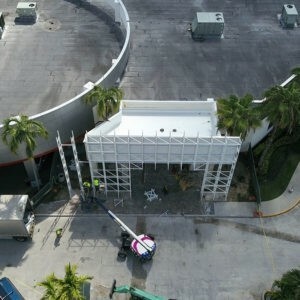 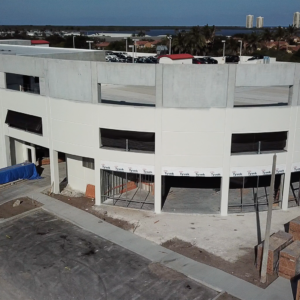 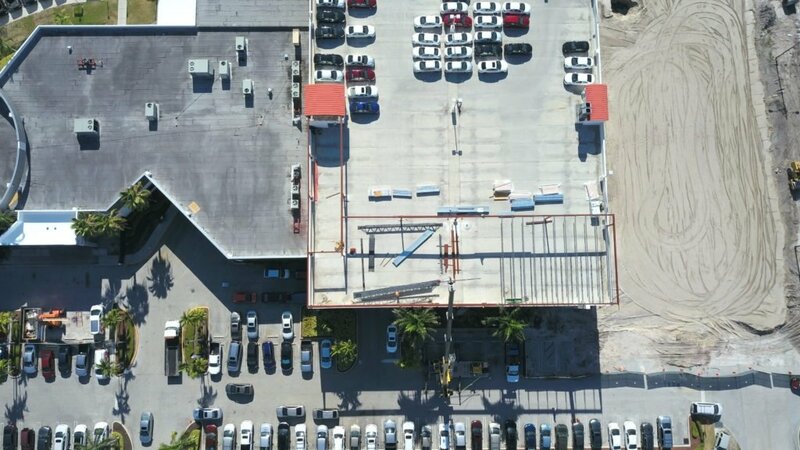 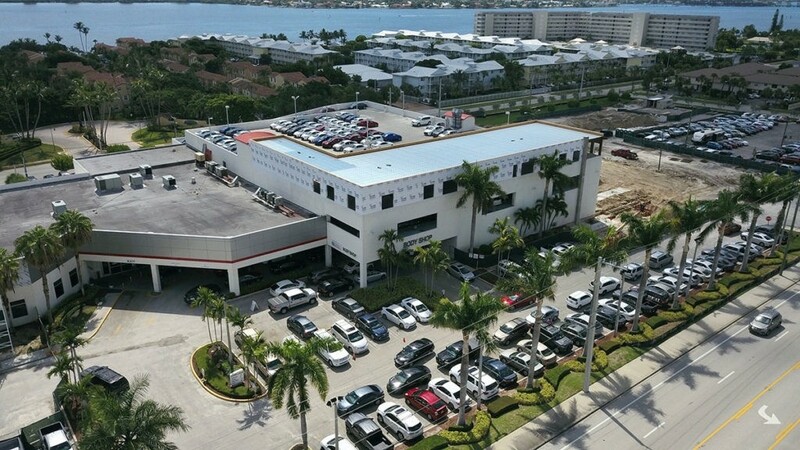 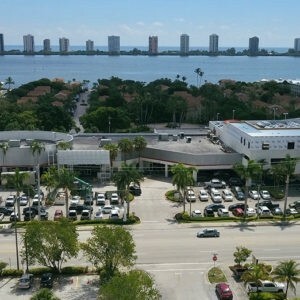 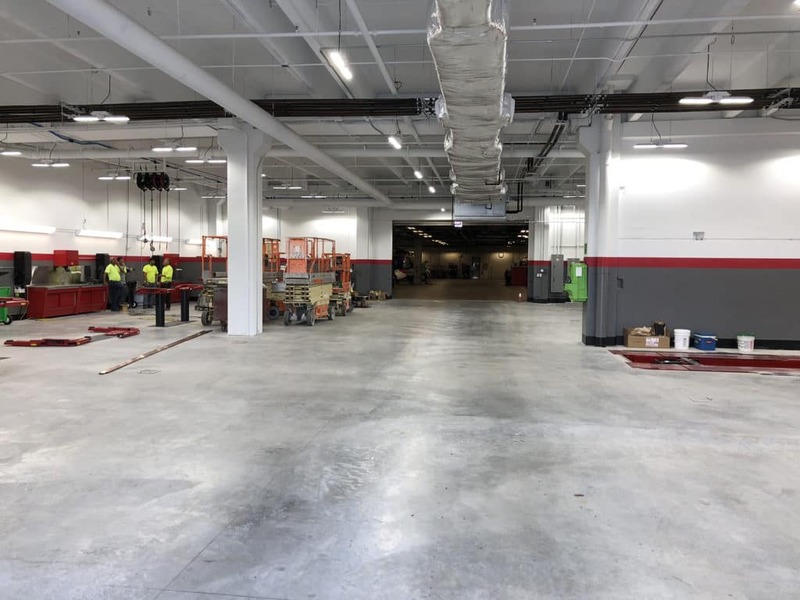 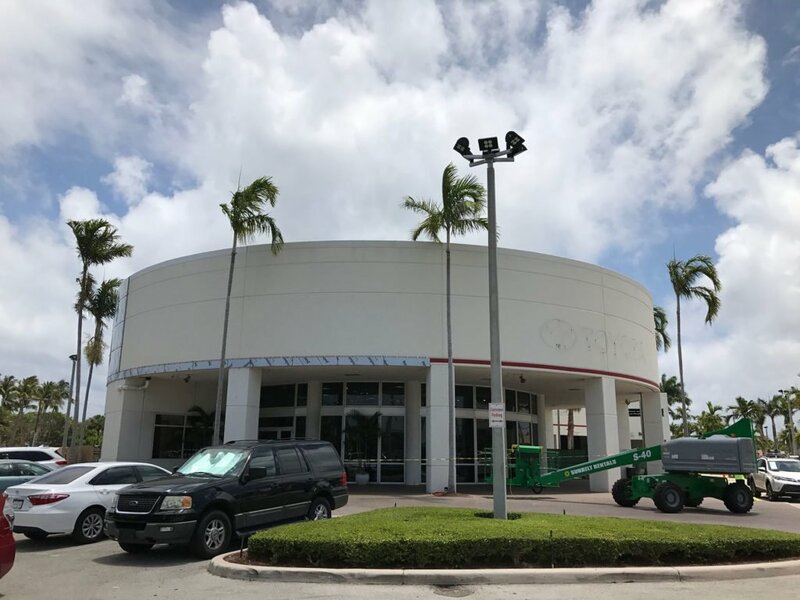 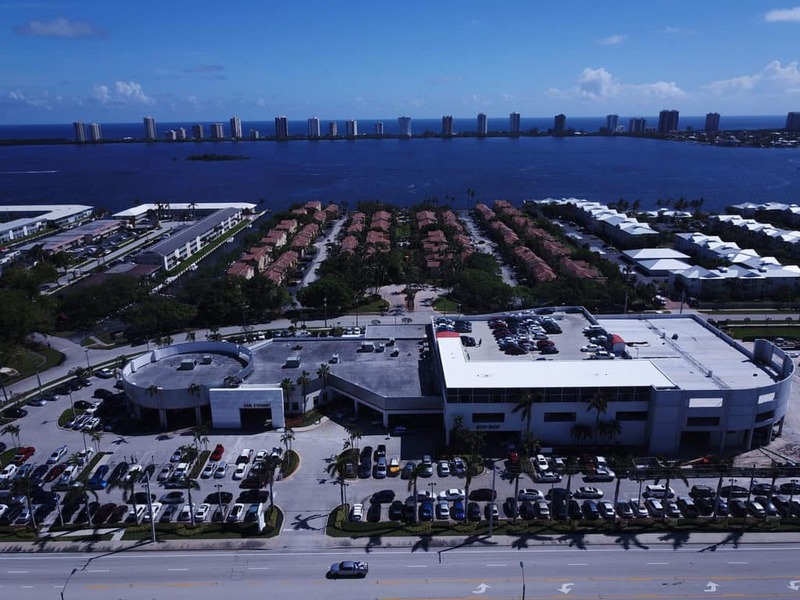 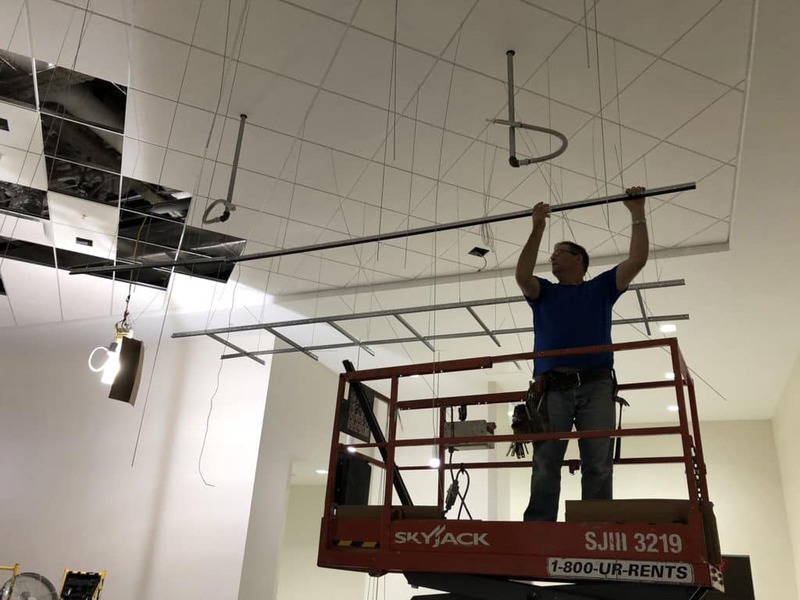 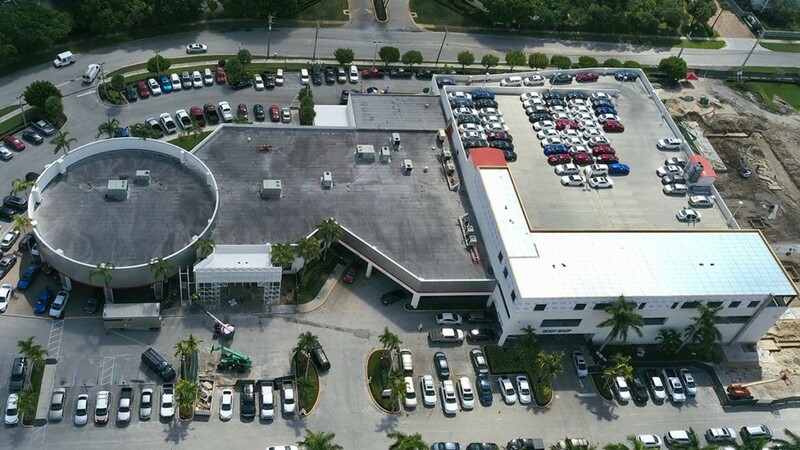 At this point, April 2019, we’ve seen the completion of our new service consultation area, the installation of the aluminum panel facade, the illuminated glass entry portal, the extension of the service/body shop/parking garage, our new service and body shops, and the new used car office. 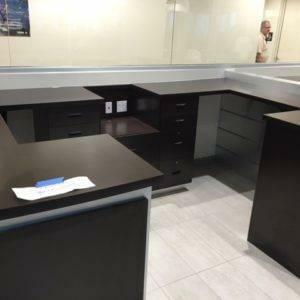 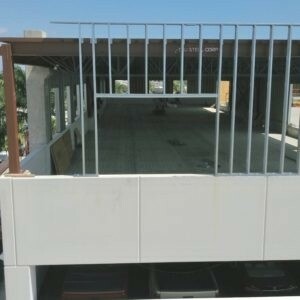 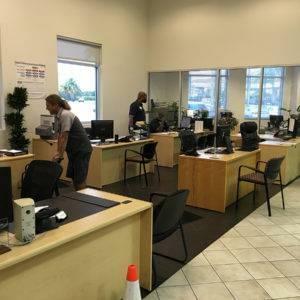 Finishing up now: total showroom remodel and service drive remodel. 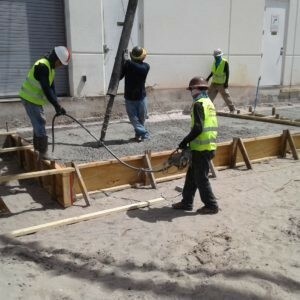 This phase run from January through most of April this year. 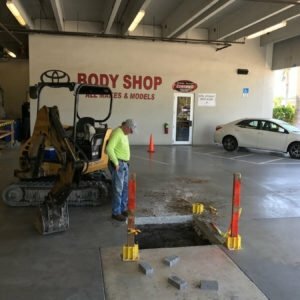 This is great news for our customers and for our community. 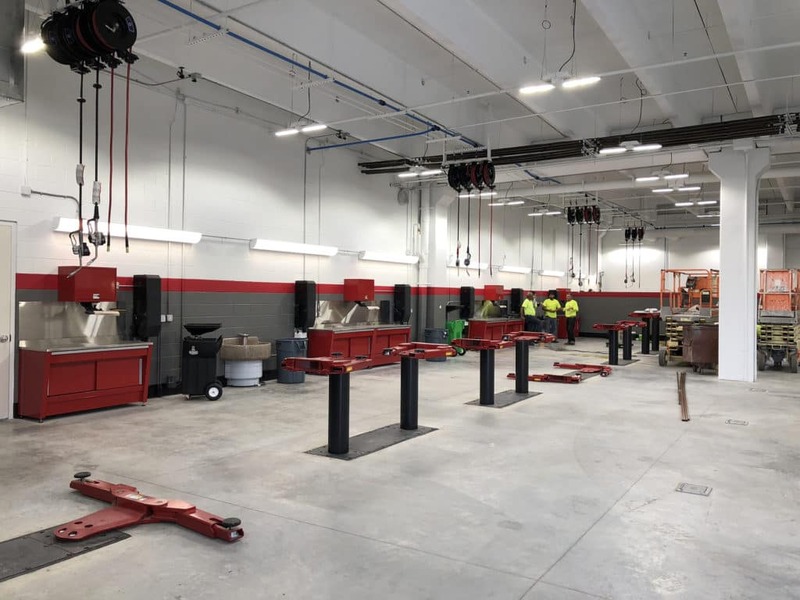 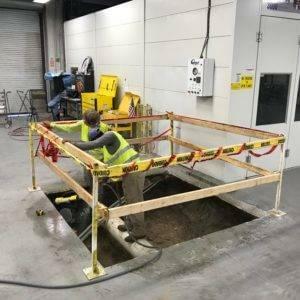 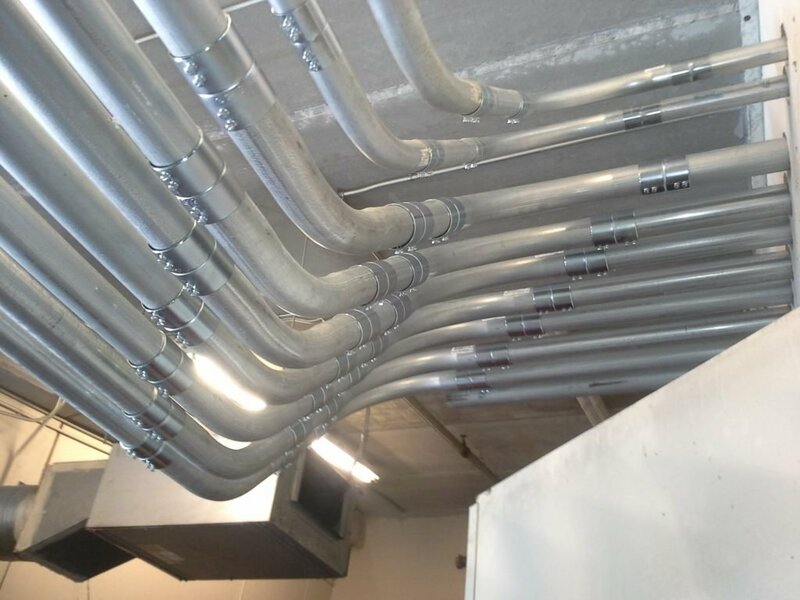 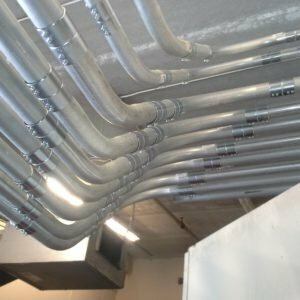 After completion, we will nearly double our service capacity which means we will be able to accommodate our customers faster and more efficiently. 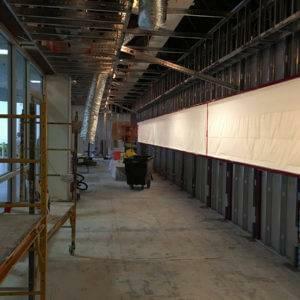 We will also be bringing an anticipated 30 to 40 new jobs to the area. 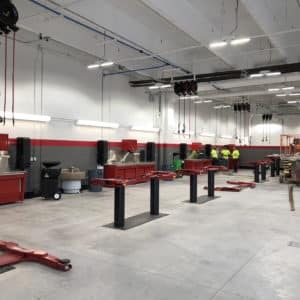 We would like to thank the following for their help and contribution to making this project a reality: The Town of Lake Park; Michael Kubinski and Adam Chimner of ID Automotive; Ann Booth with Urban Kilday Design Studios; Autobuilders; Bob Rawe; Gerry Kreutzjans; Glidden Spina Architects; Southeast Toyota Distributors; Toyota Motors North America; John Glidden; Danny Brown; Proton Technologies; all the residents and neighbors who supported us throughout the planning, especially Joanne Doll; and all of our employees who have put up with the inconvenience and long wait for all of this to start. 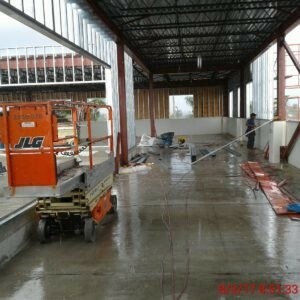 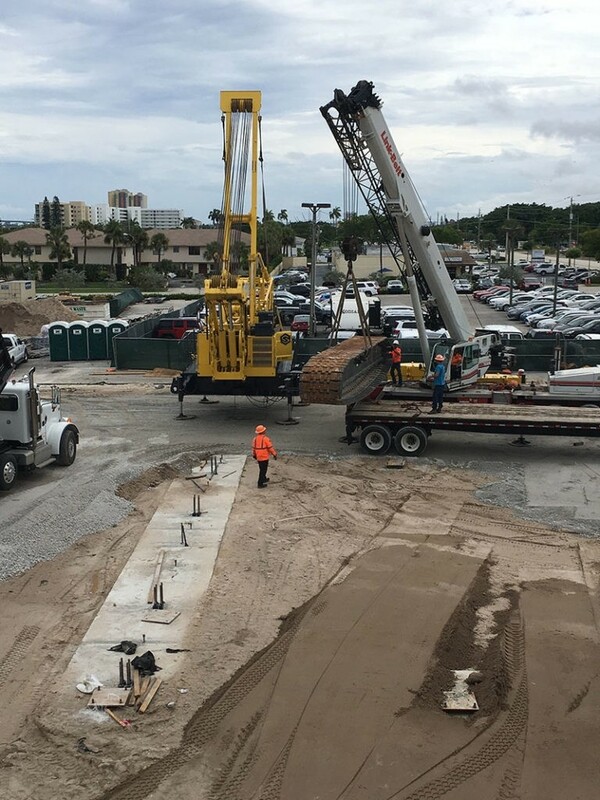 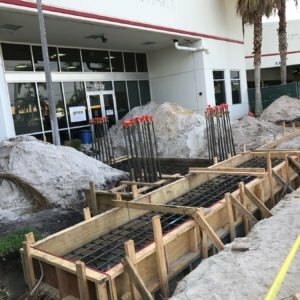 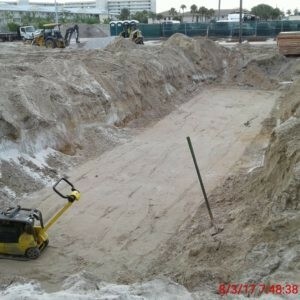 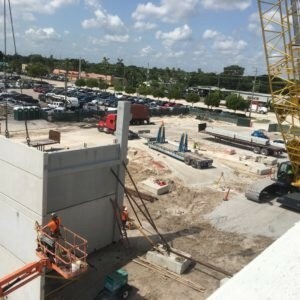 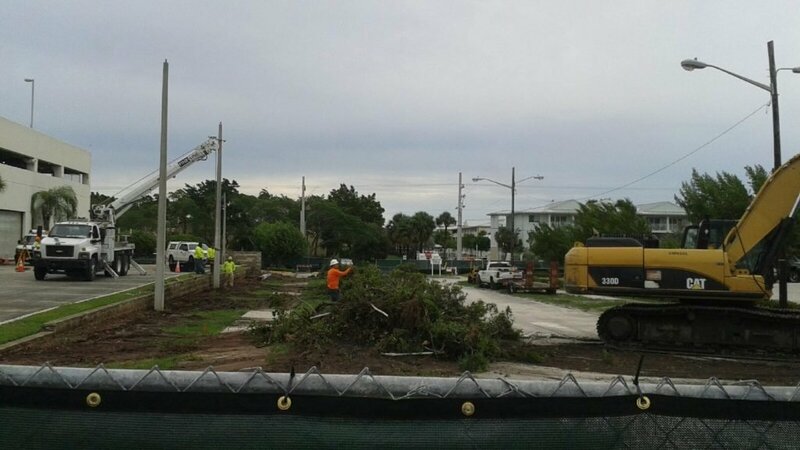 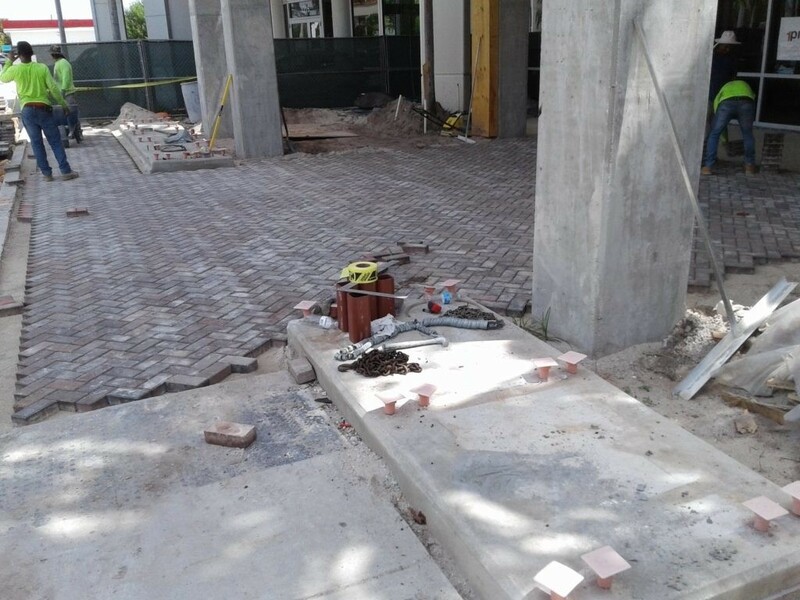 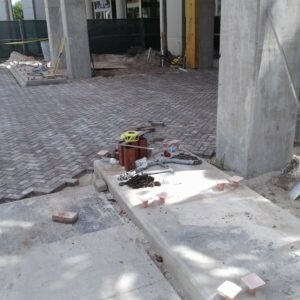 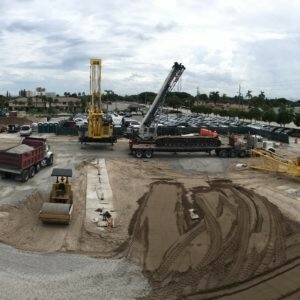 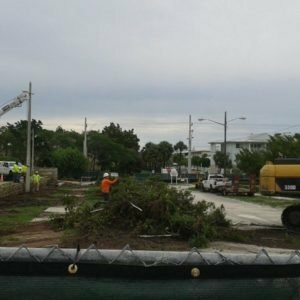 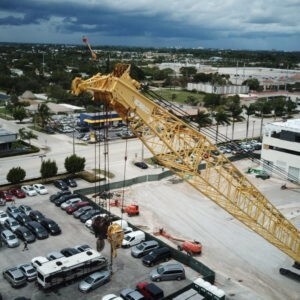 Please check back regularly for updates and to watch the progress of the construction.